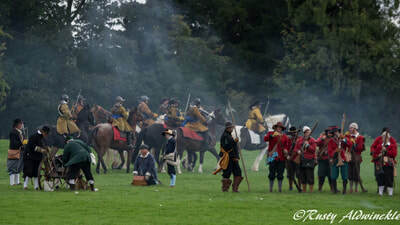 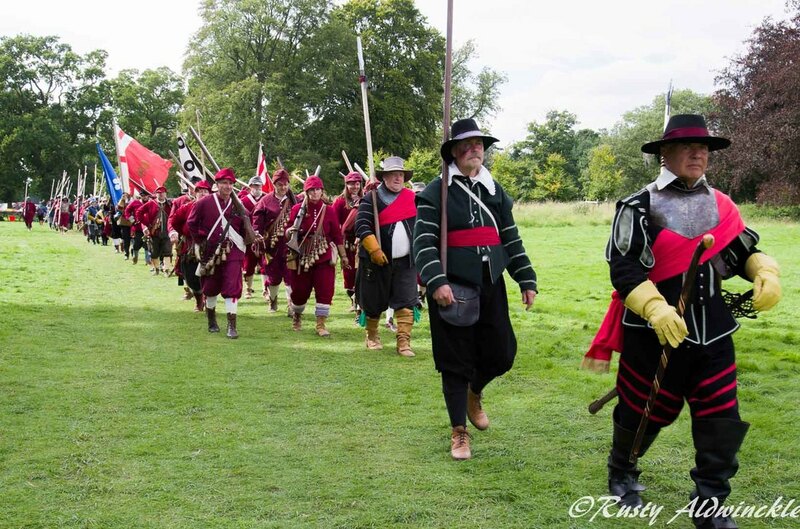 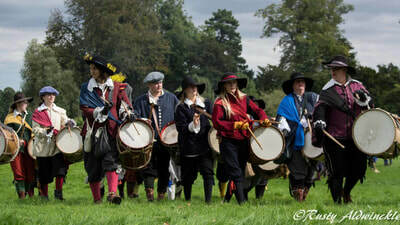 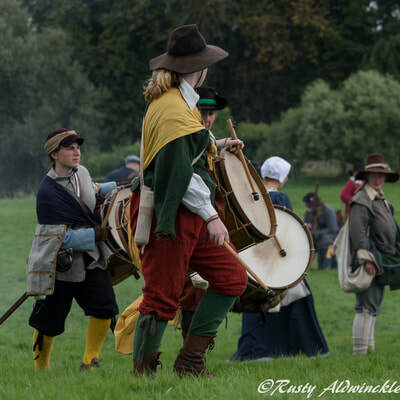 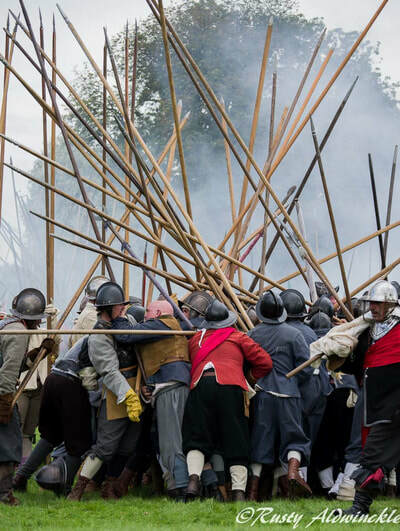 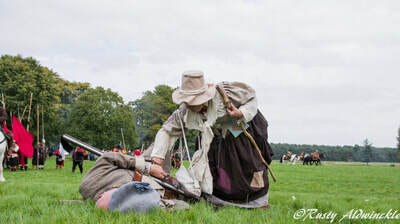 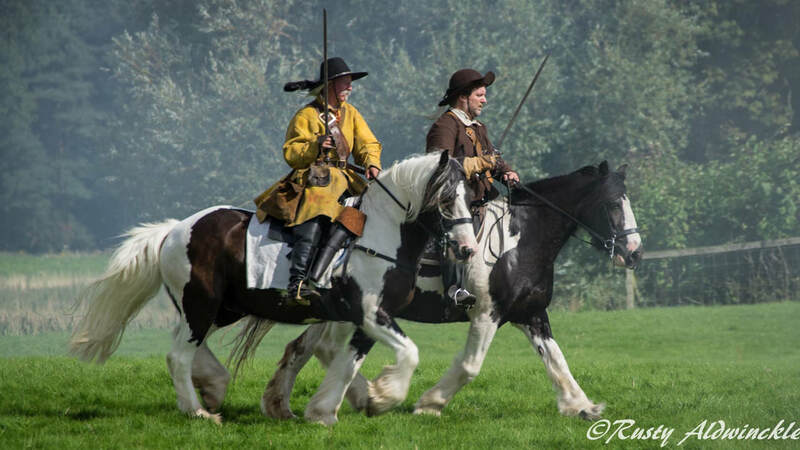 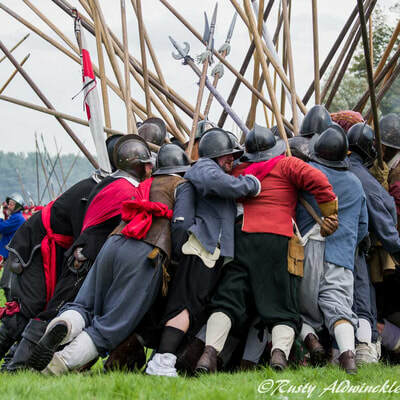 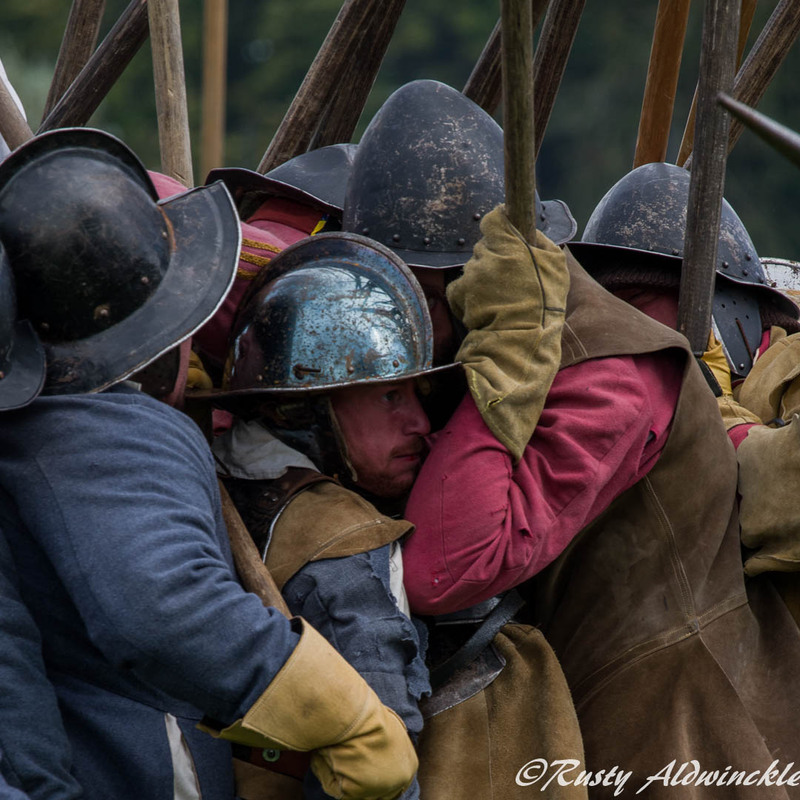 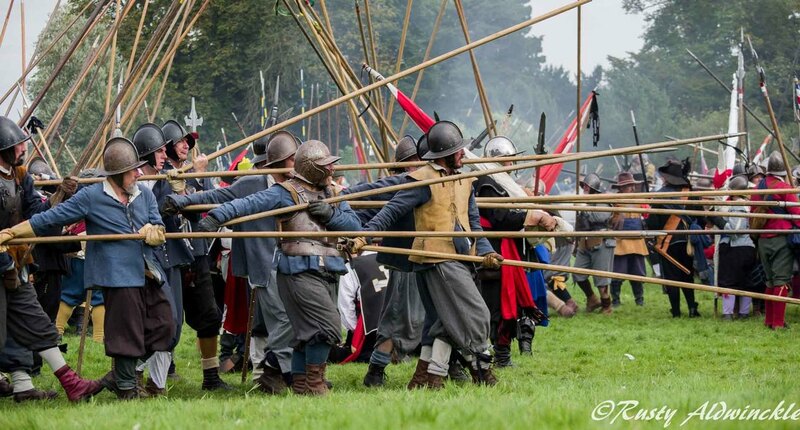 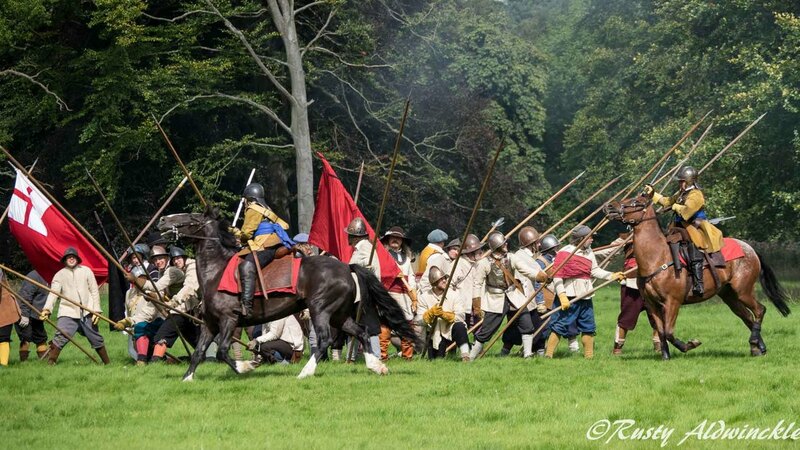 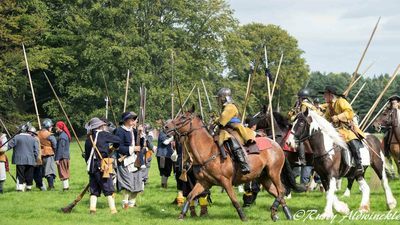 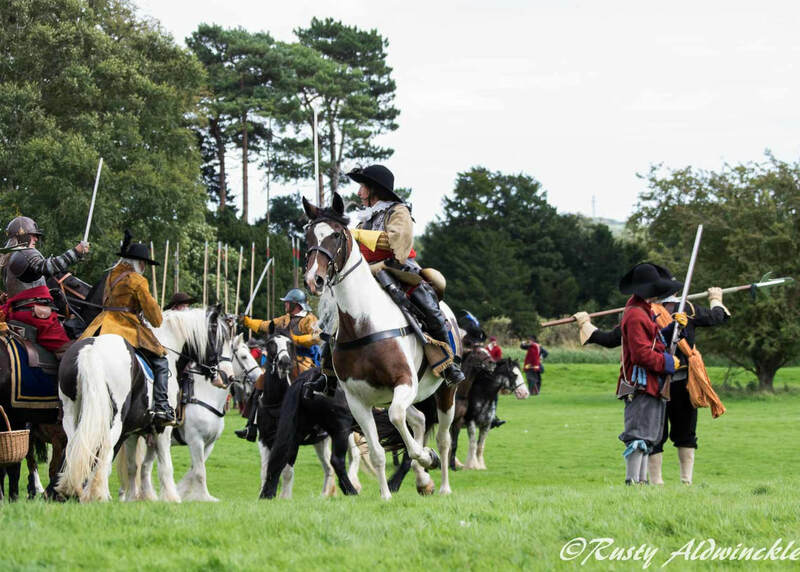 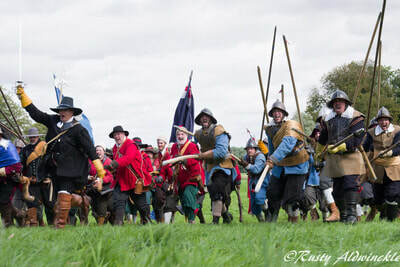 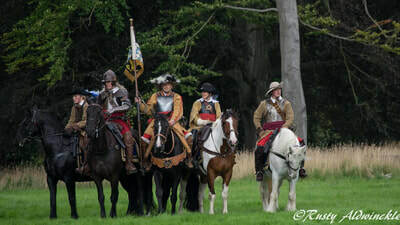 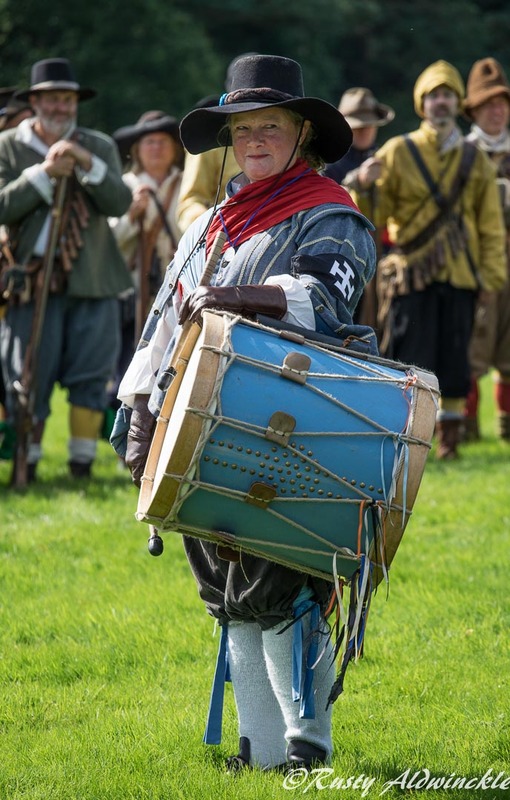 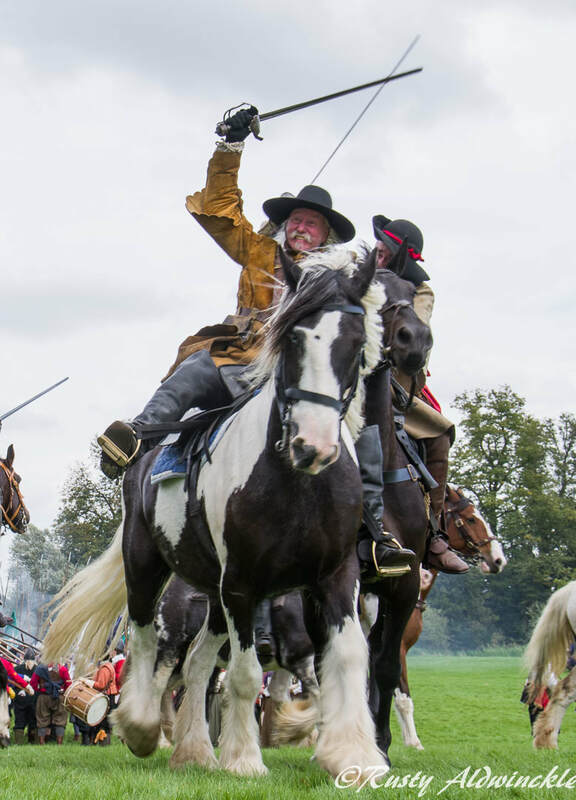 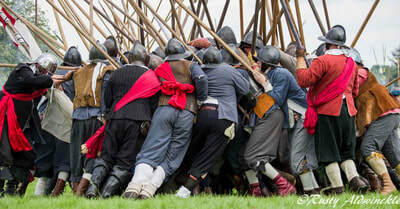 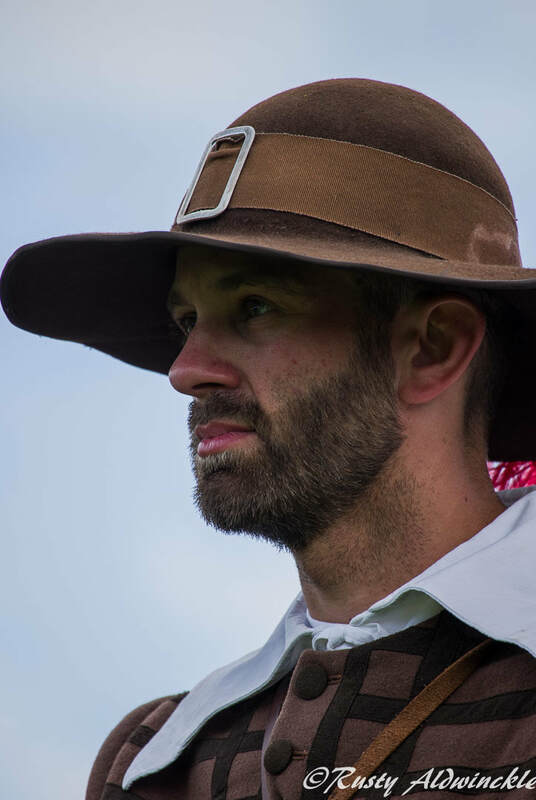 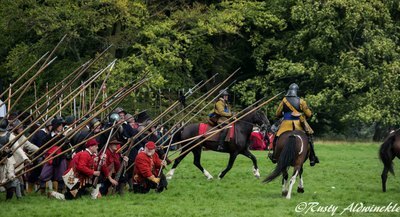 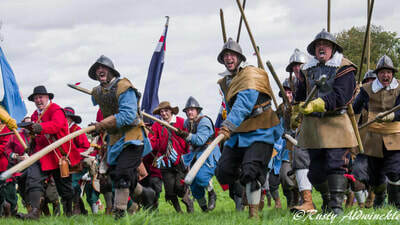 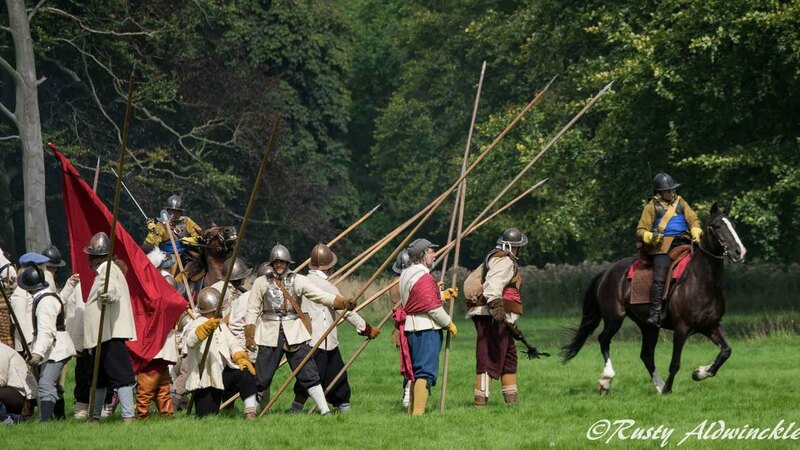 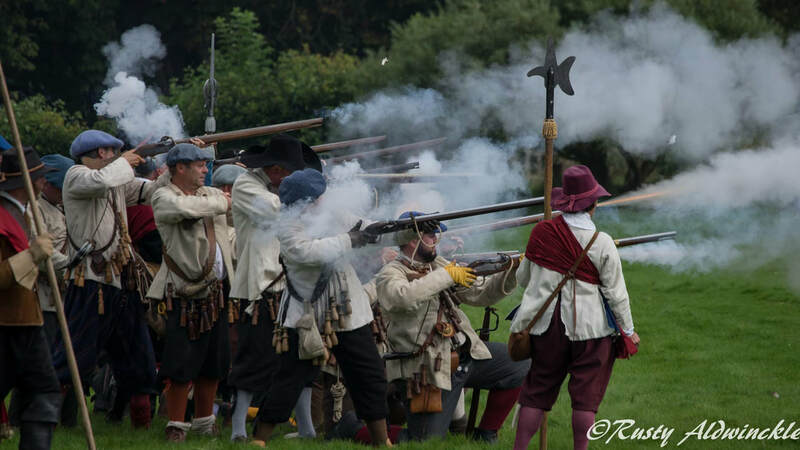 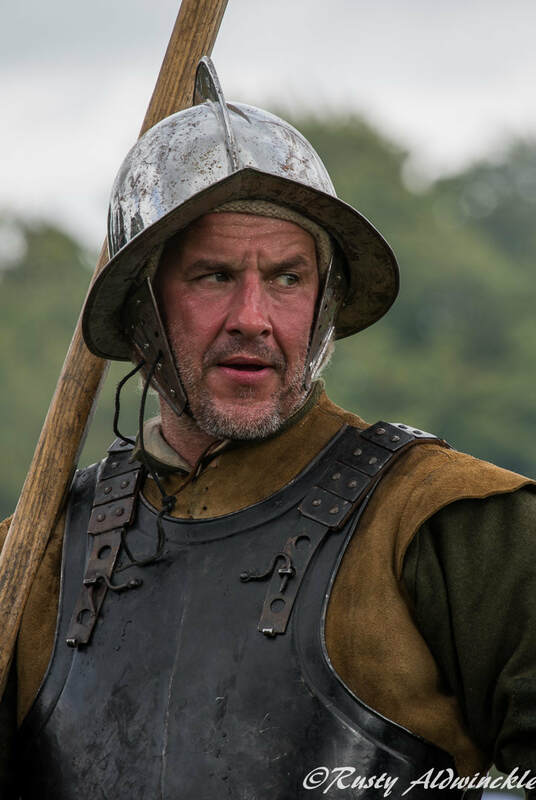 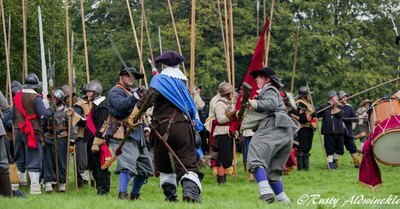 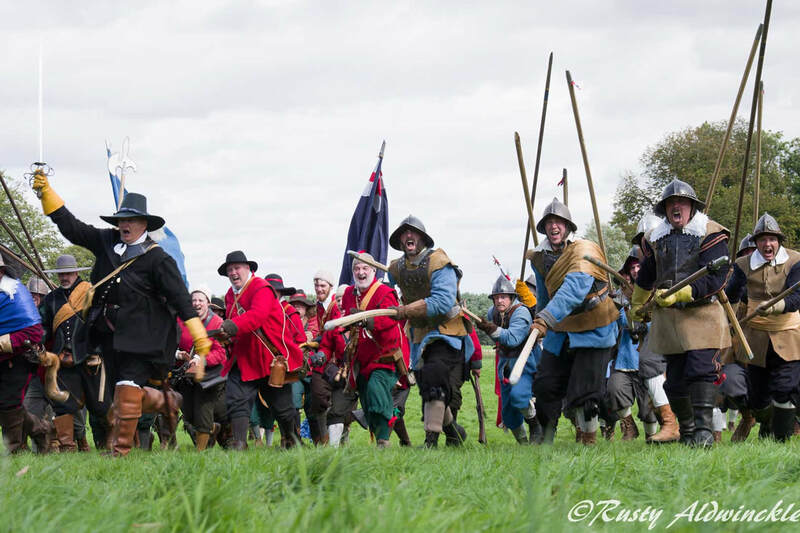 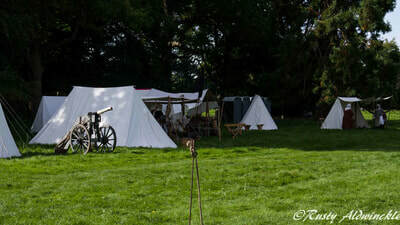 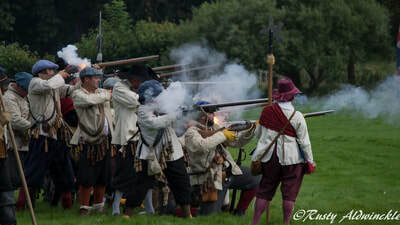 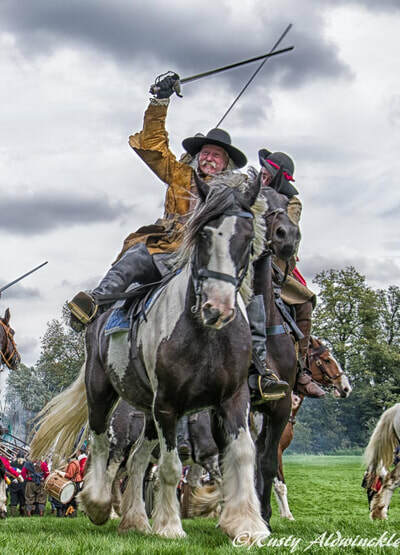 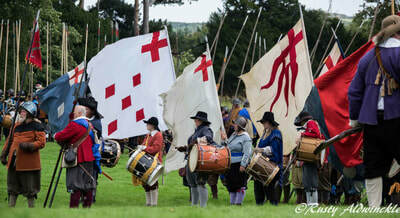 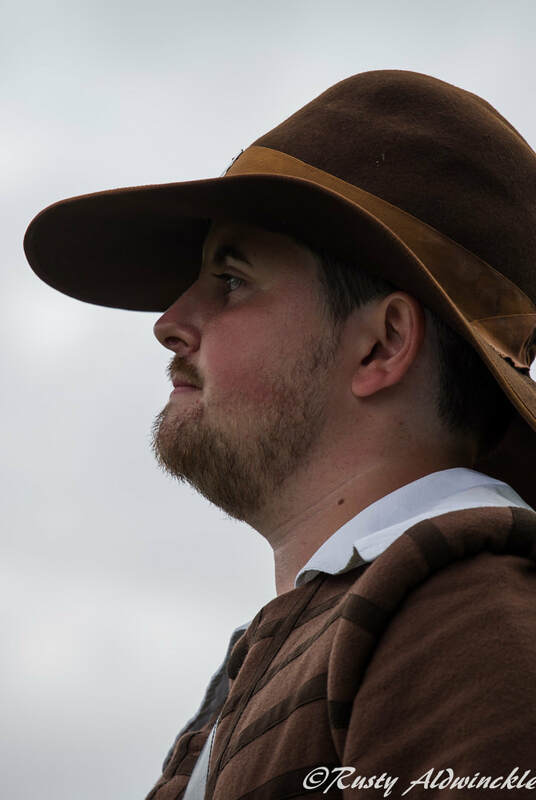 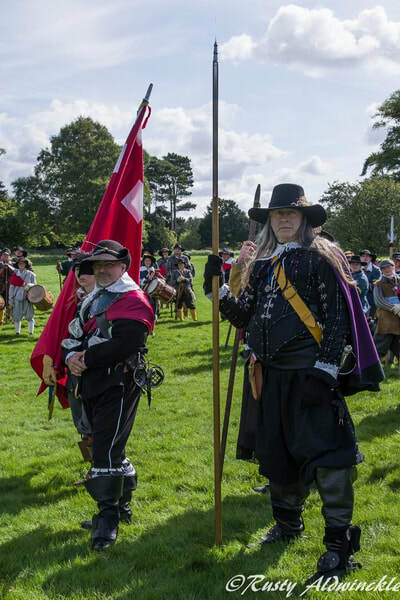 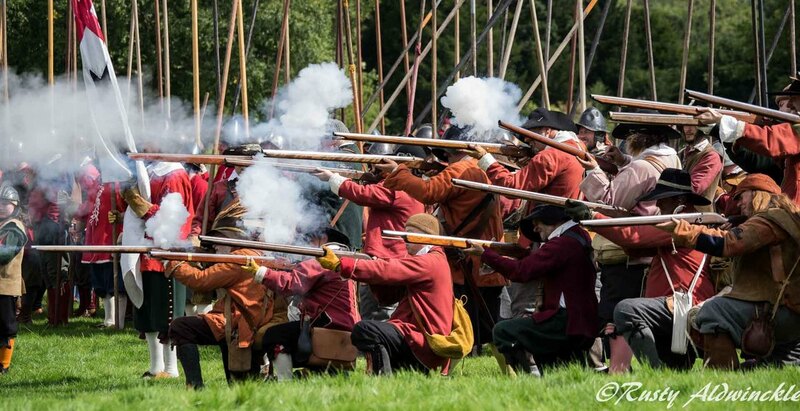 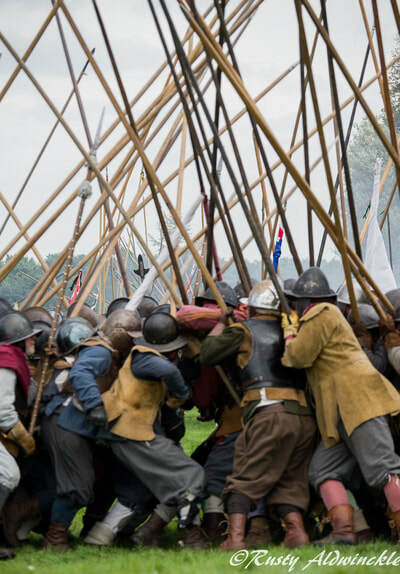 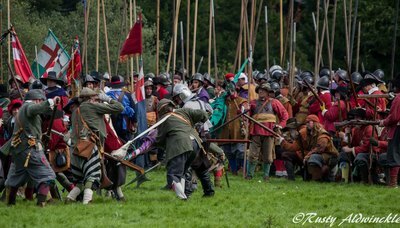 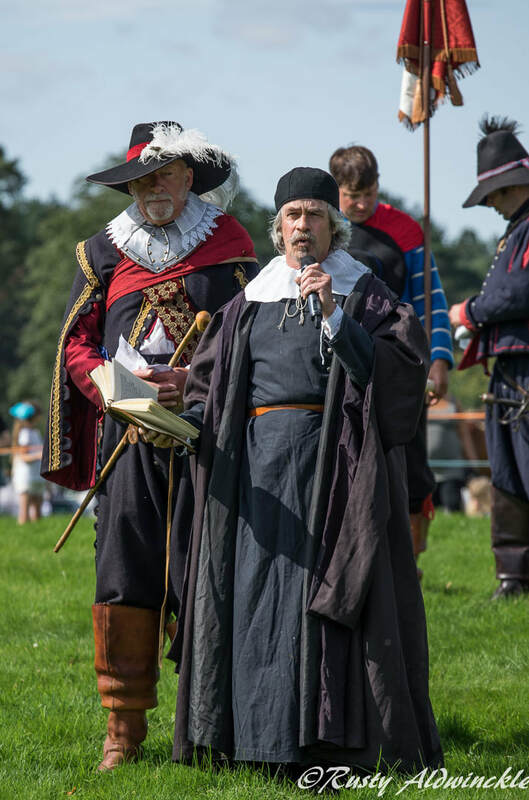 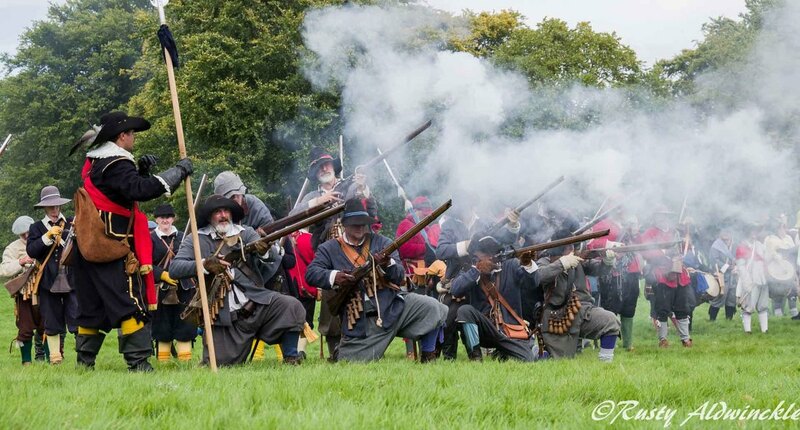 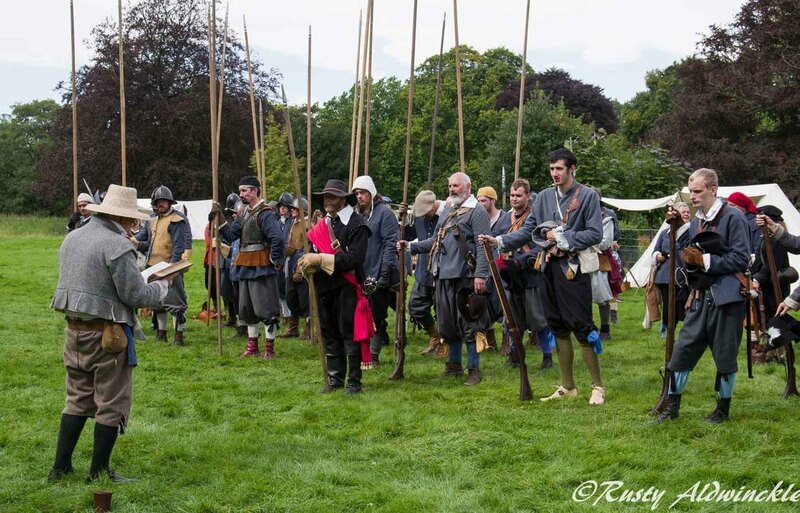 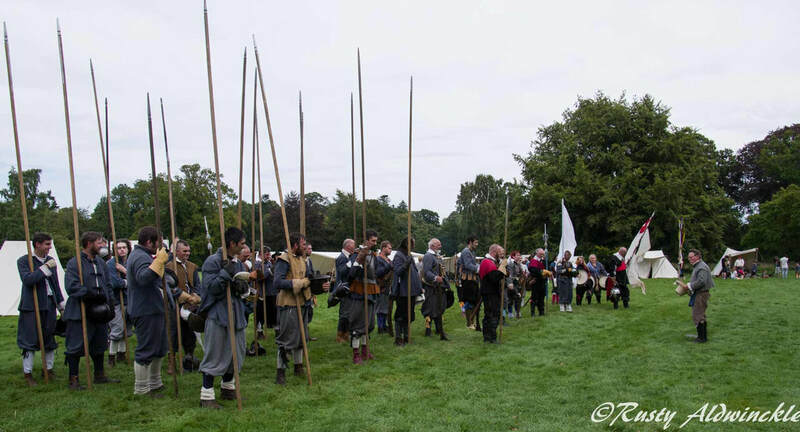 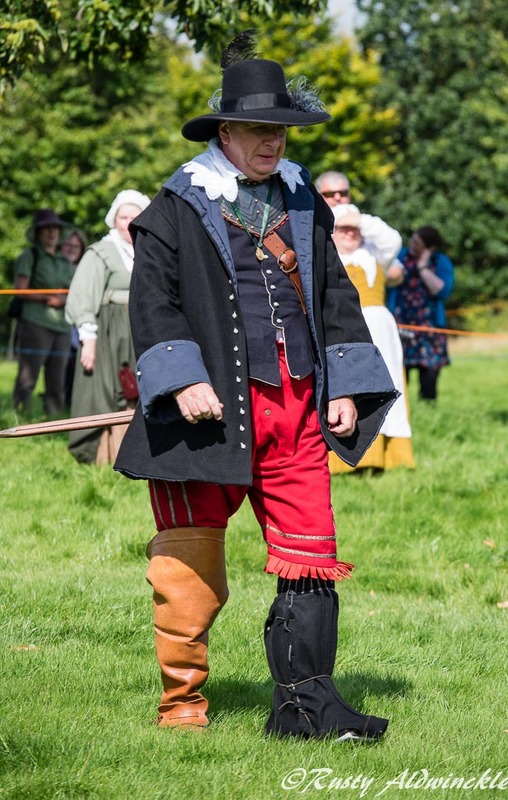 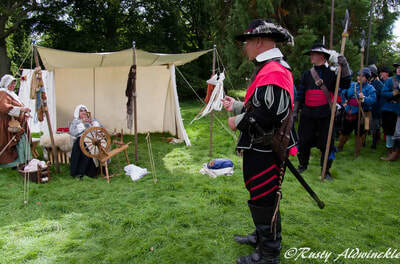 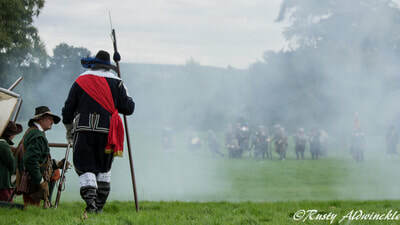 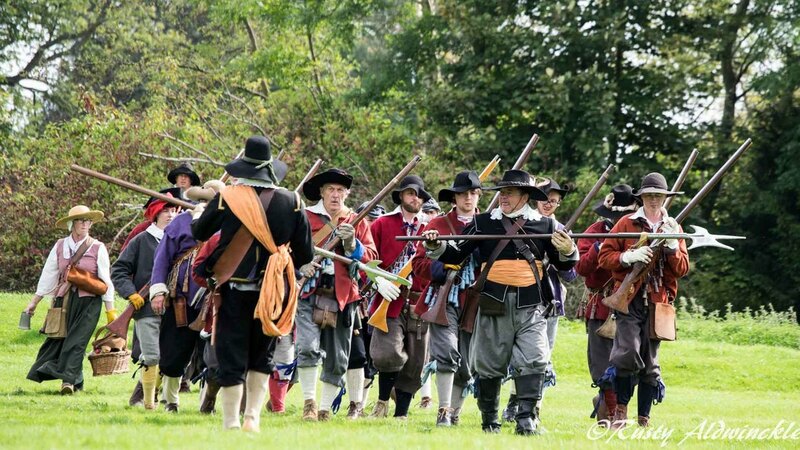 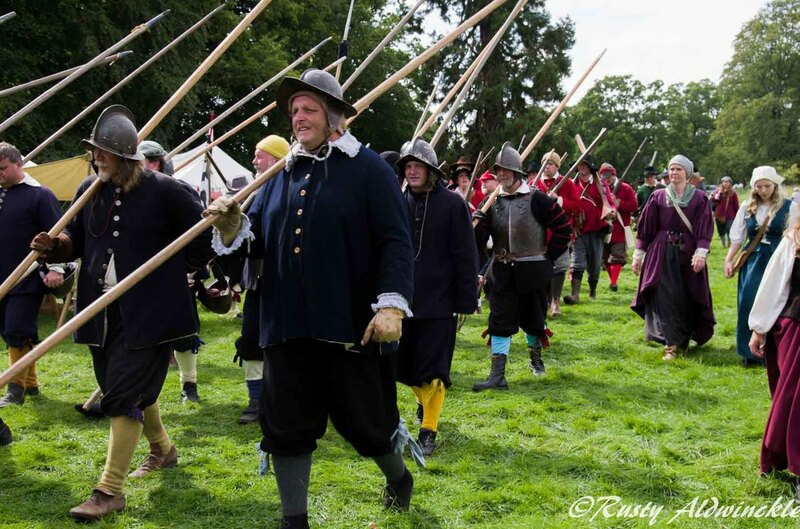 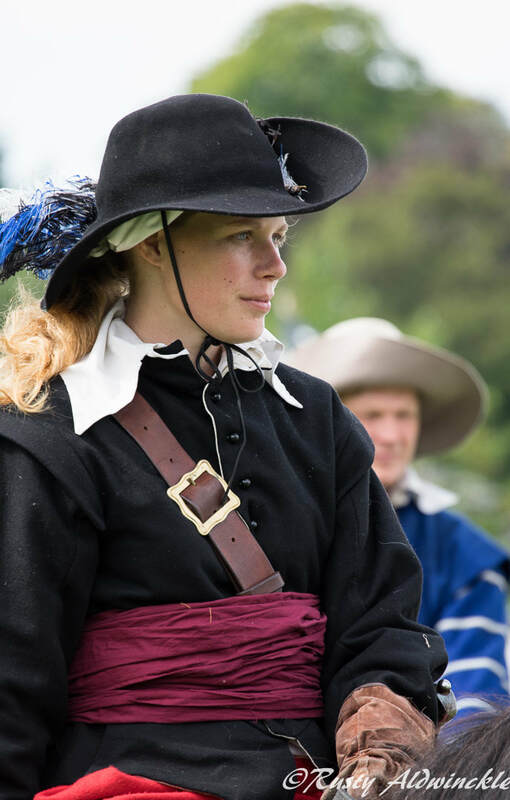 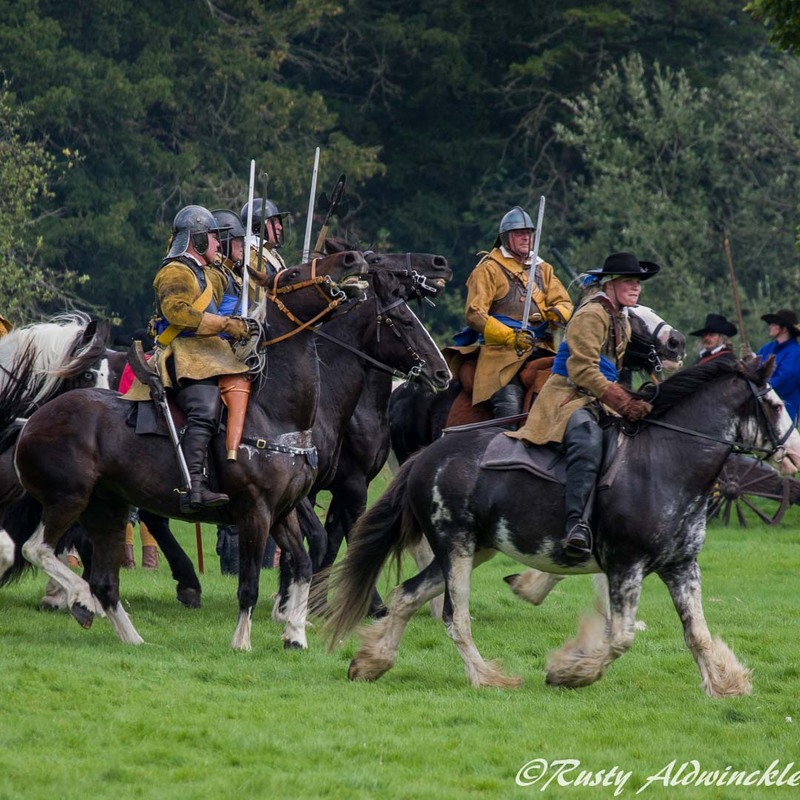 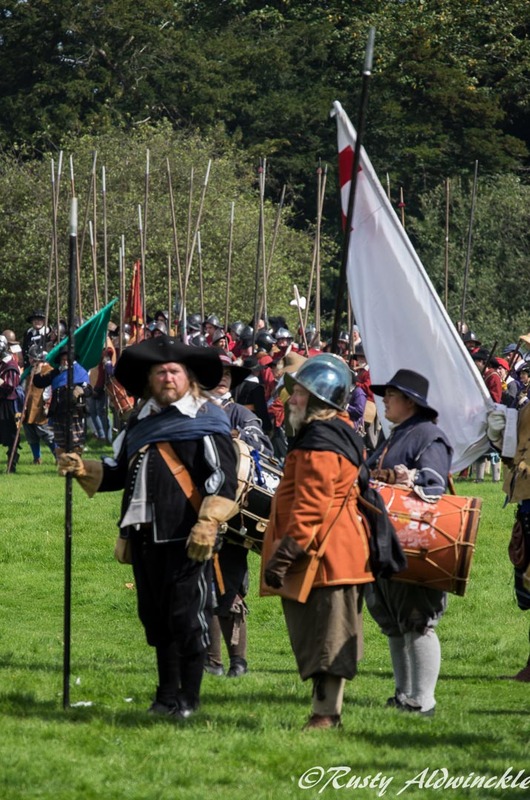 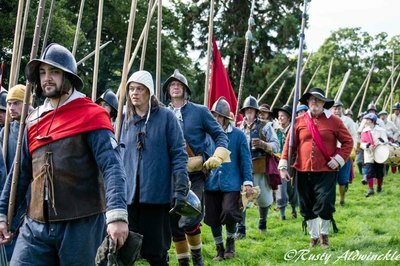 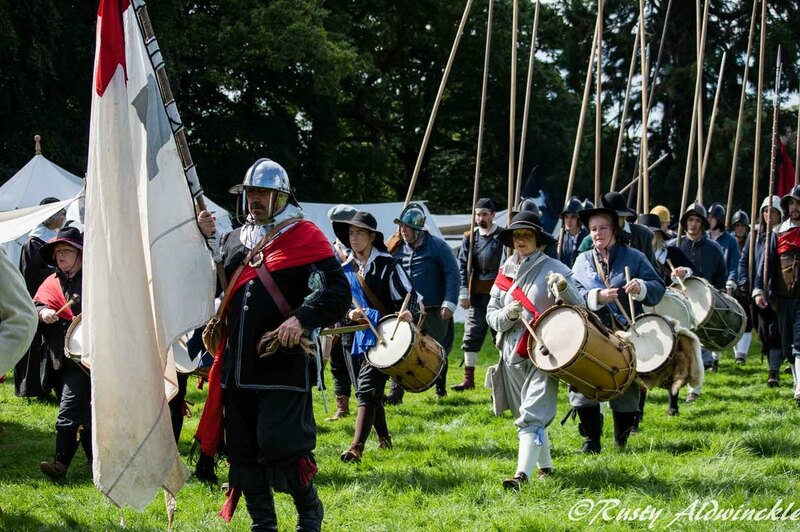 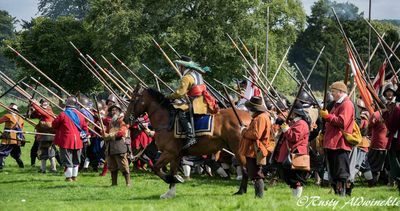 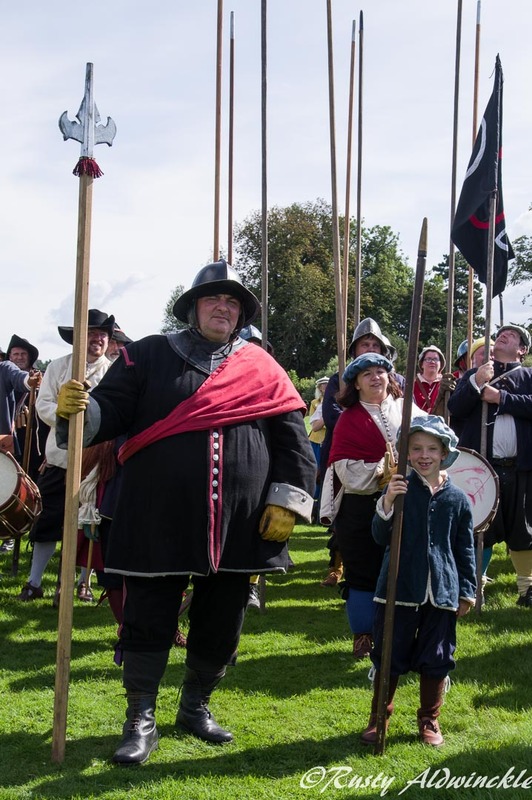 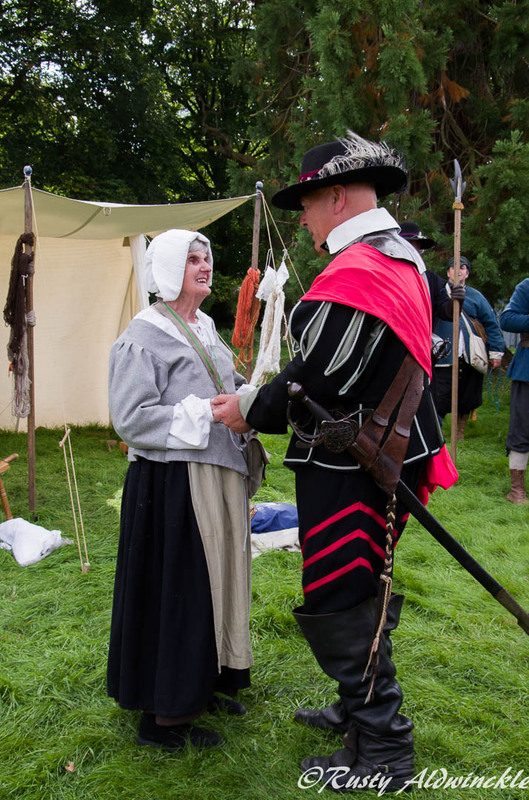 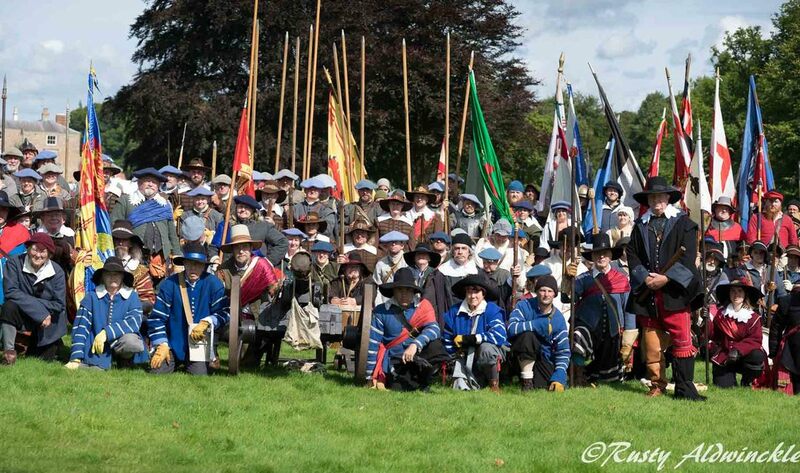 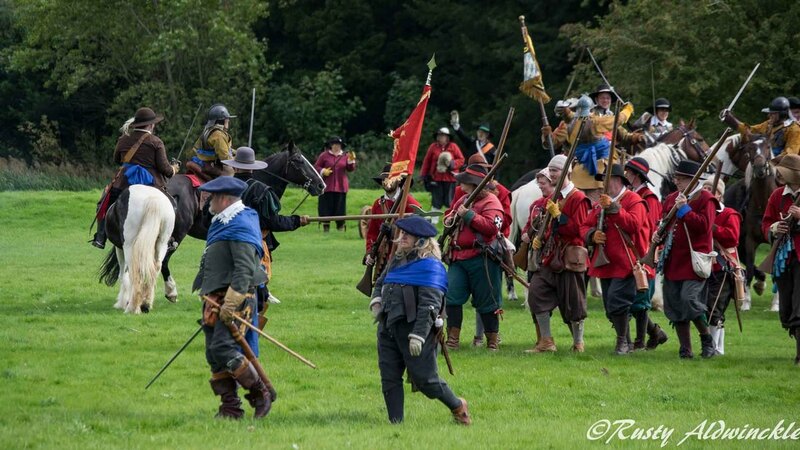 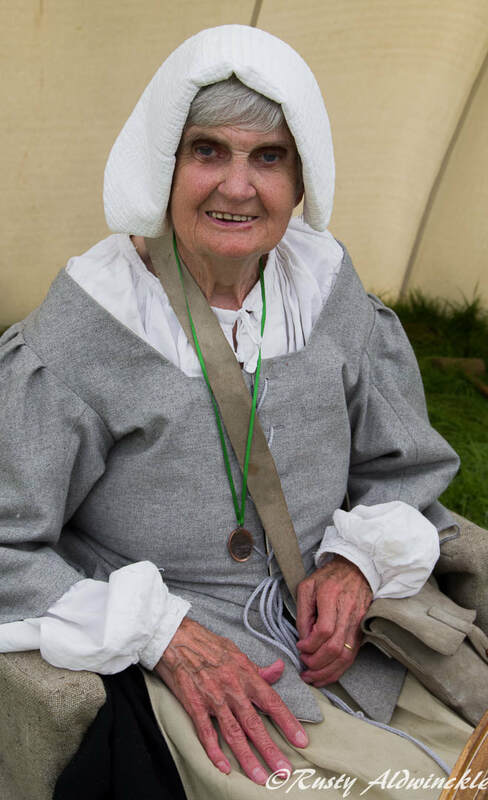 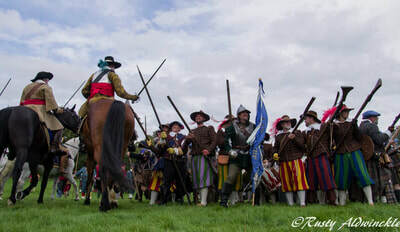 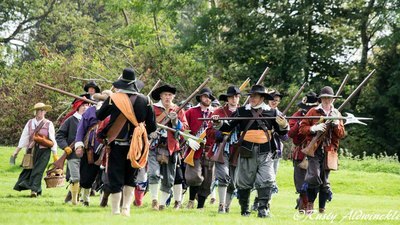 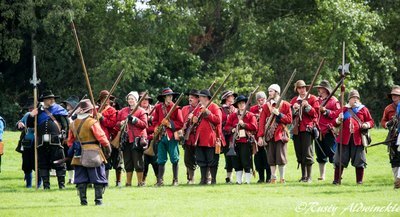 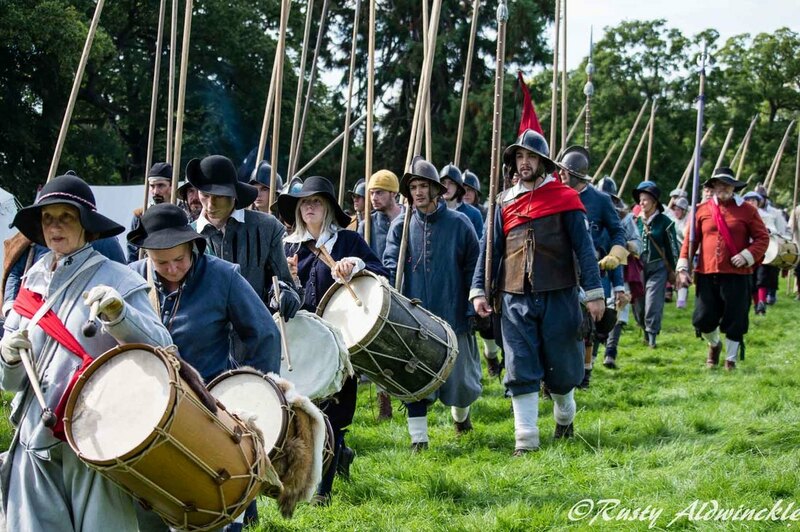 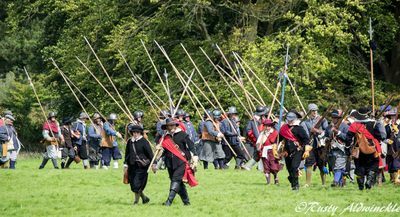 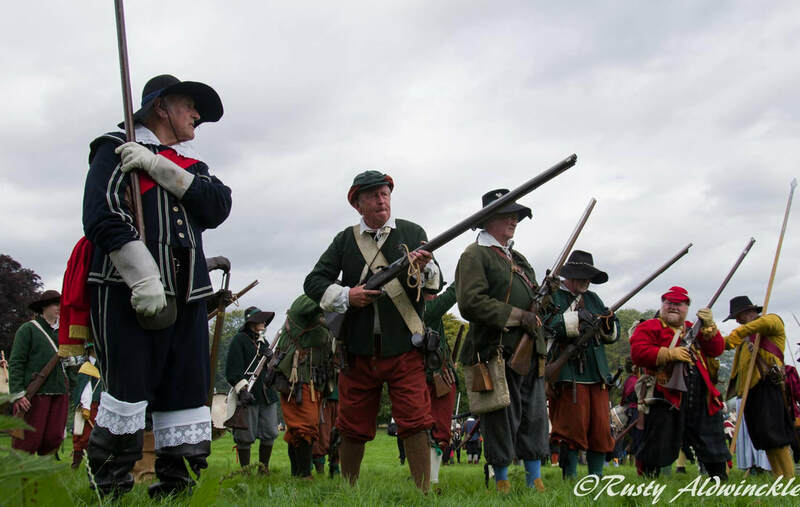 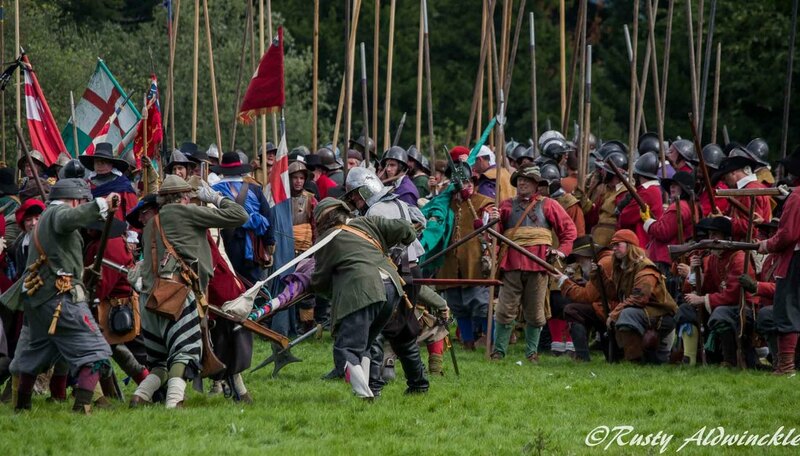 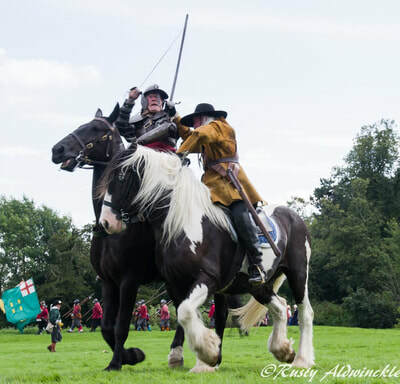 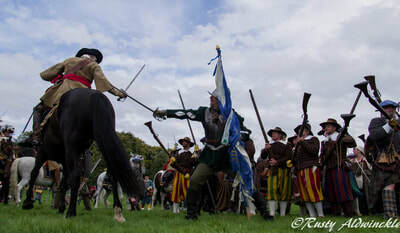 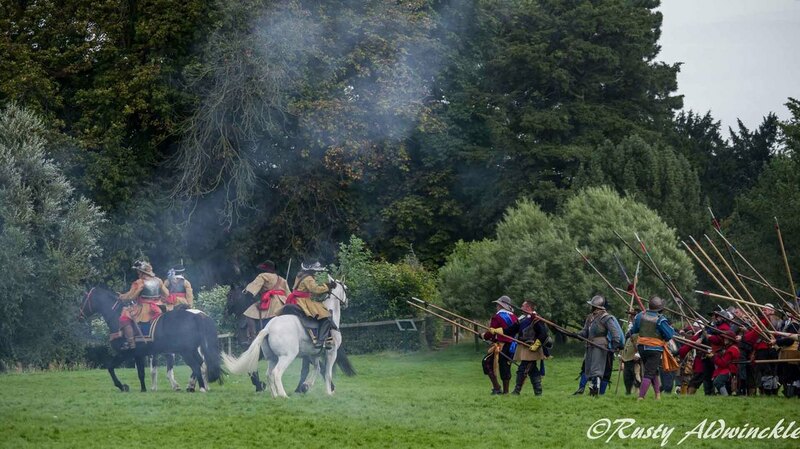 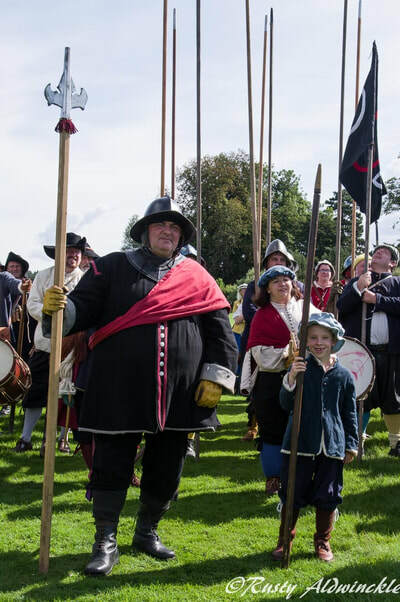 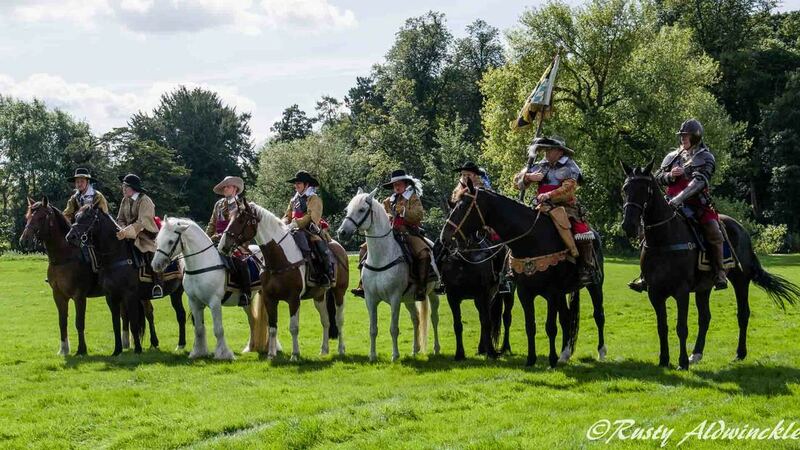 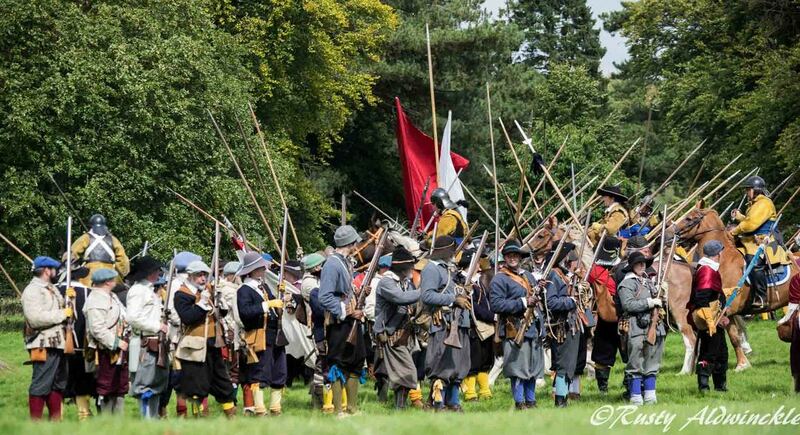 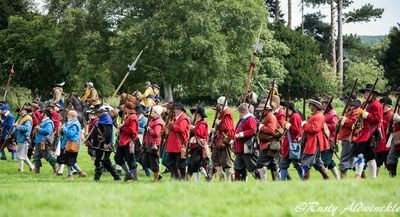 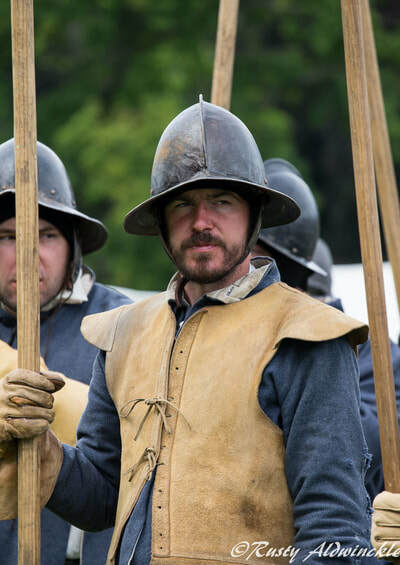 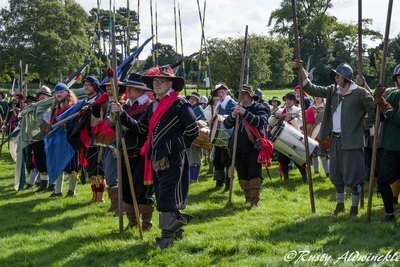 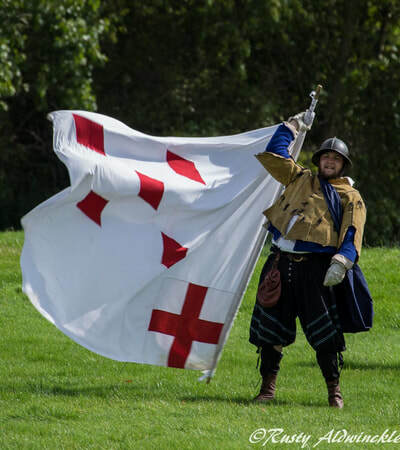 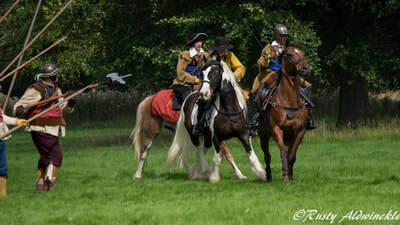 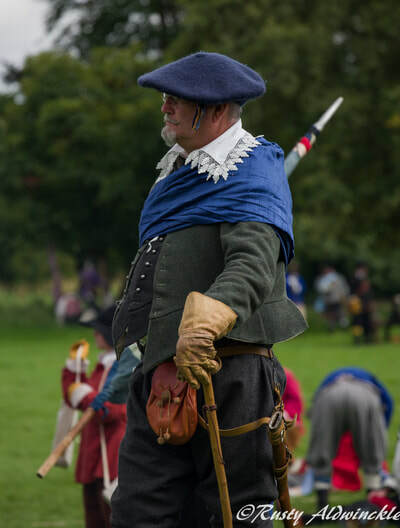 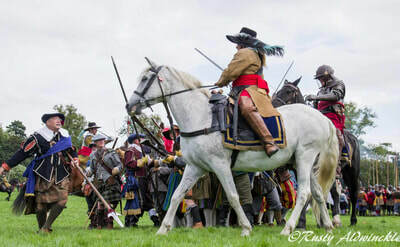 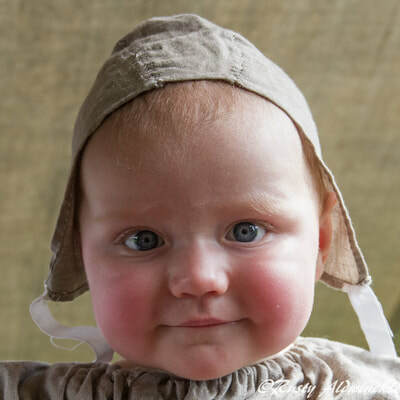 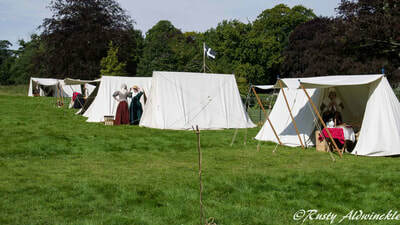 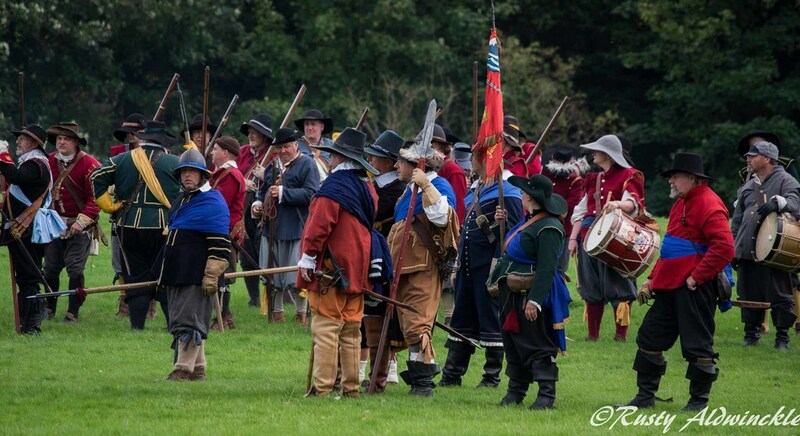 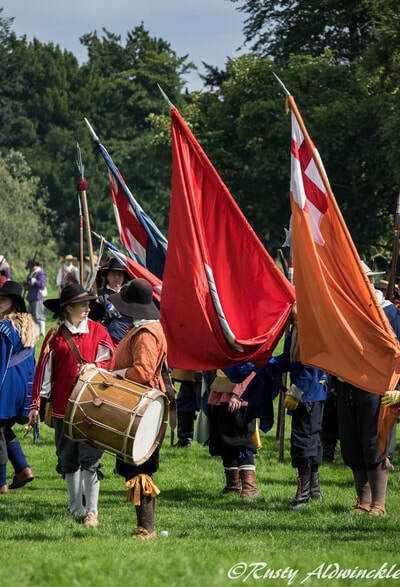 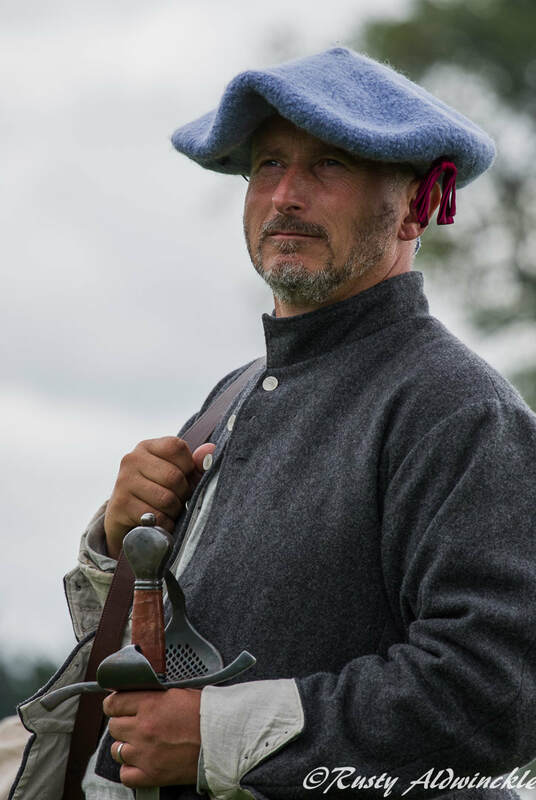 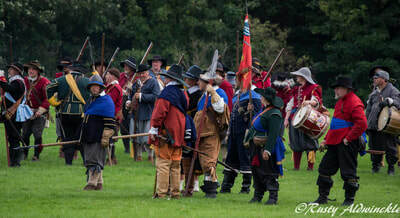 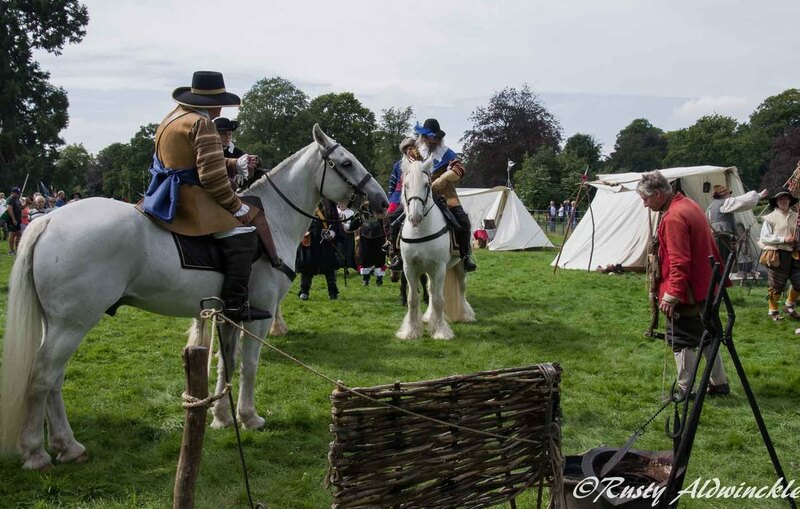 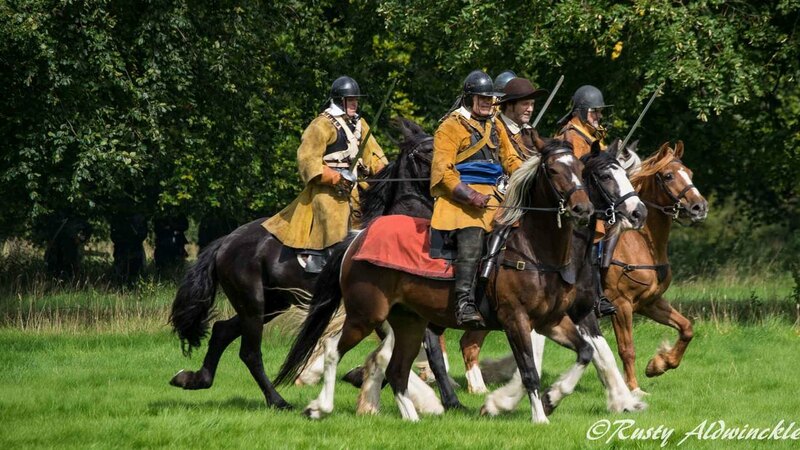 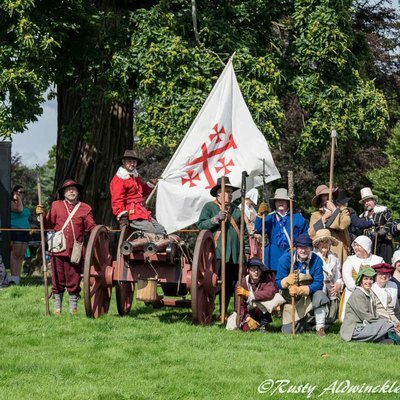 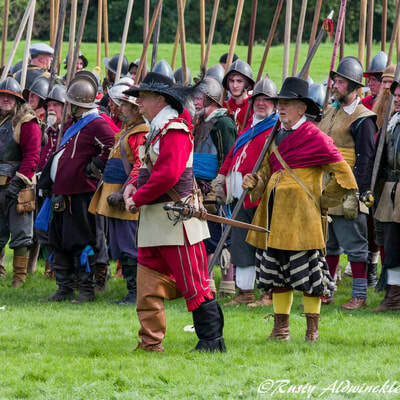 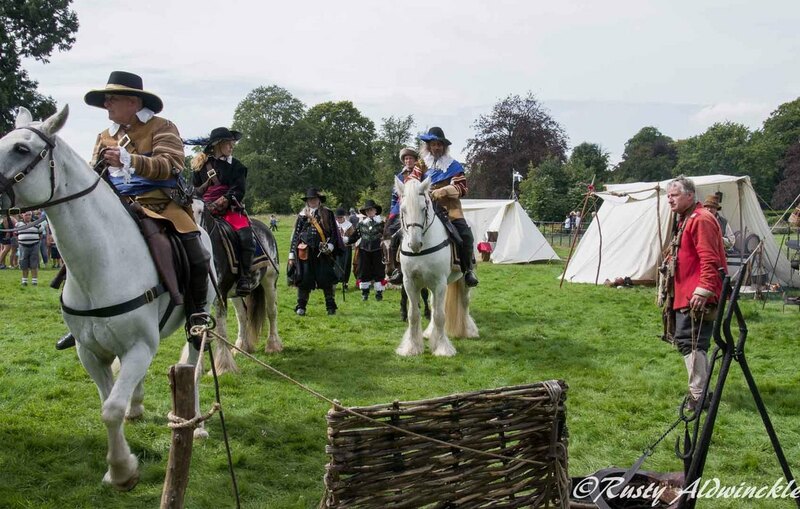 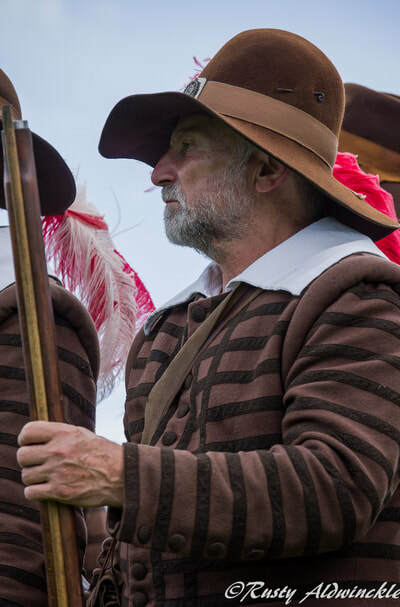 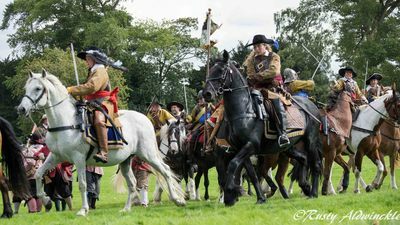 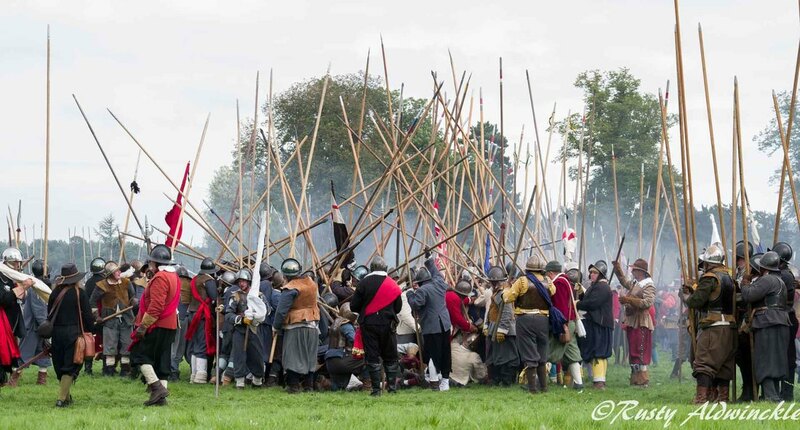 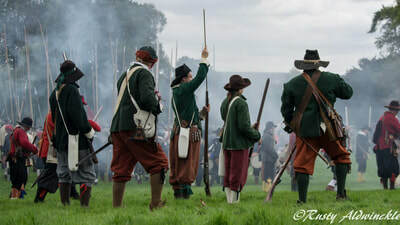 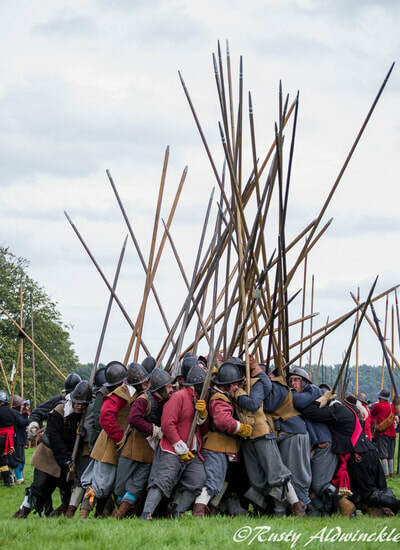 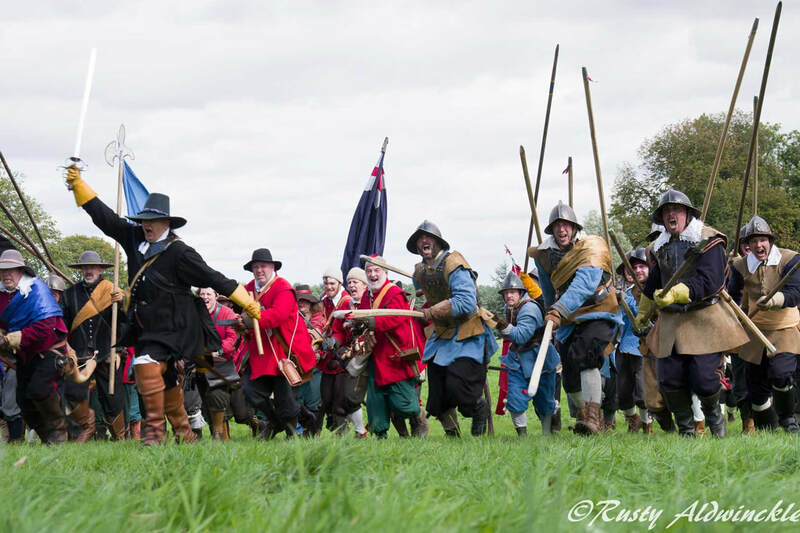 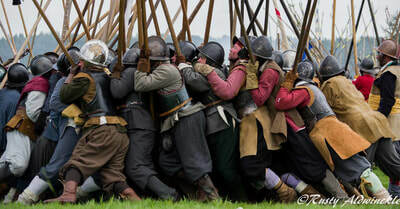 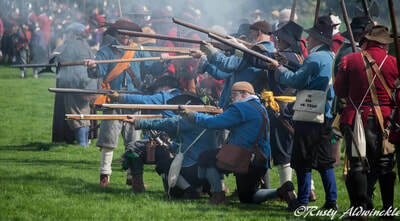 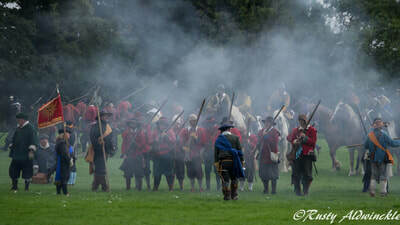 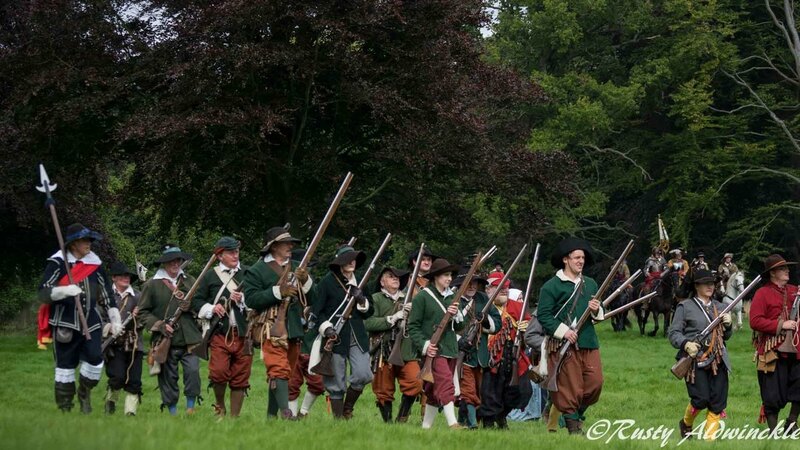 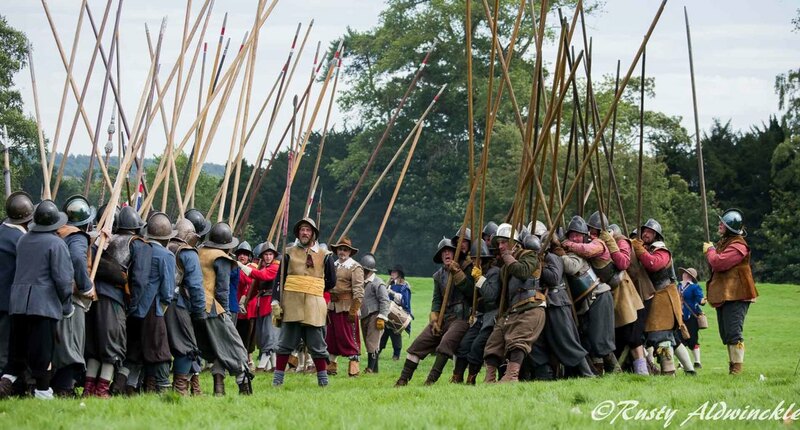 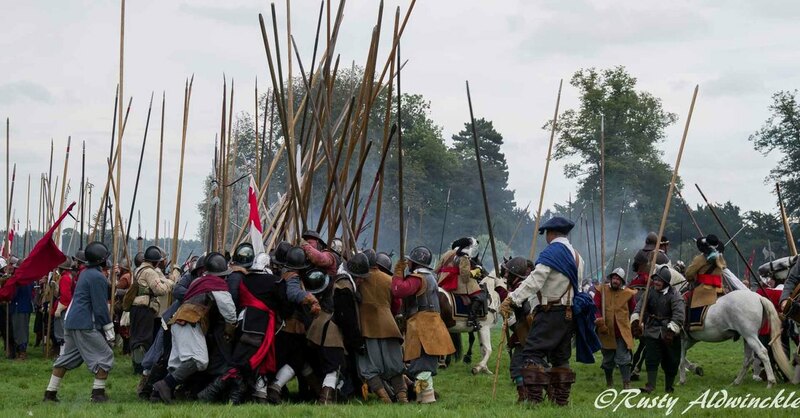 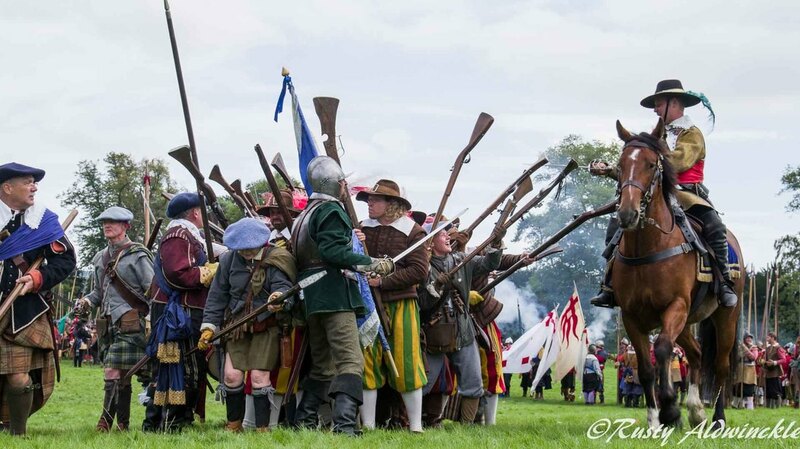 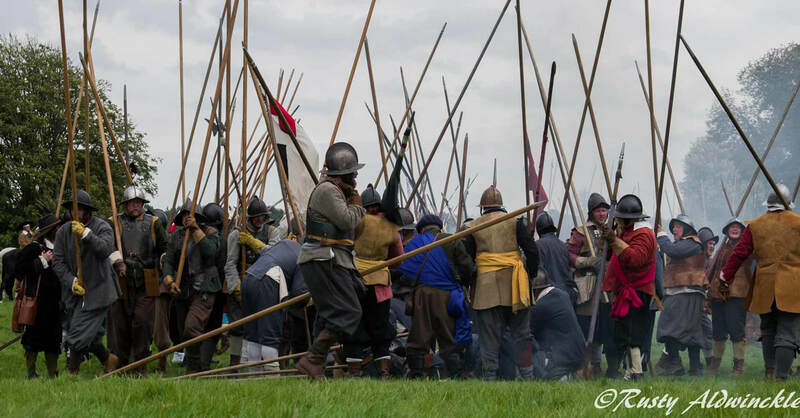 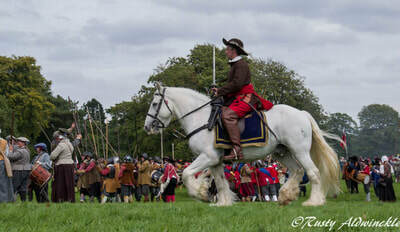 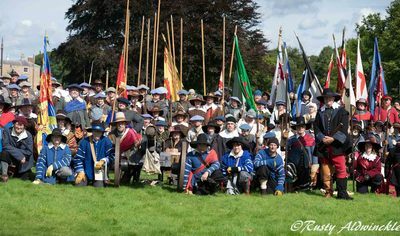 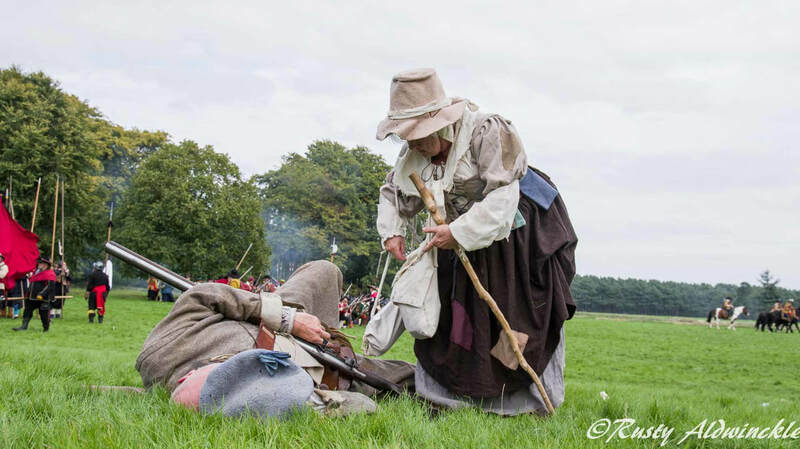 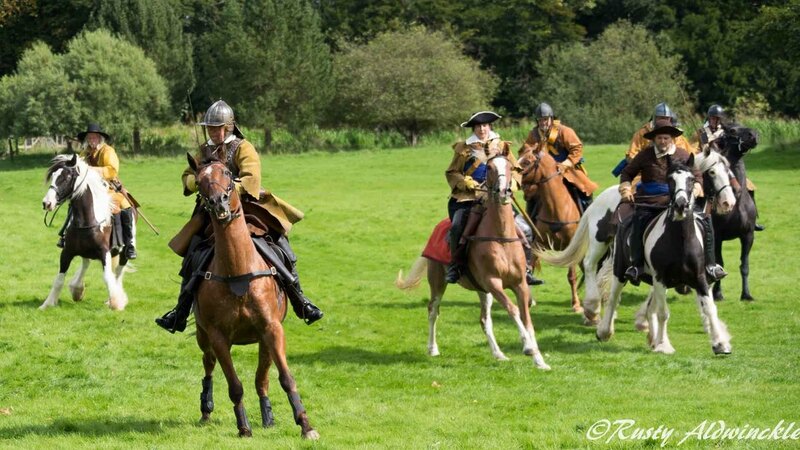 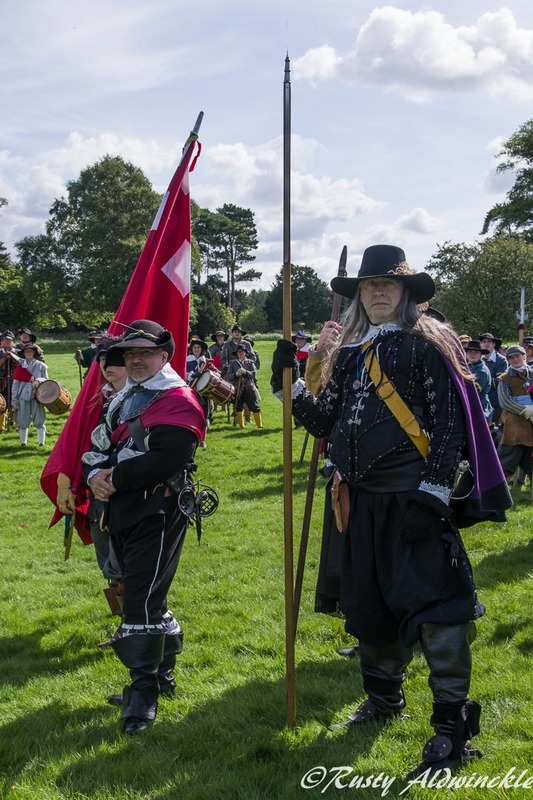 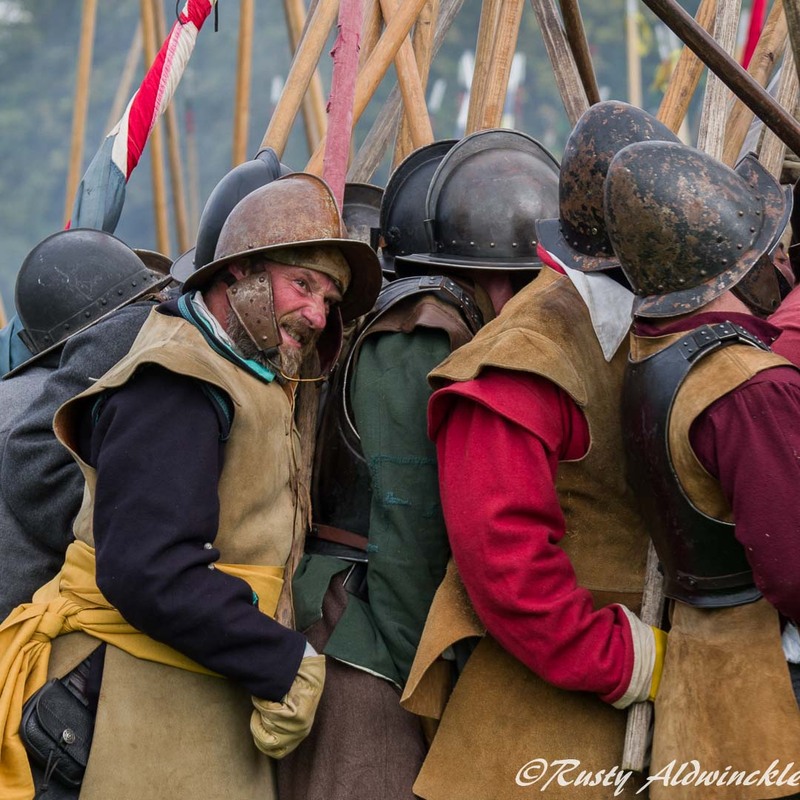 So many people to thank but the BIGGEST thanks have to go to Lisle's Regiment of the Sealed Knot as not only did they organise and set up the entire site they then turned too and supported Living History with displays and a 17thC Sermon. ​Excellent, so thank you Ladies and Gents. 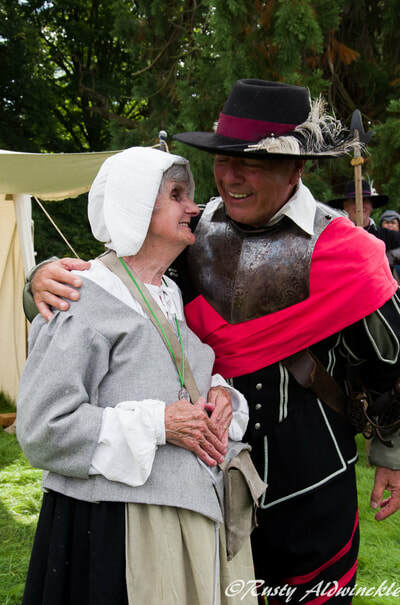 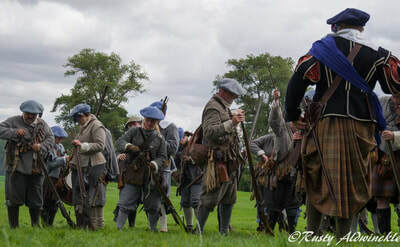 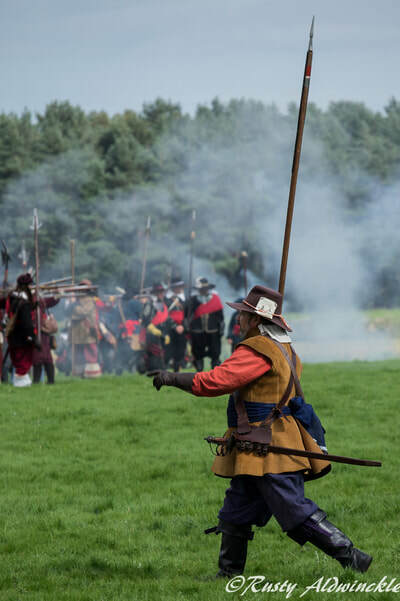 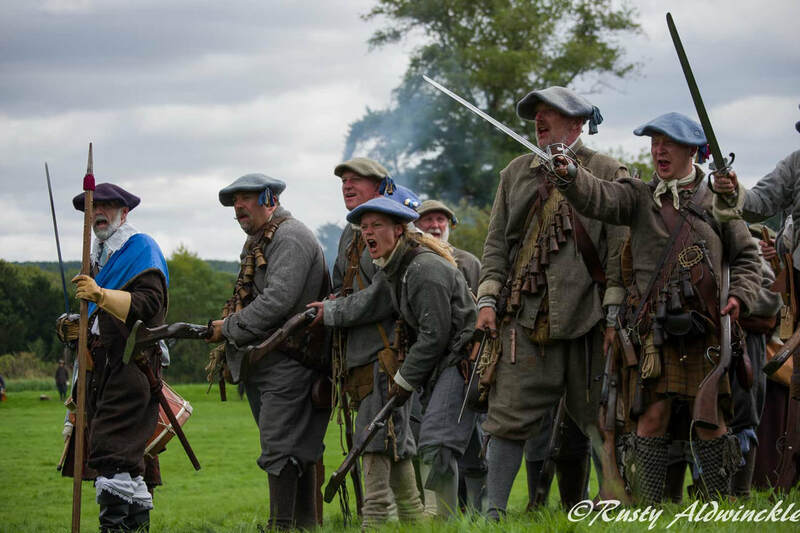 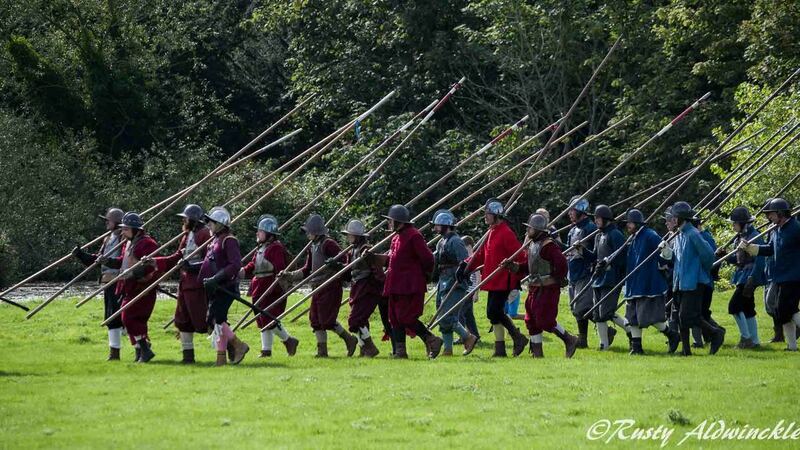 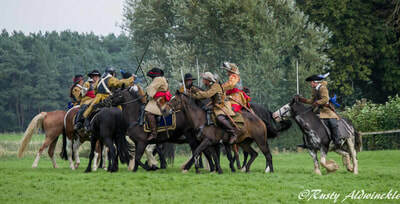 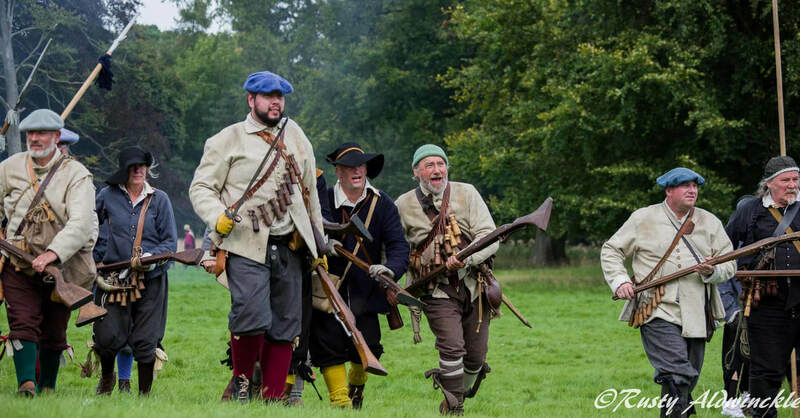 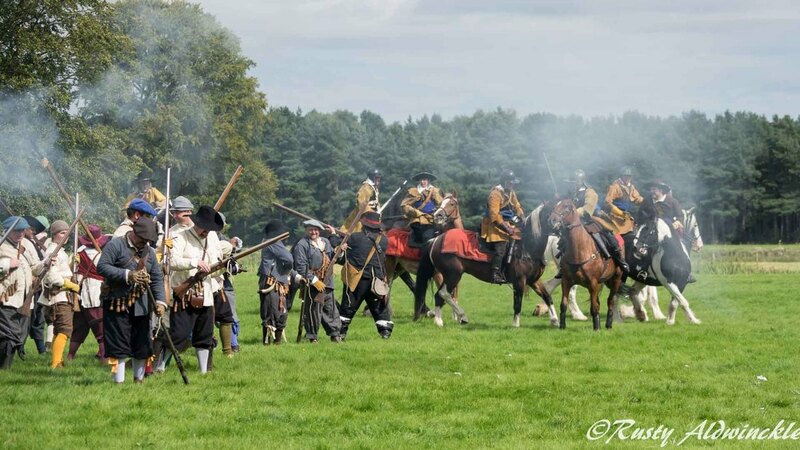 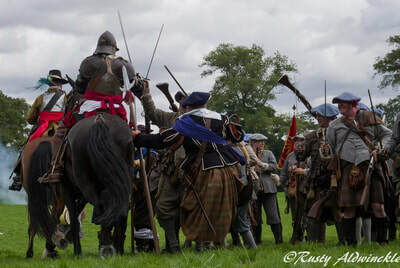 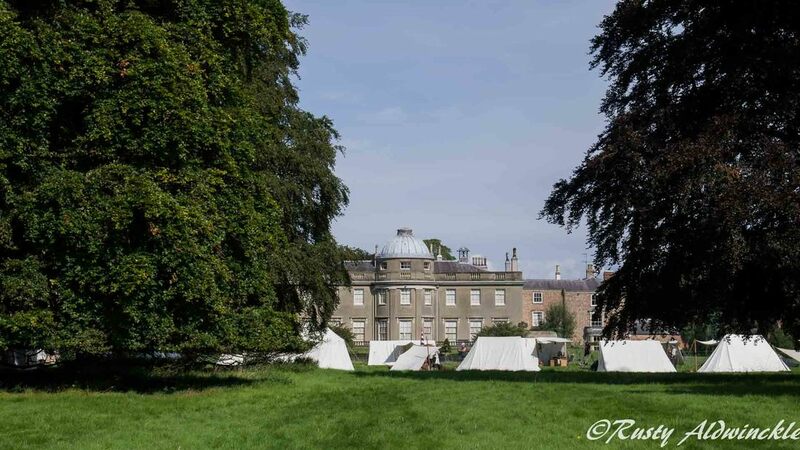 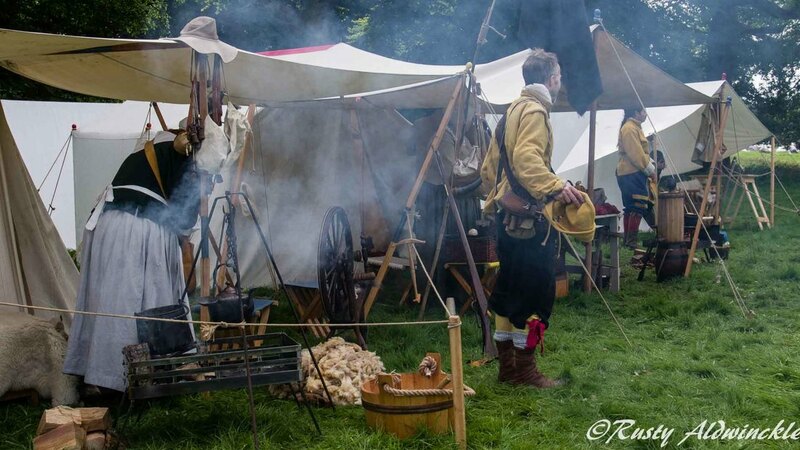 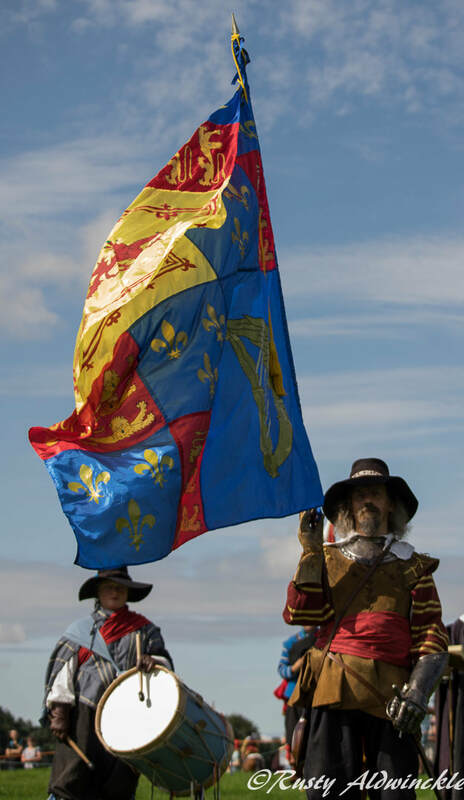 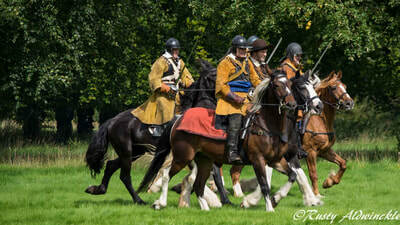 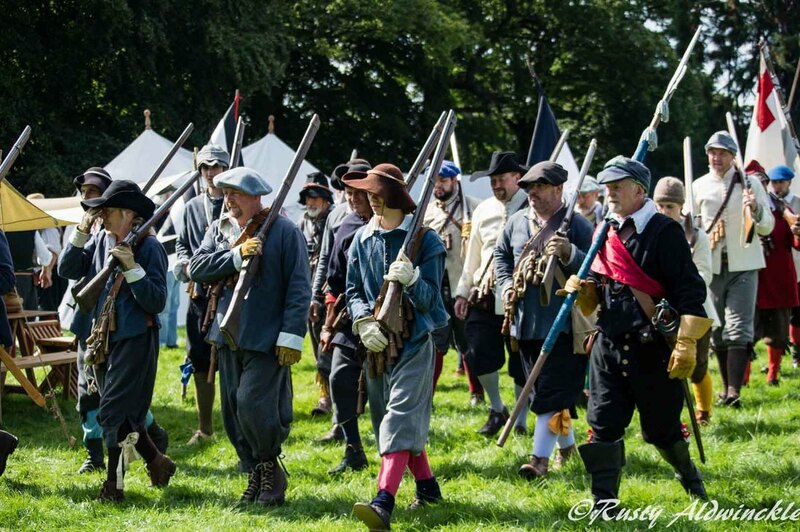 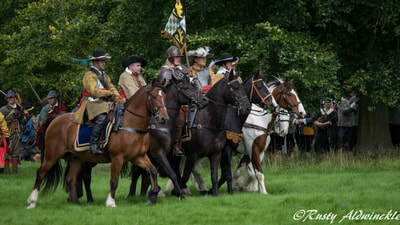 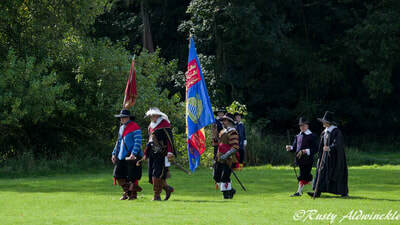 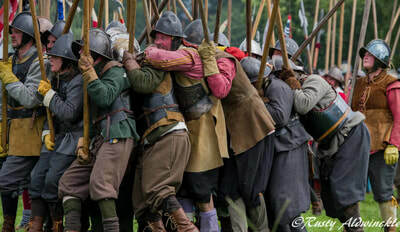 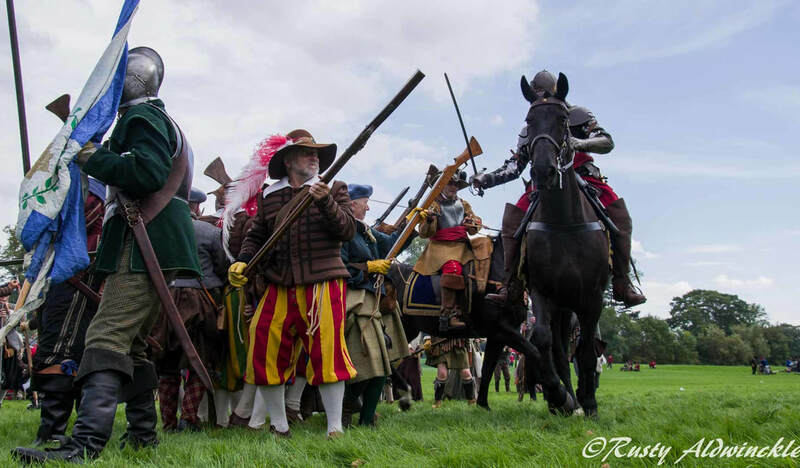 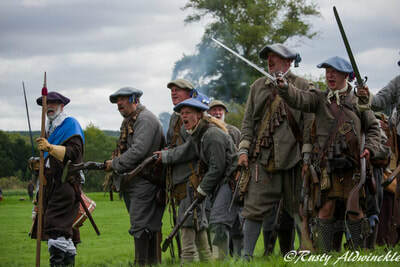 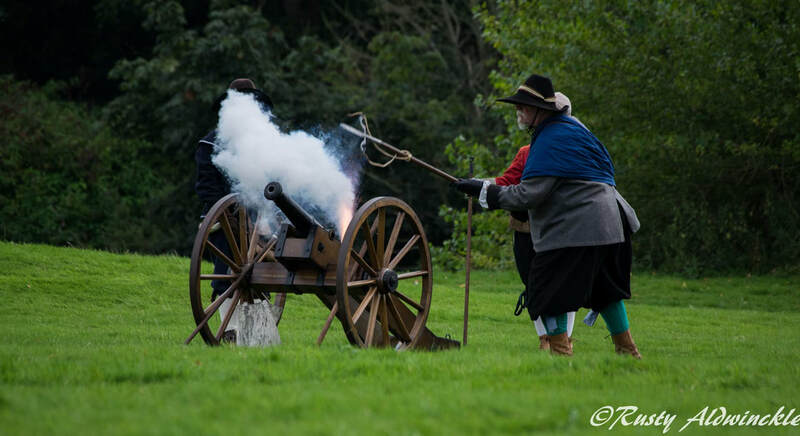 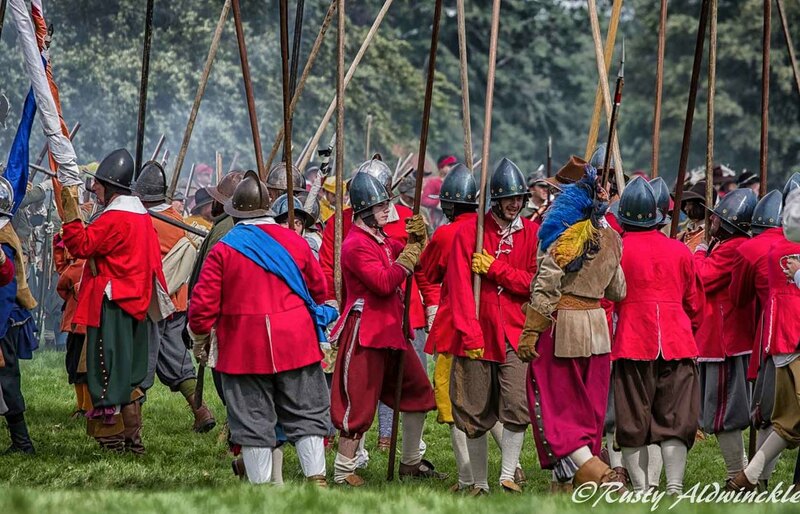 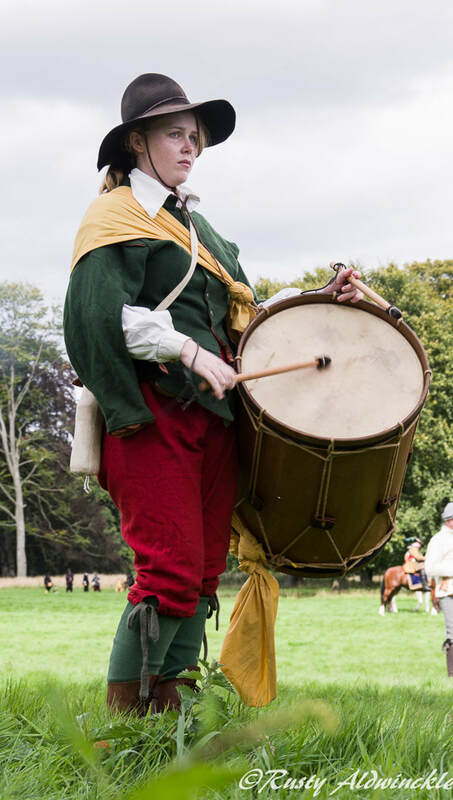 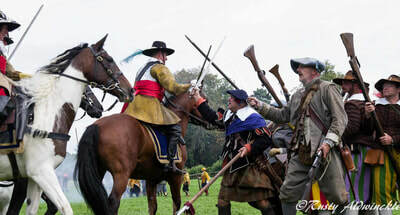 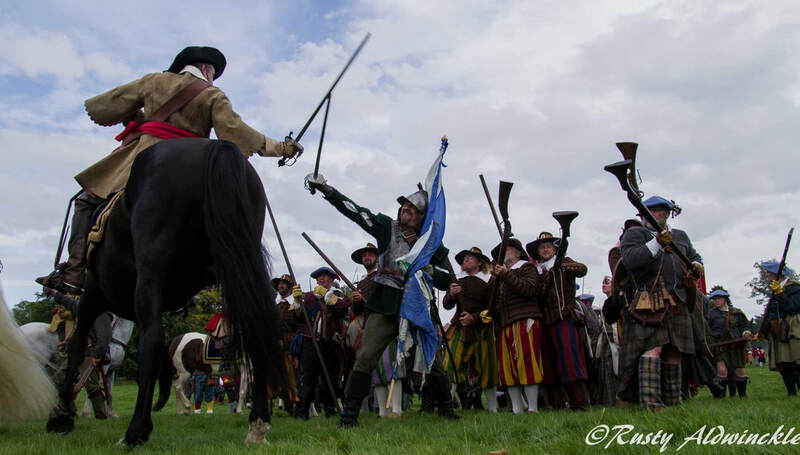 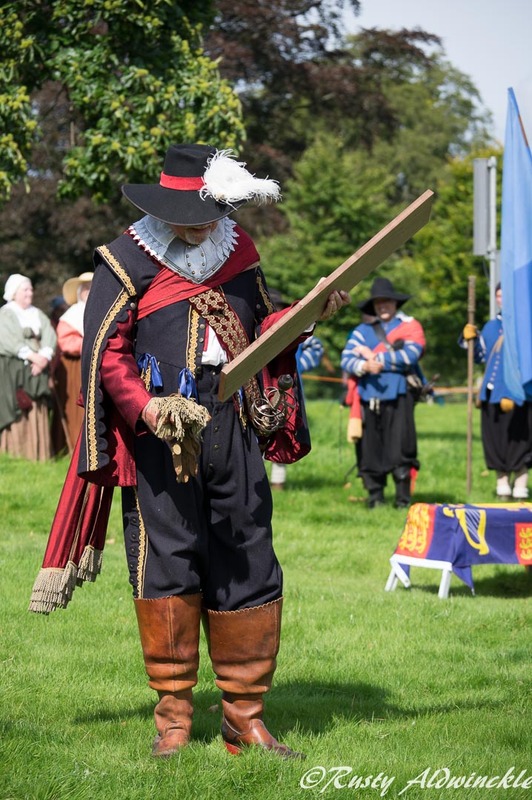 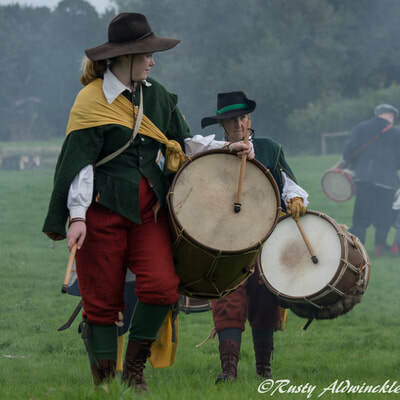 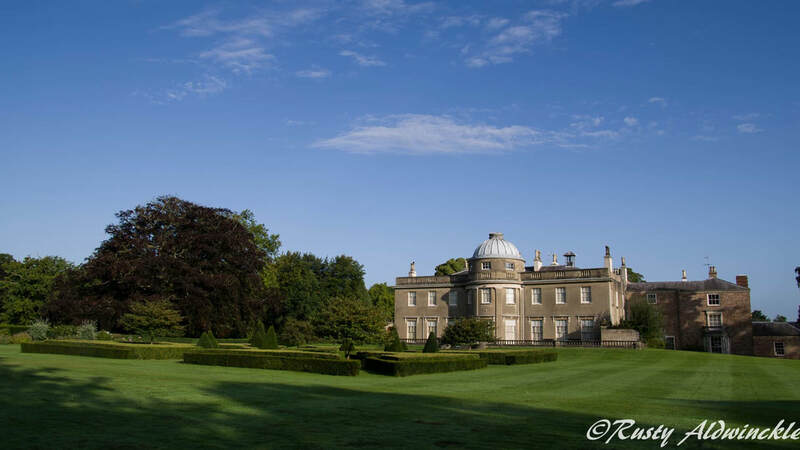 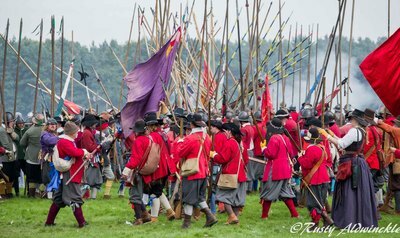 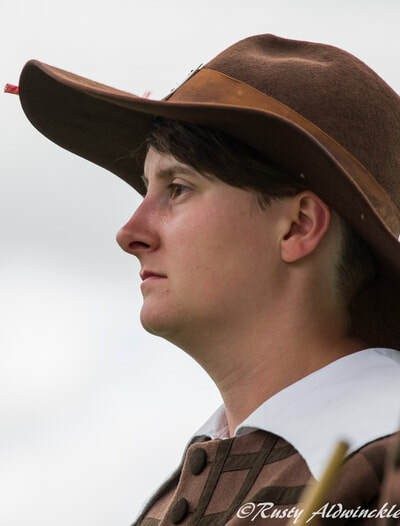 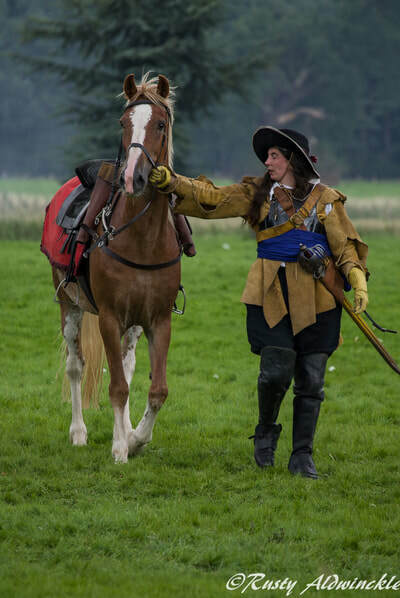 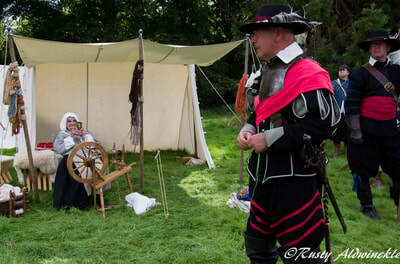 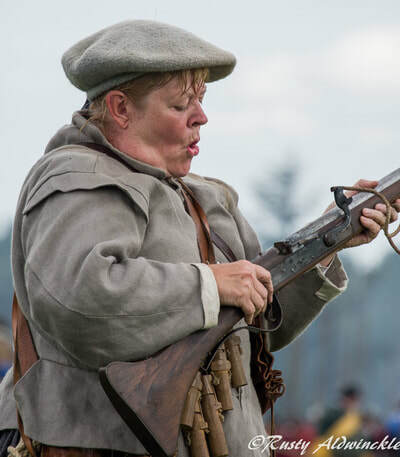 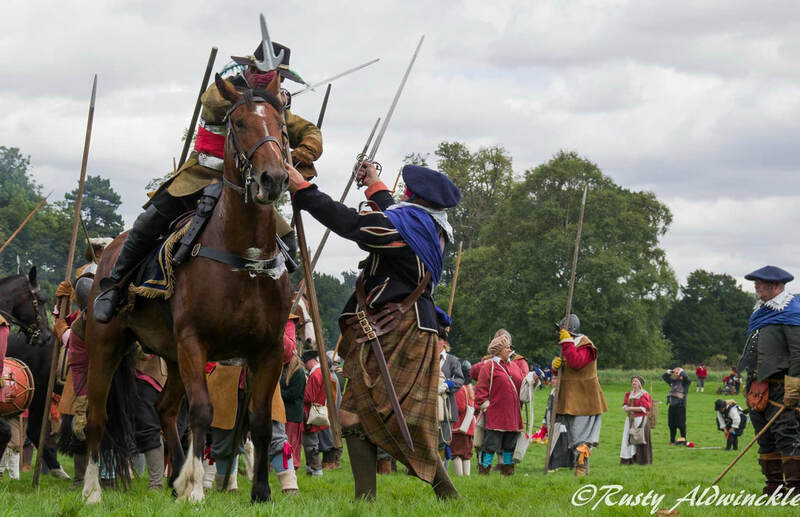 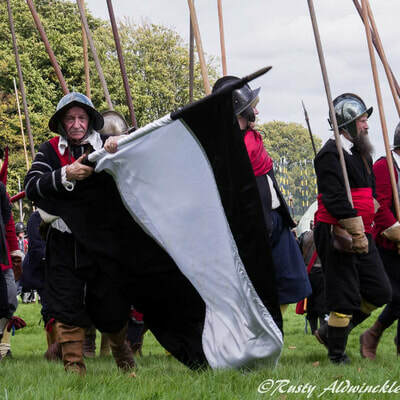 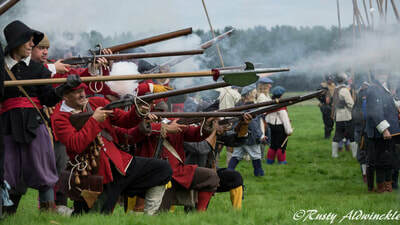 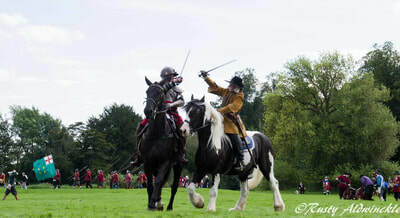 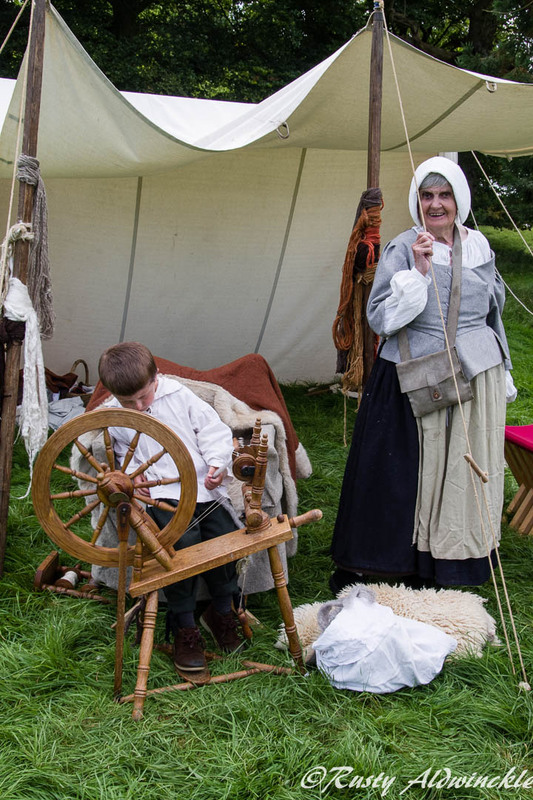 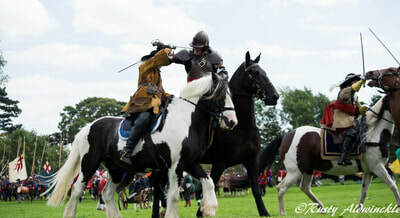 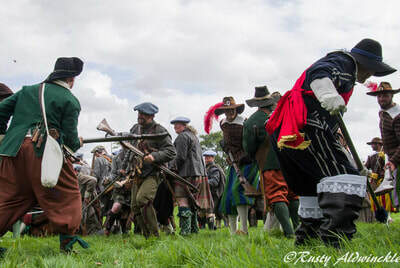 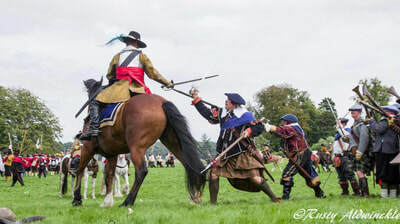 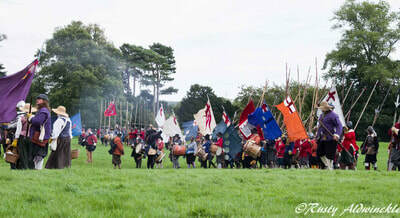 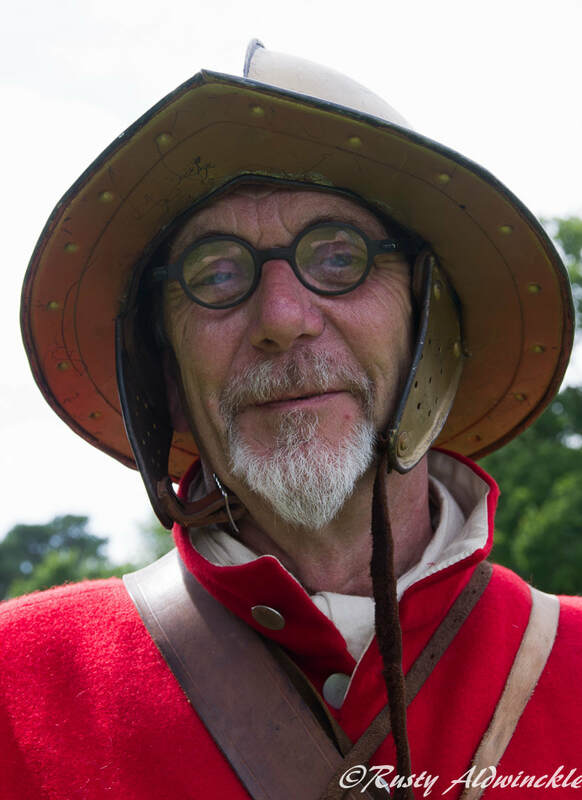 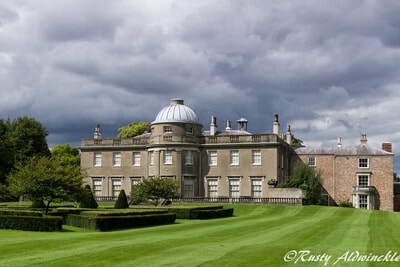 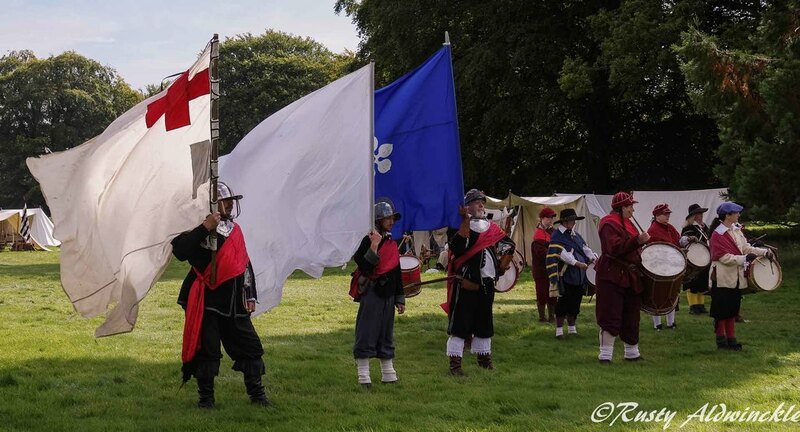 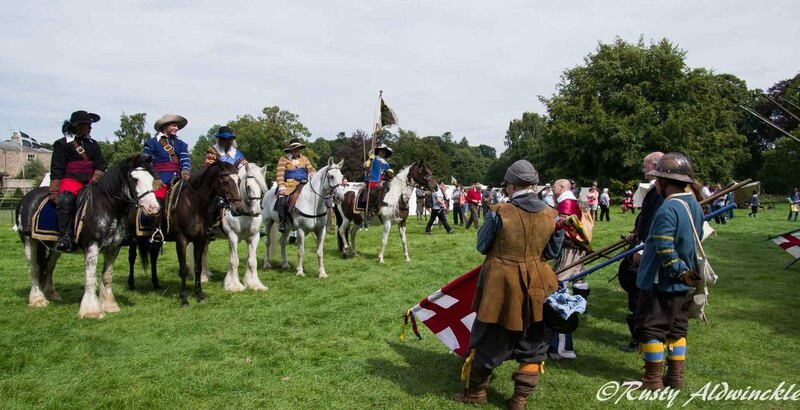 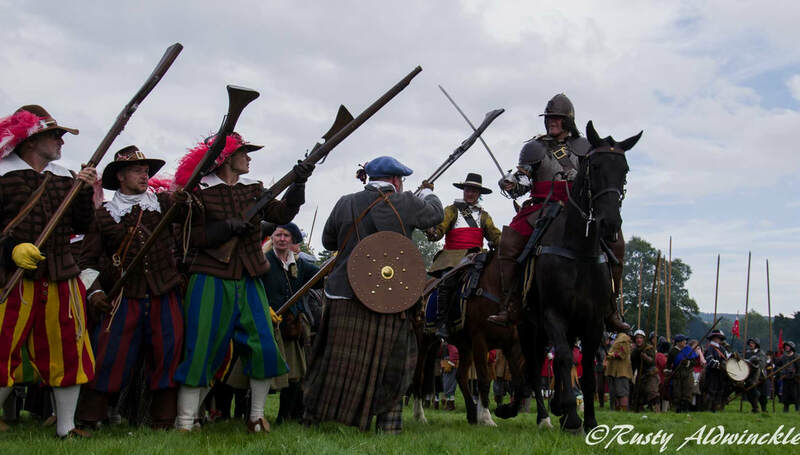 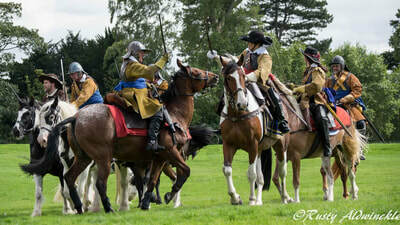 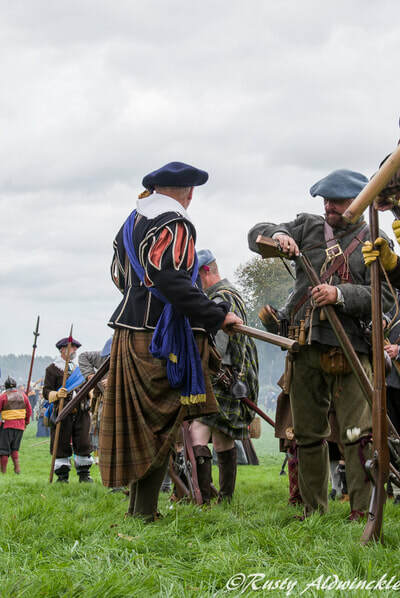 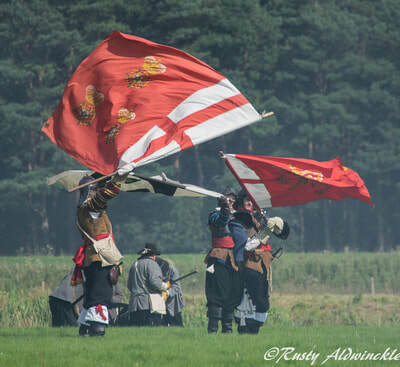 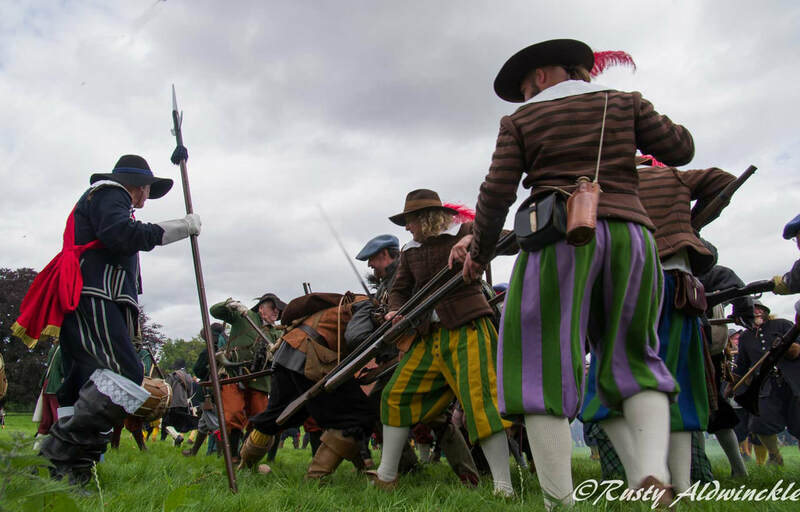 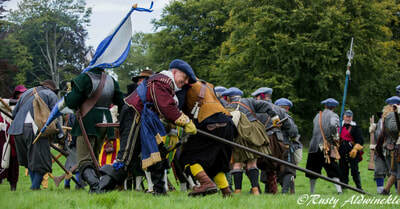 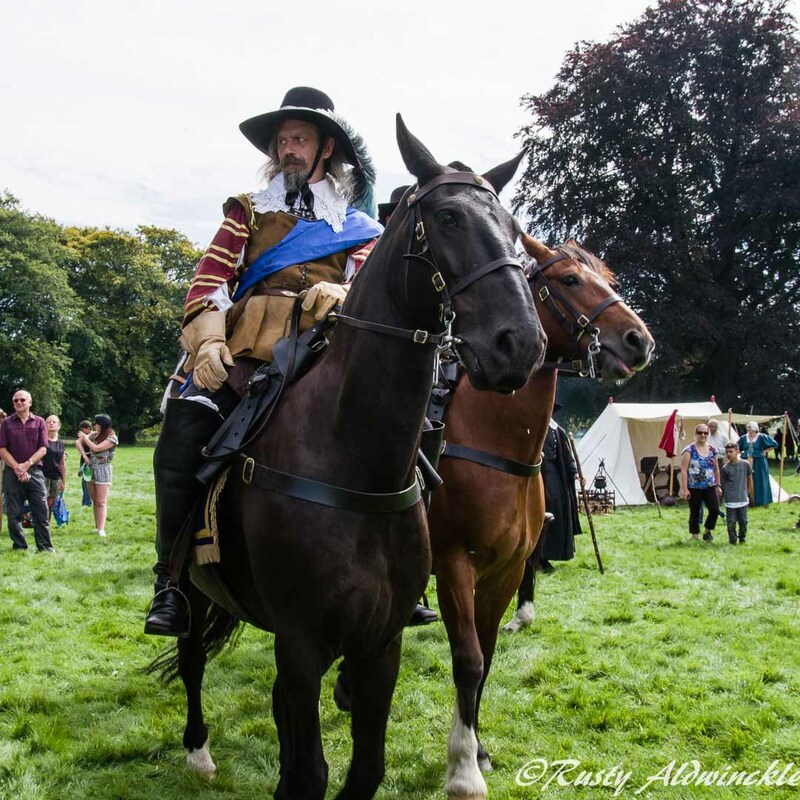 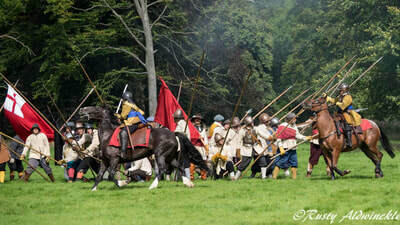 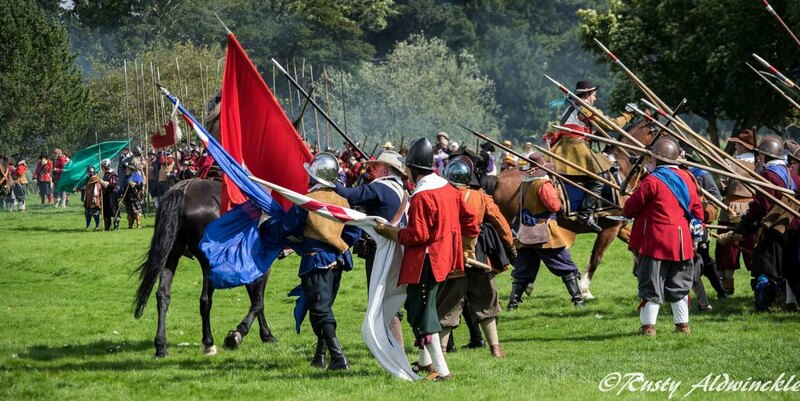 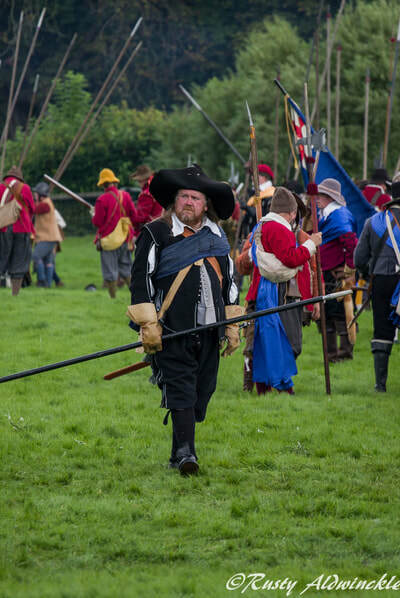 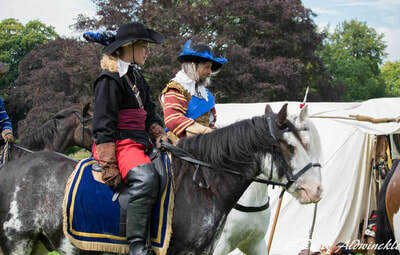 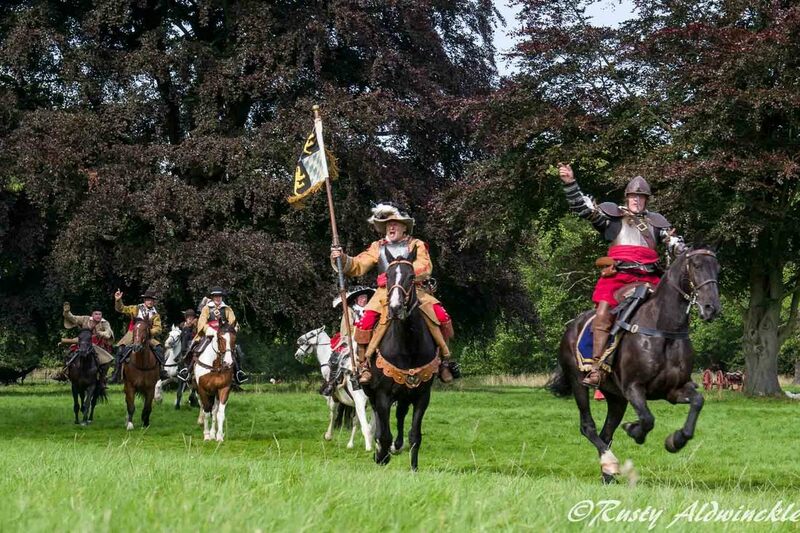 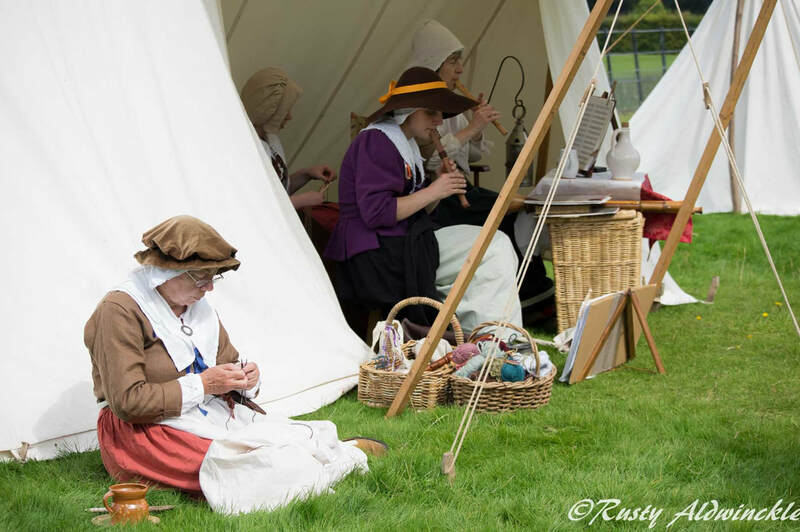 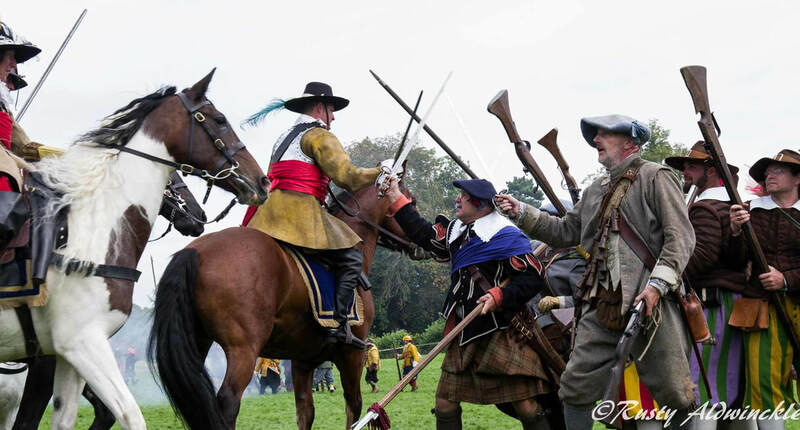 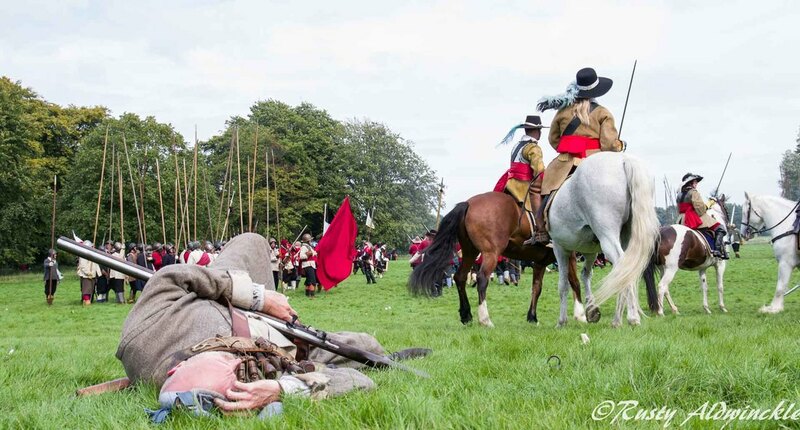 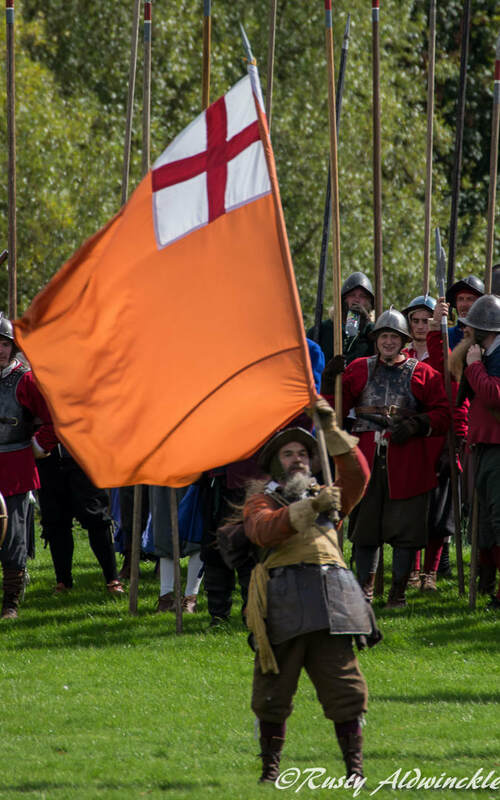 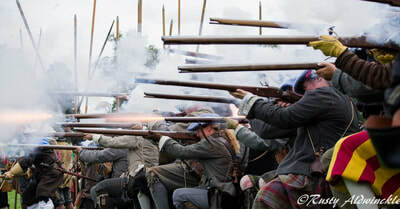 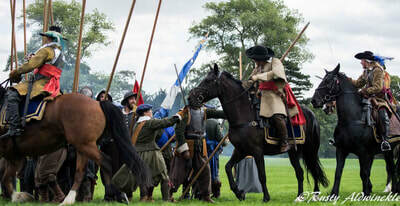 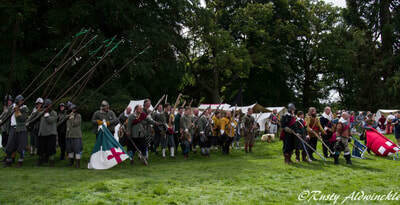 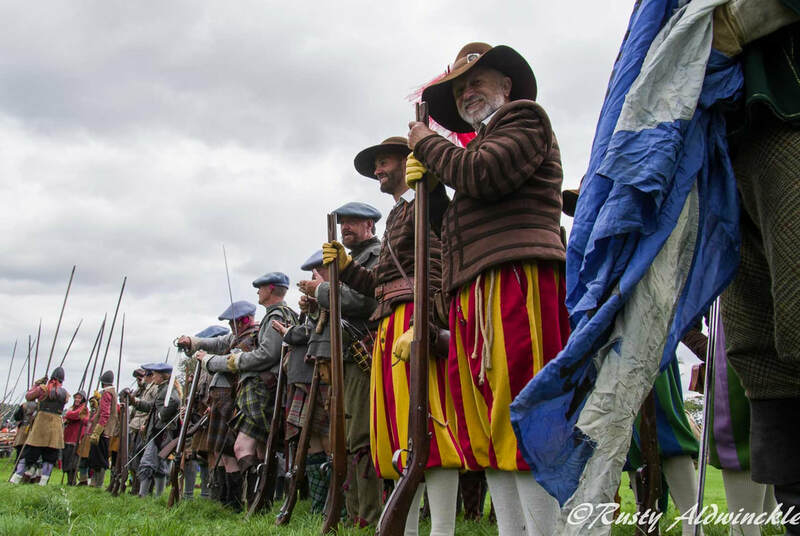 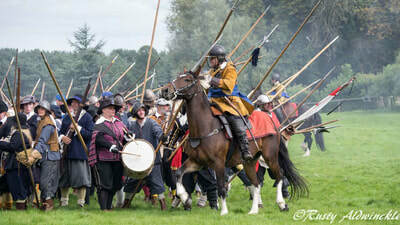 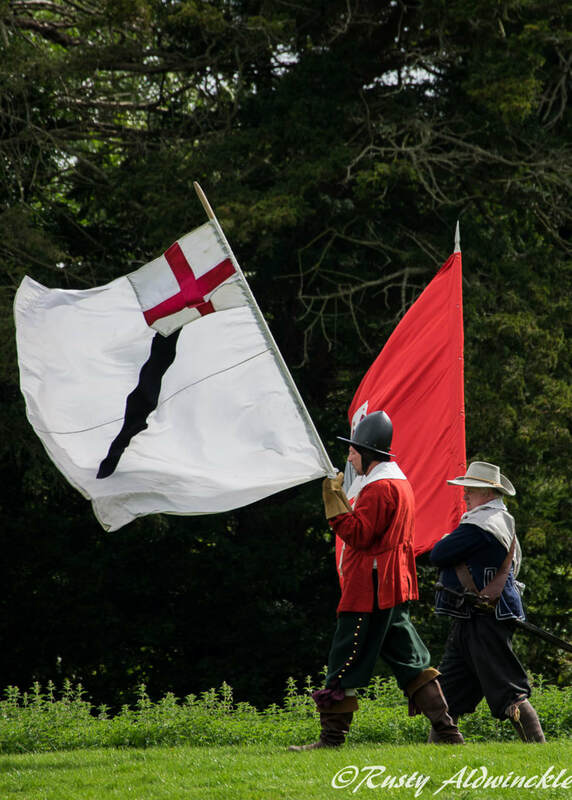 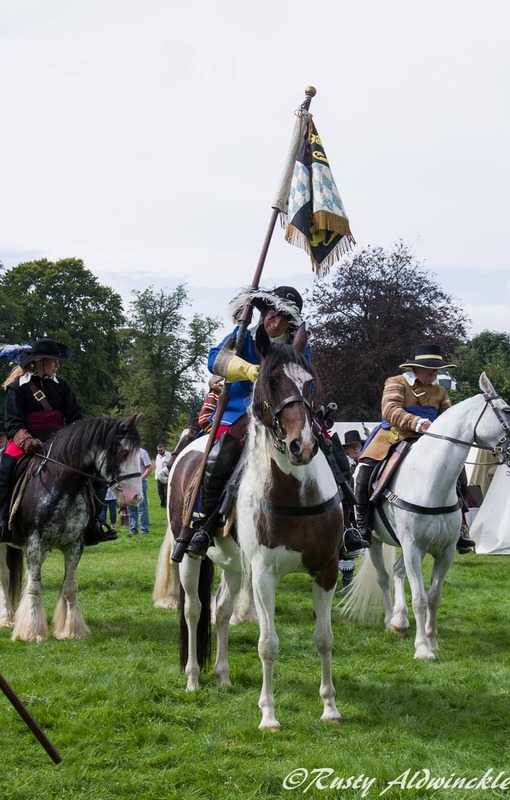 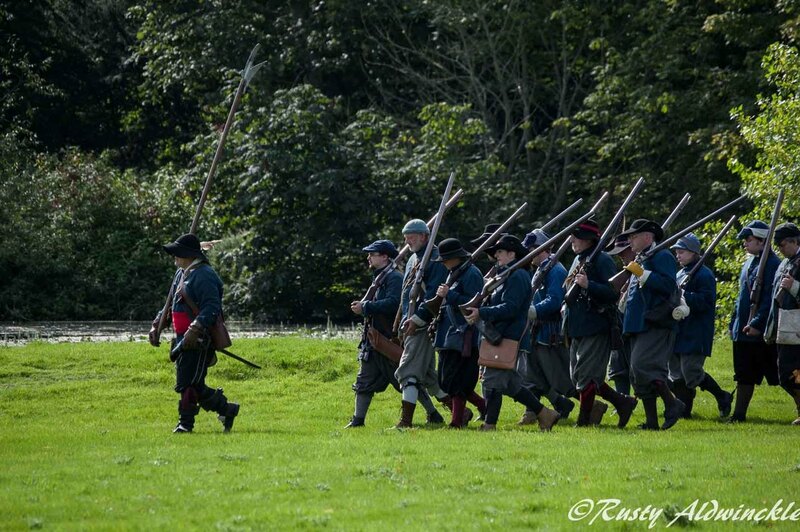 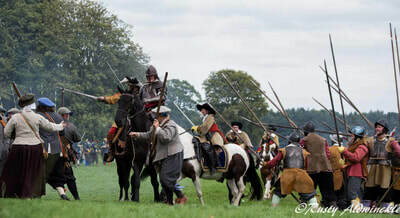 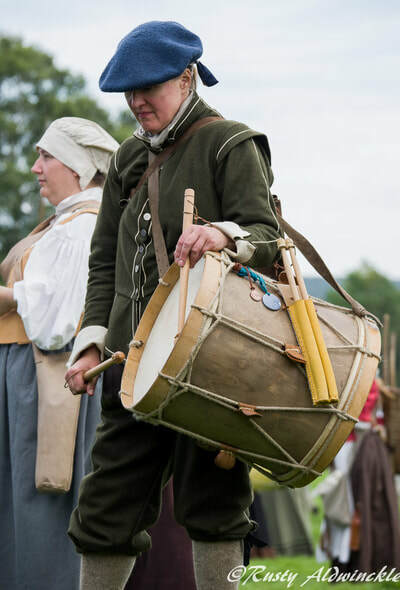 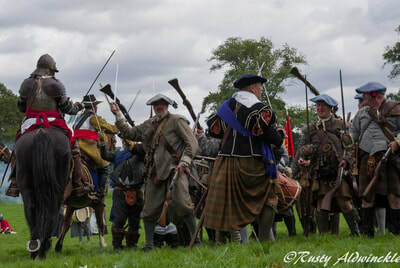 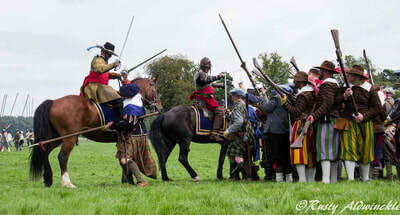 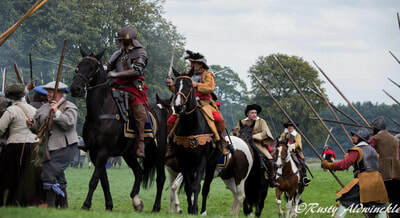 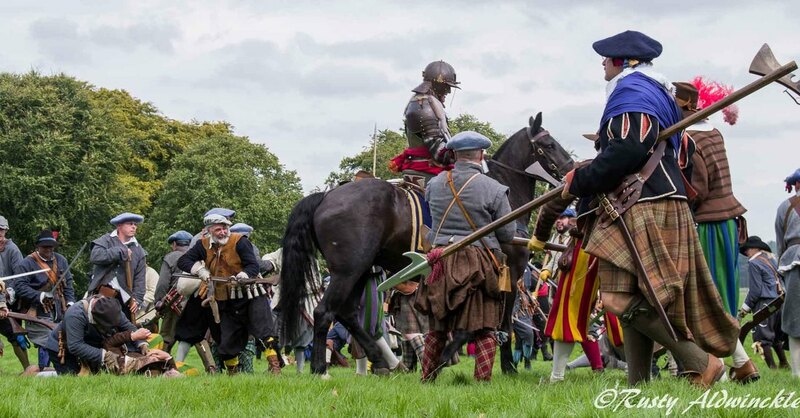 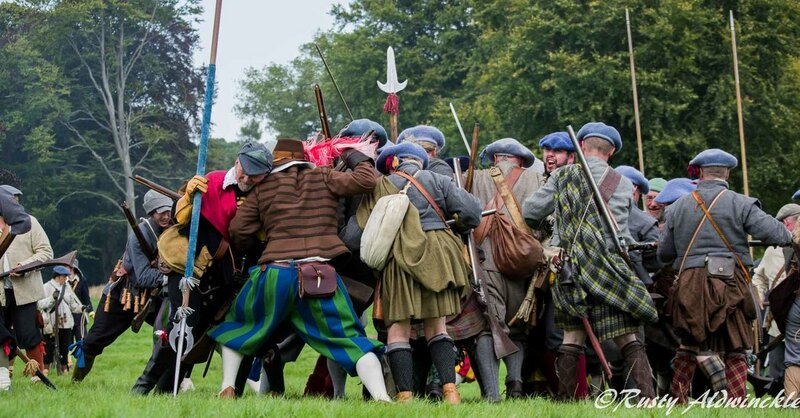 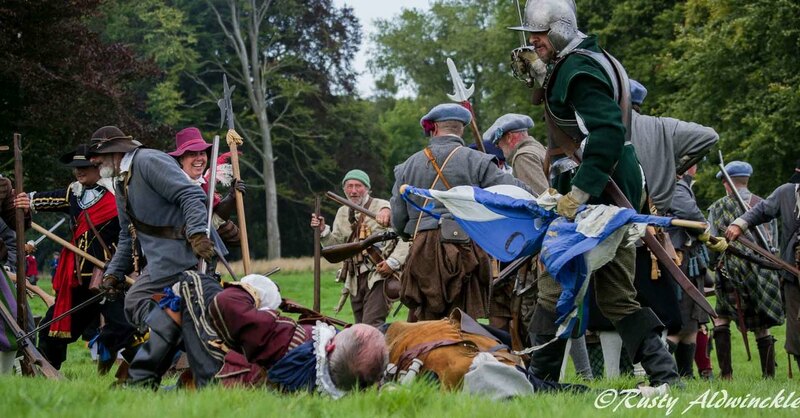 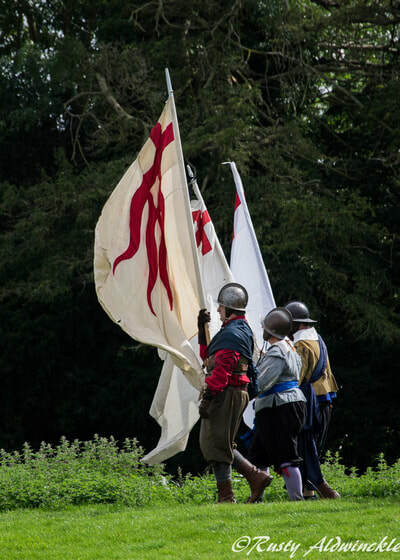 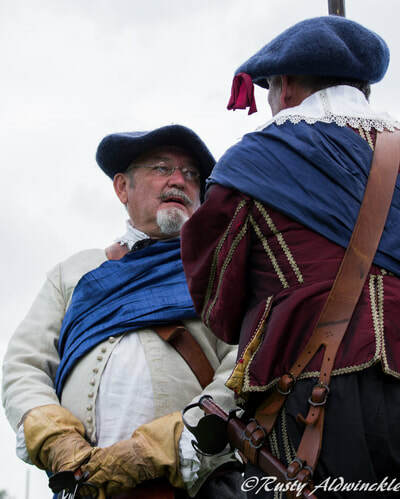 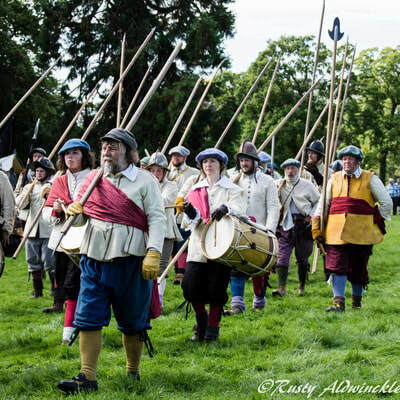 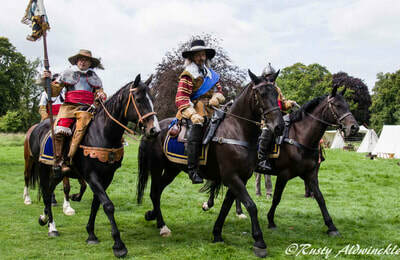 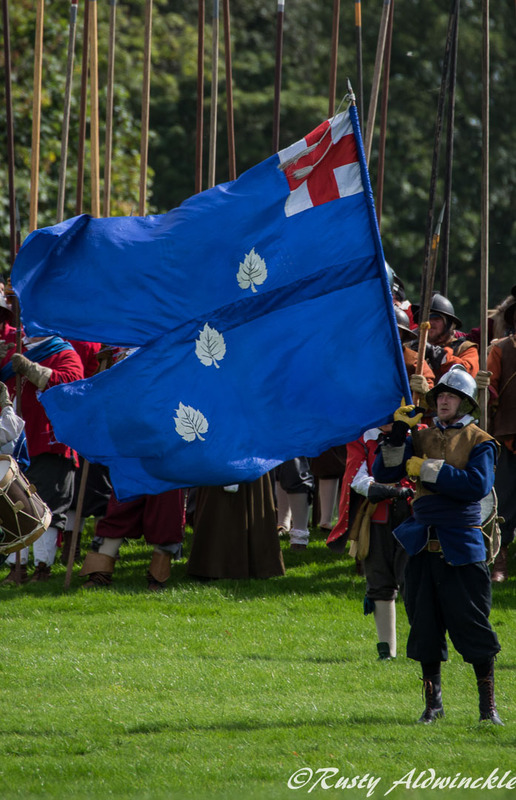 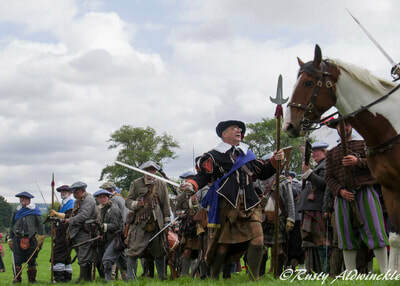 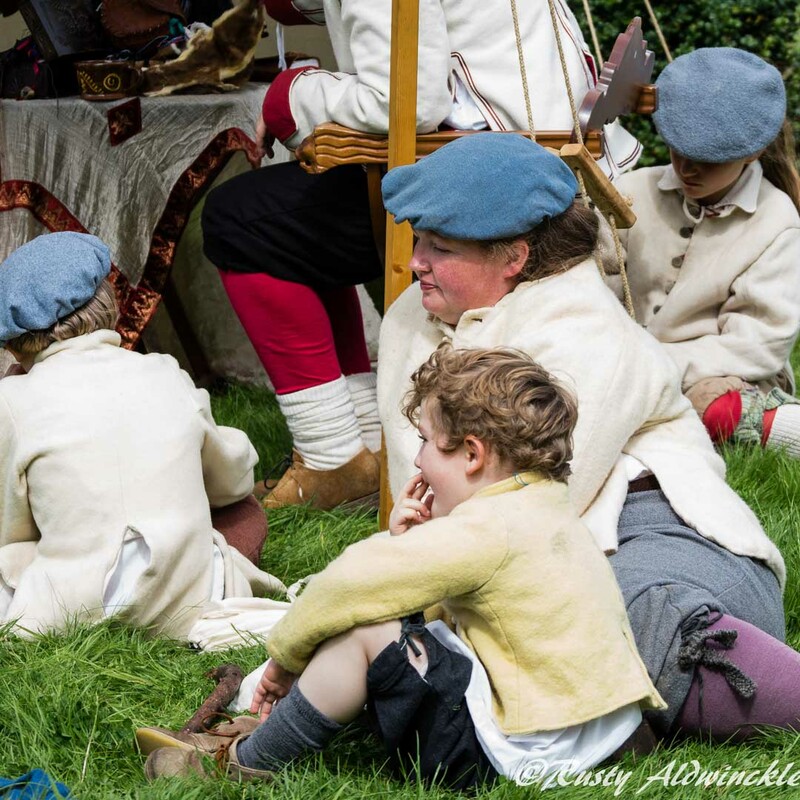 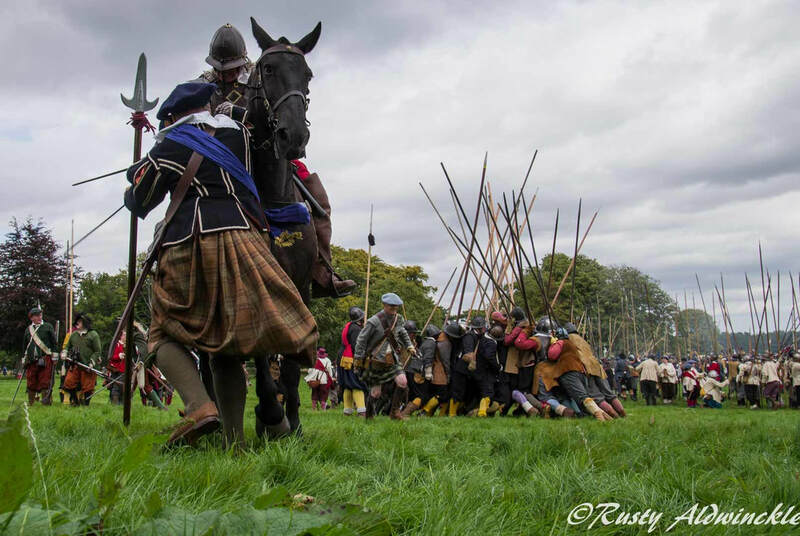 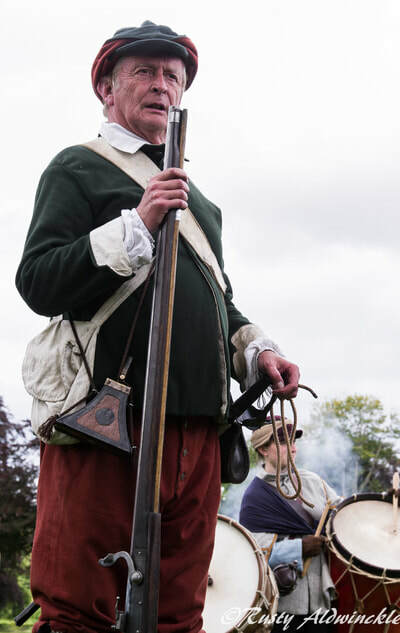 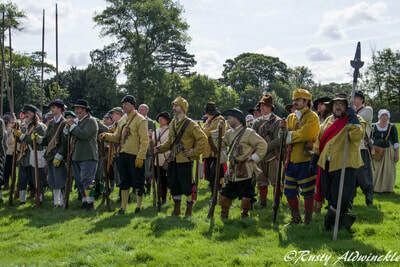 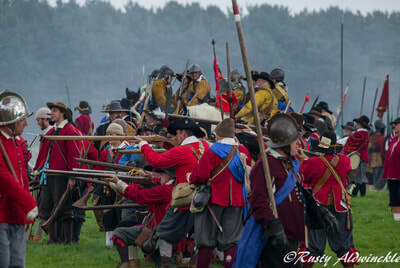 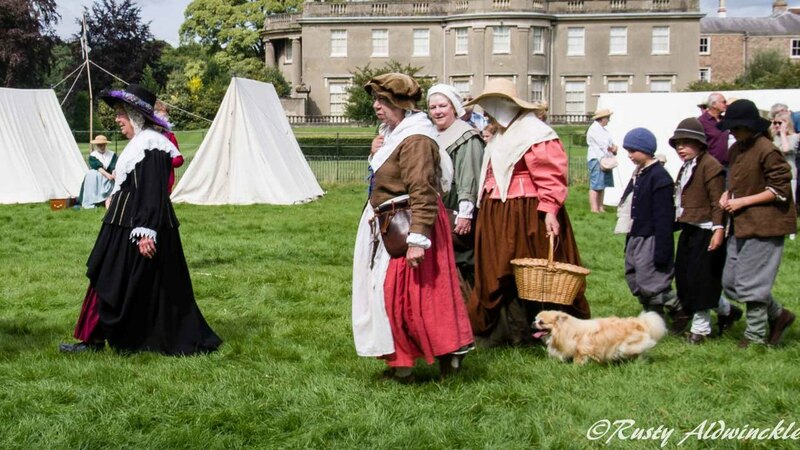 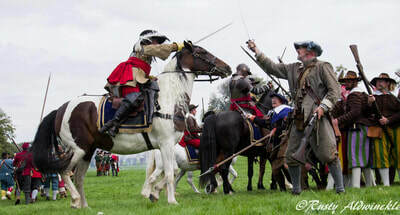 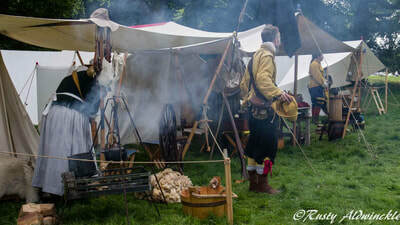 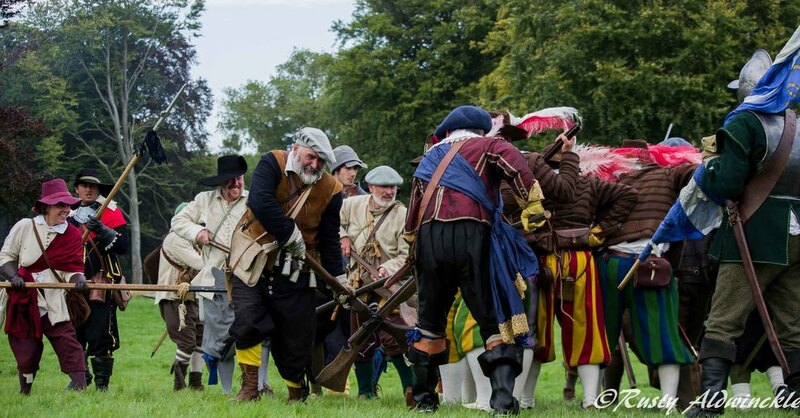 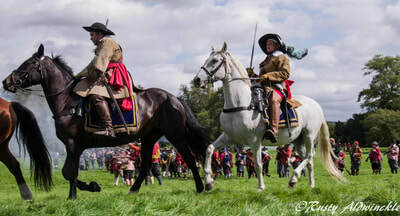 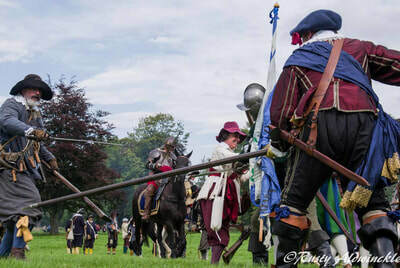 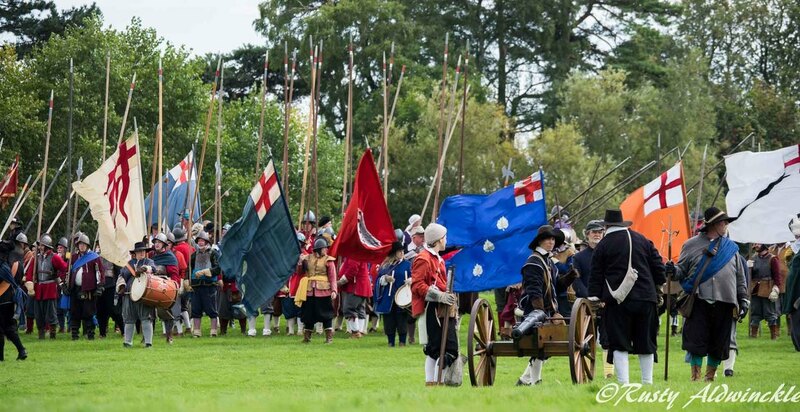 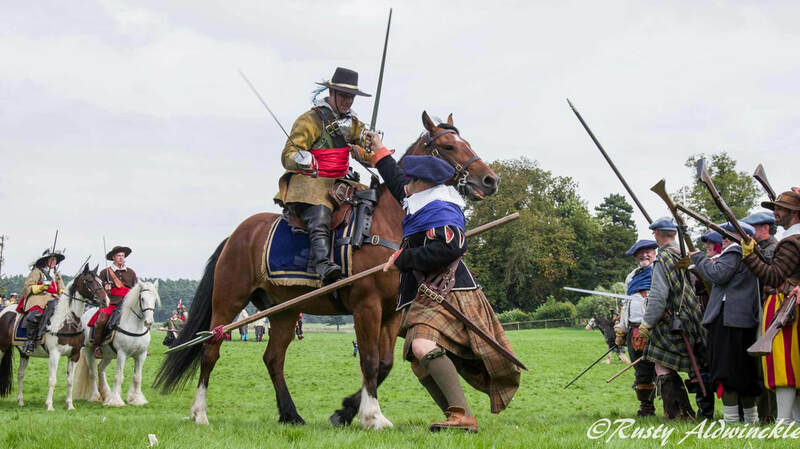 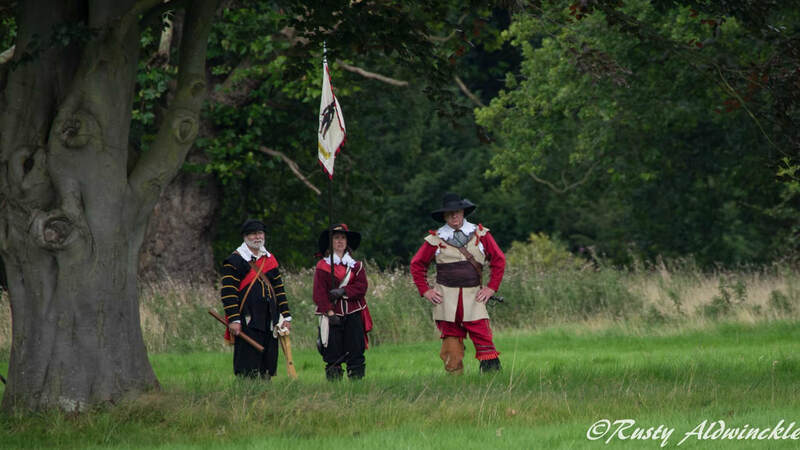 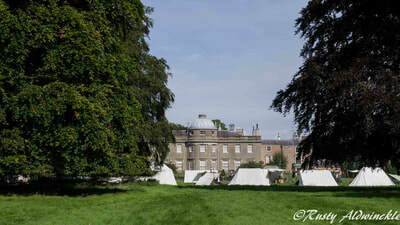 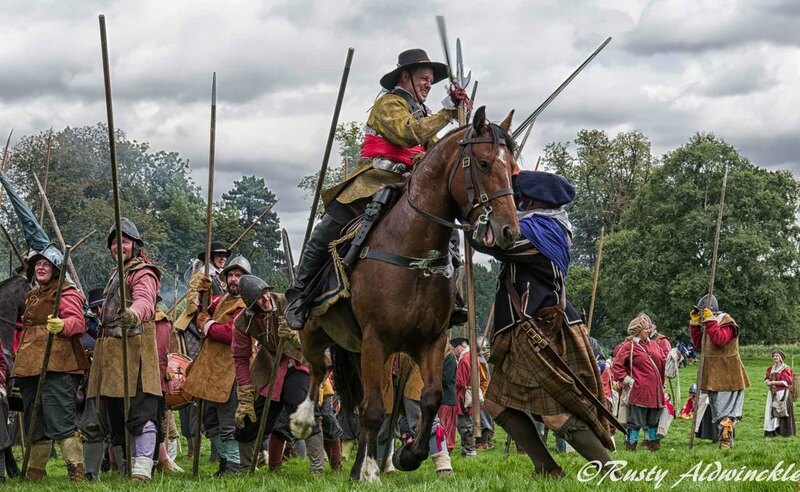 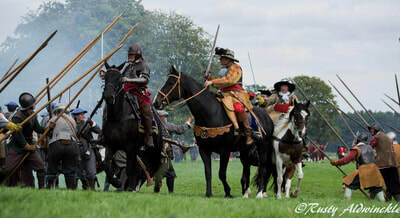 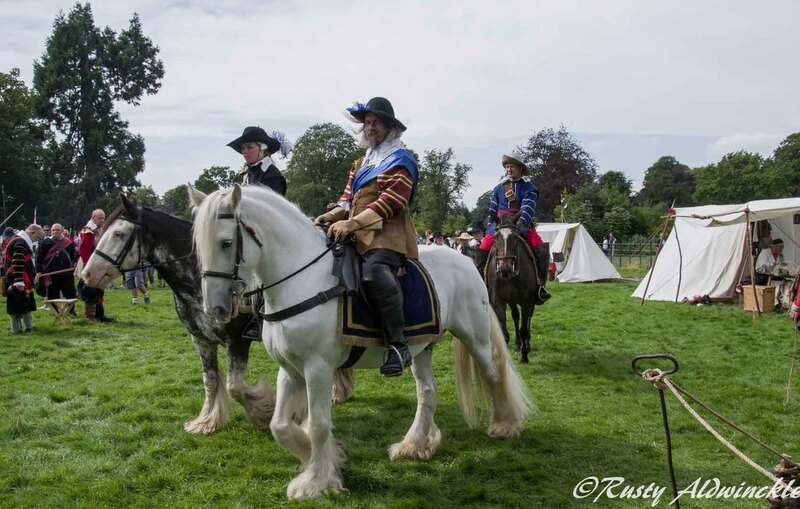 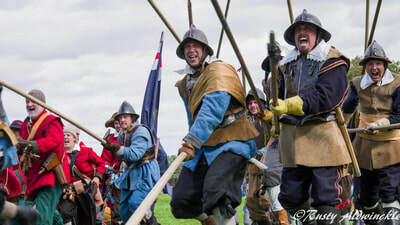 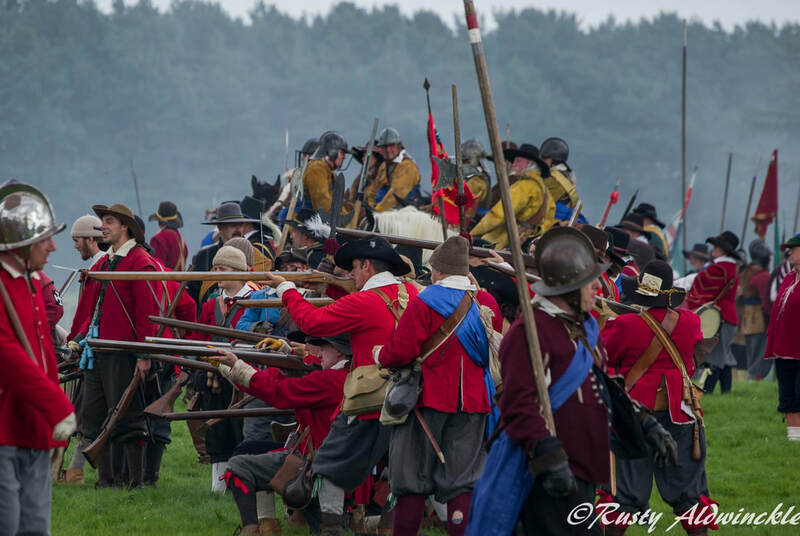 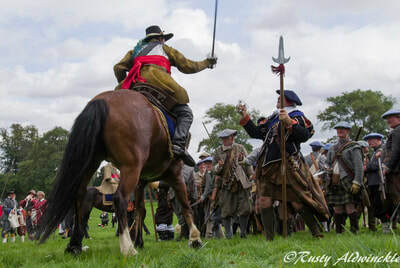 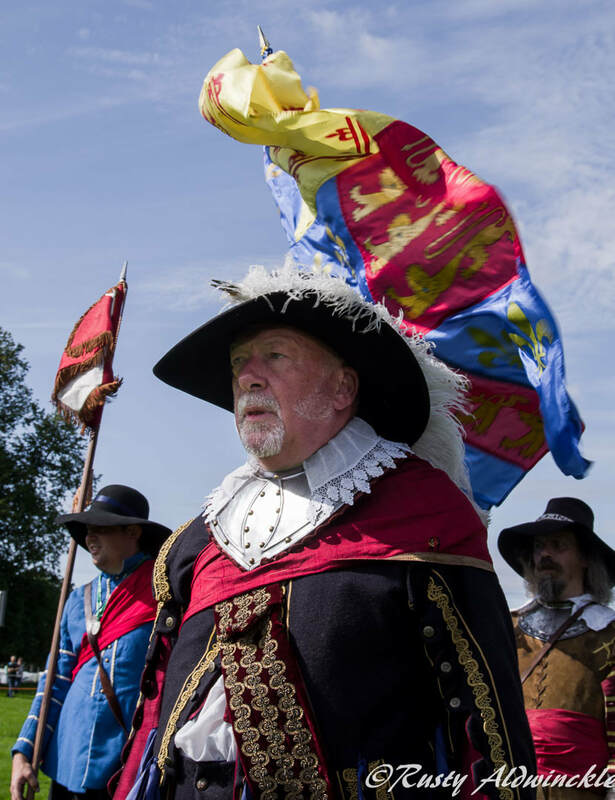 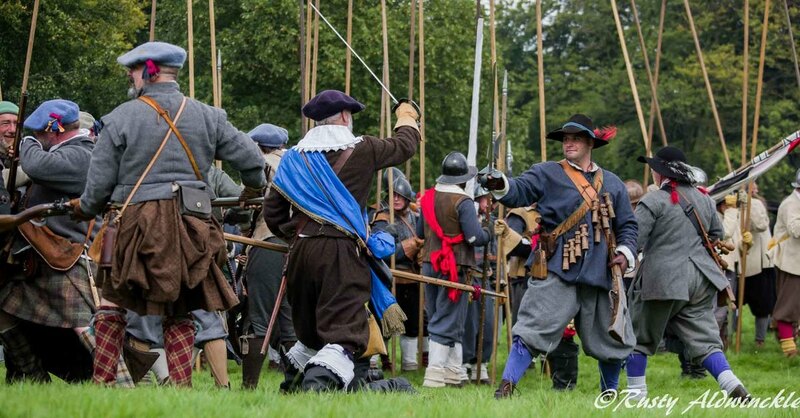 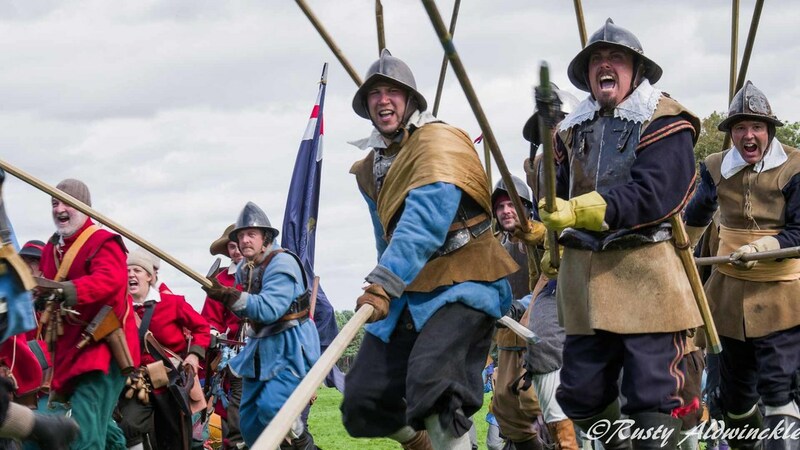 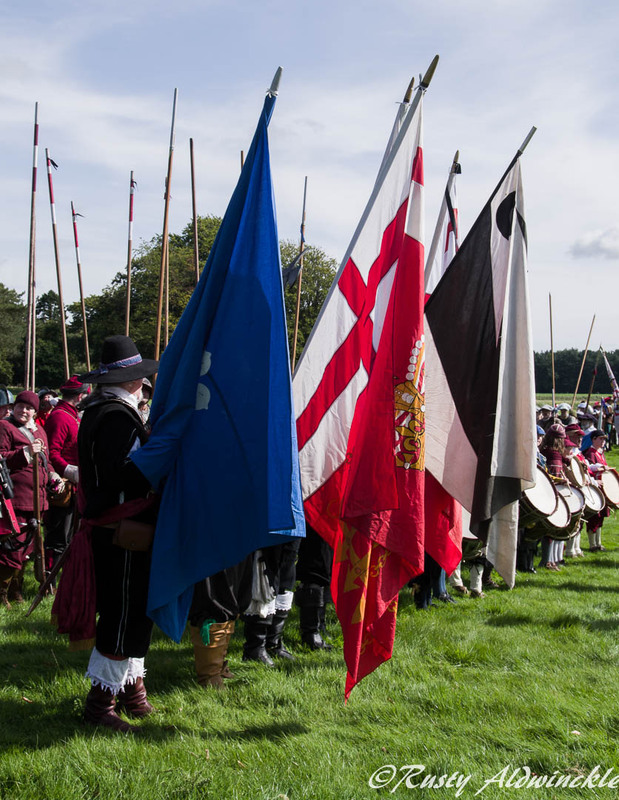 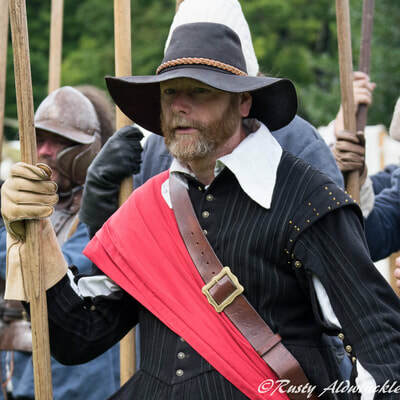 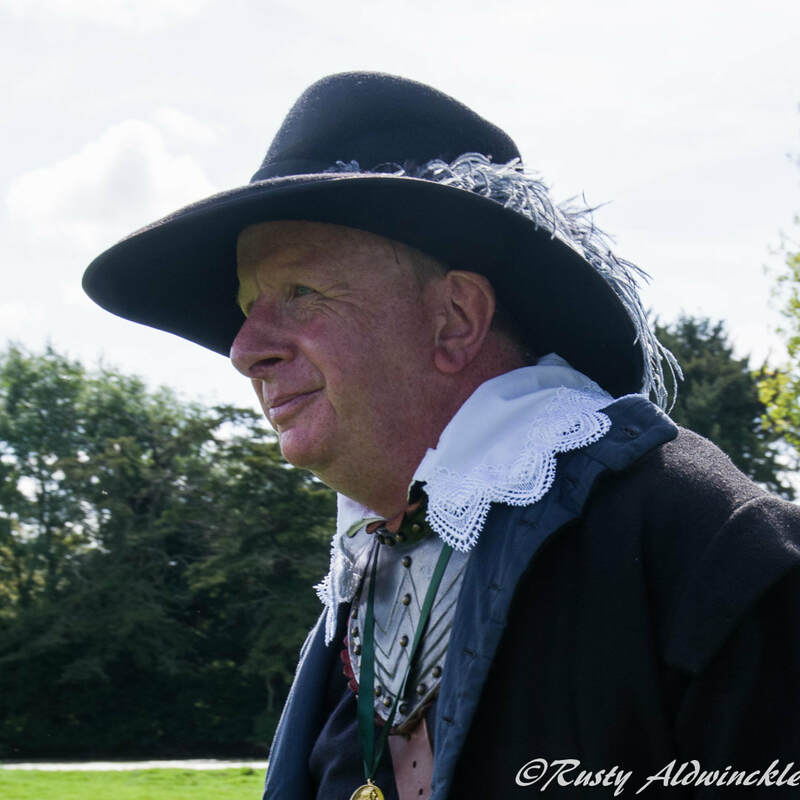 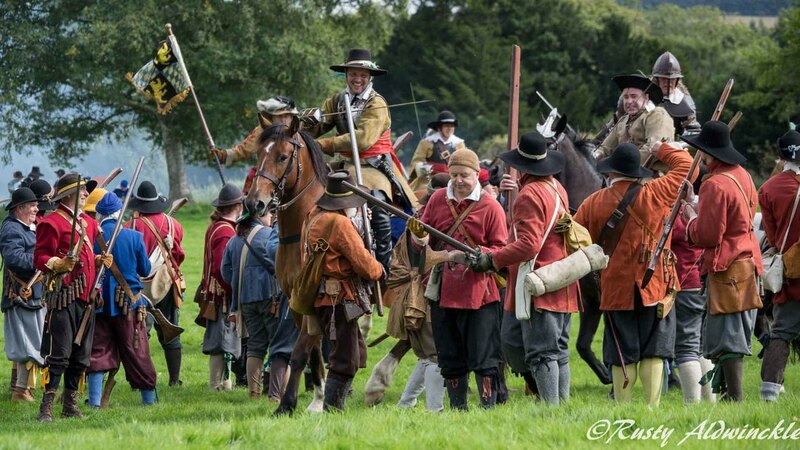 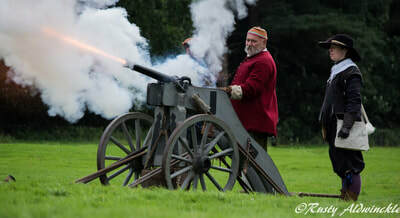 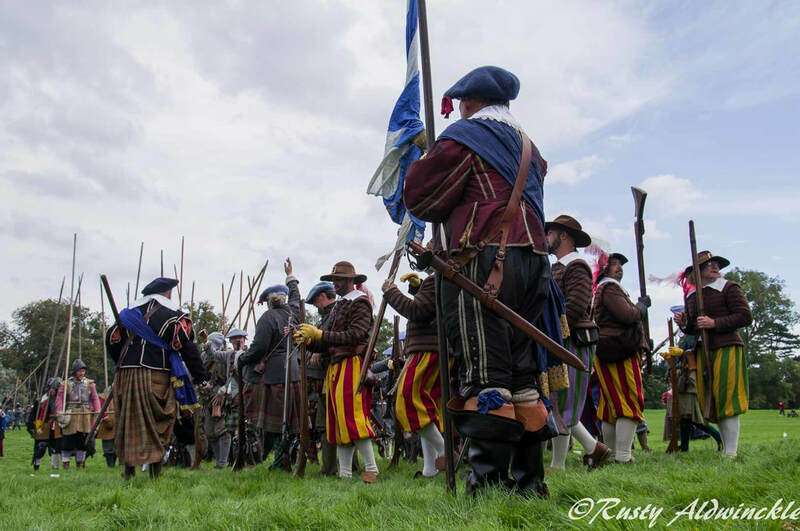 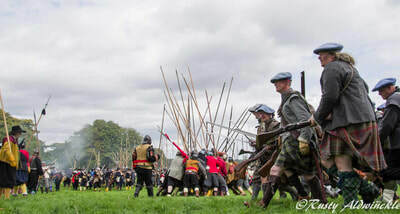 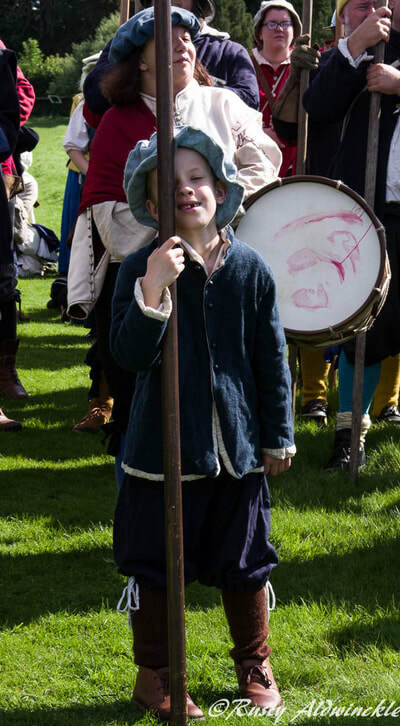 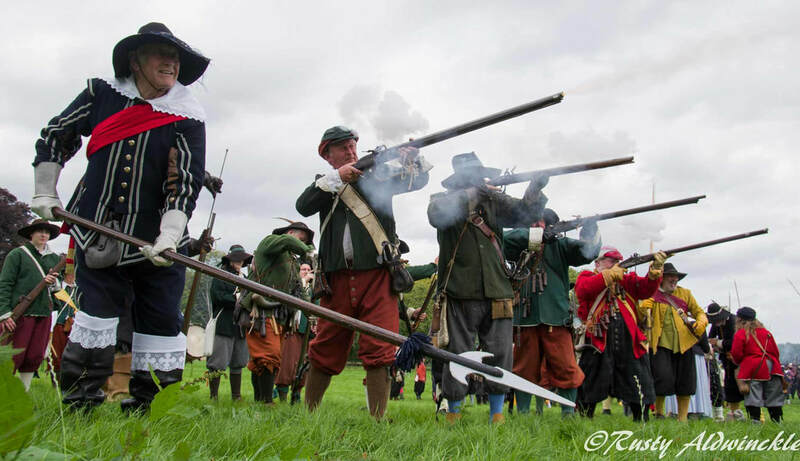 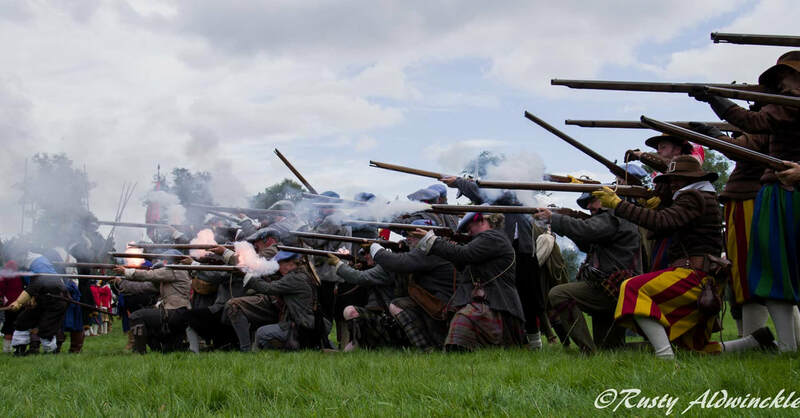 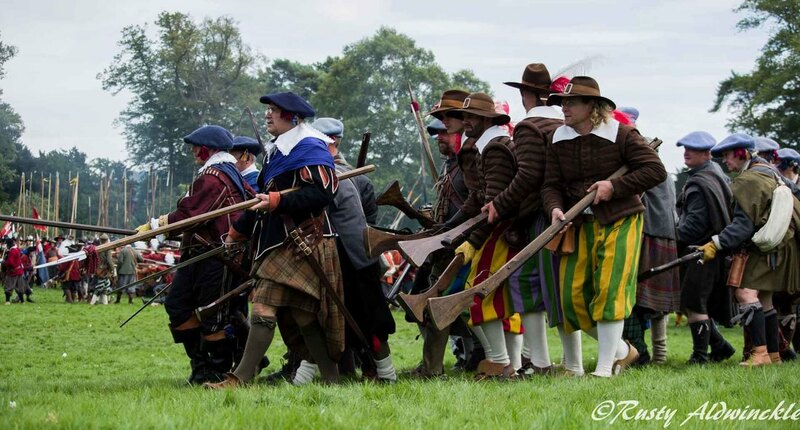 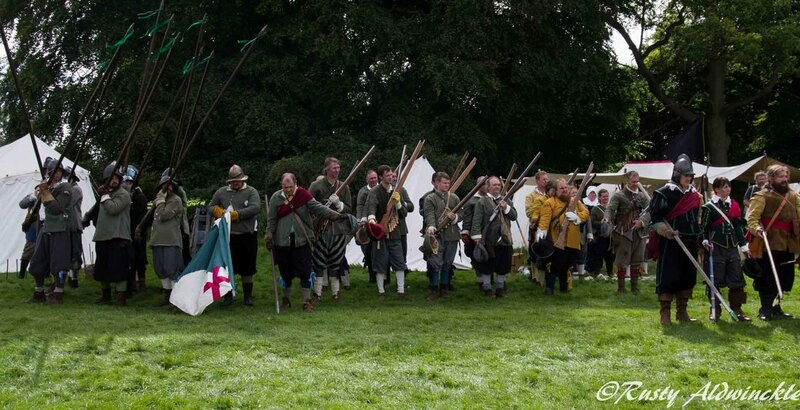 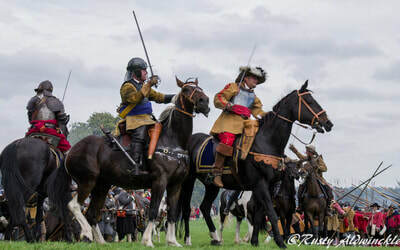 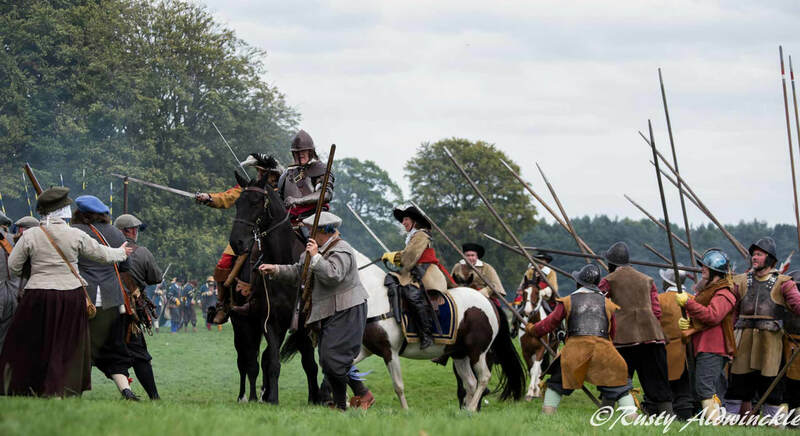 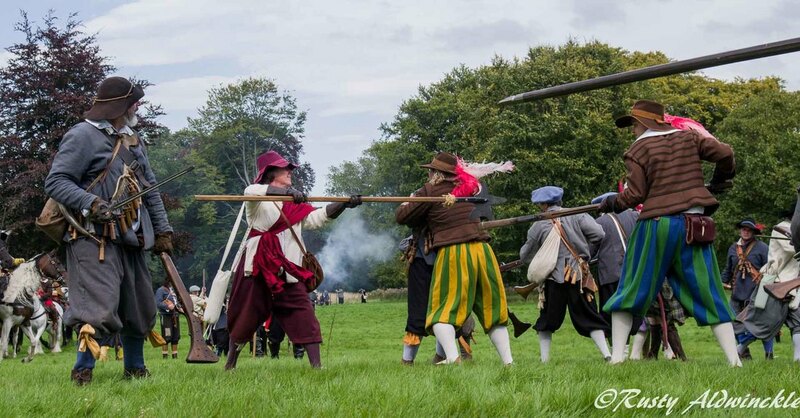 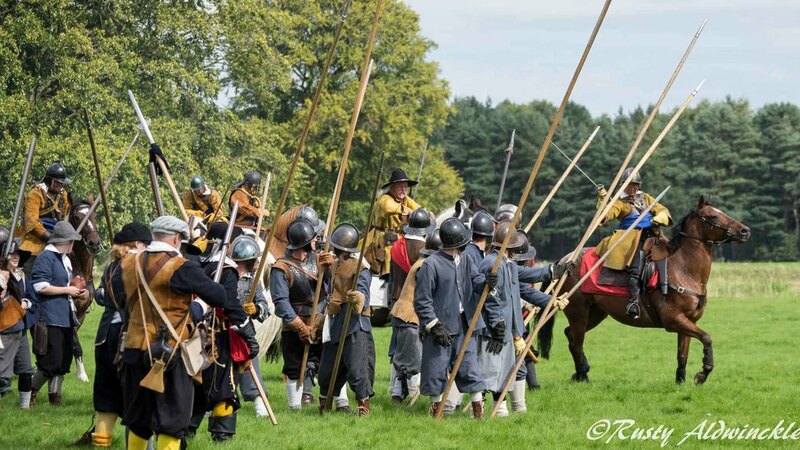 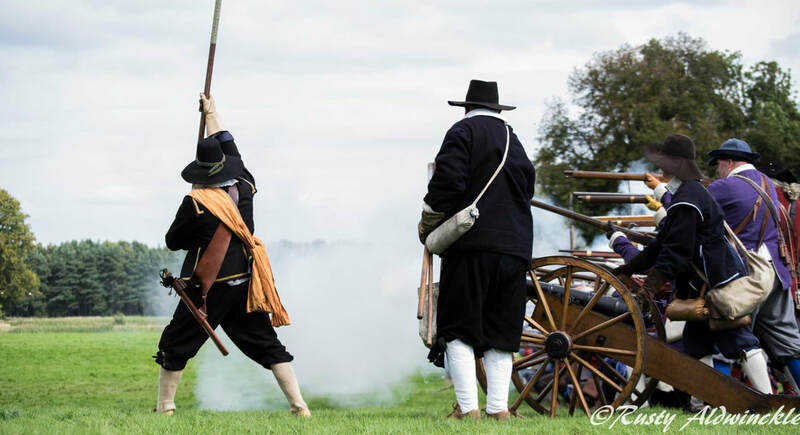 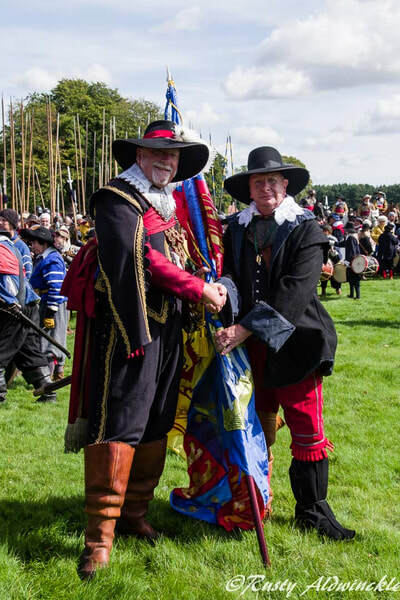 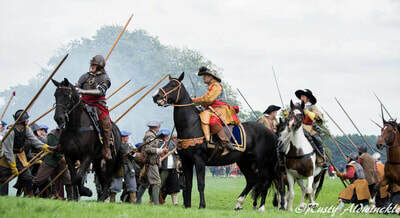 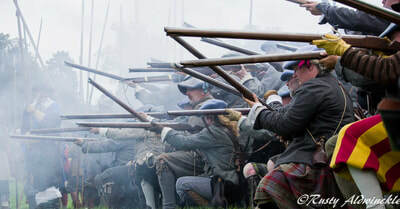 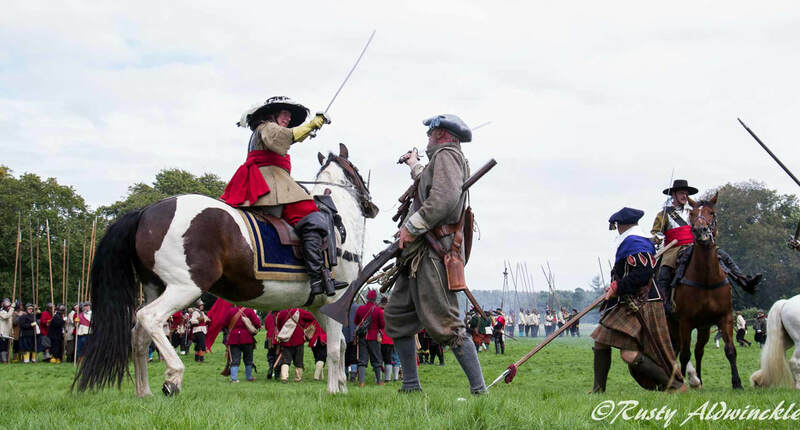 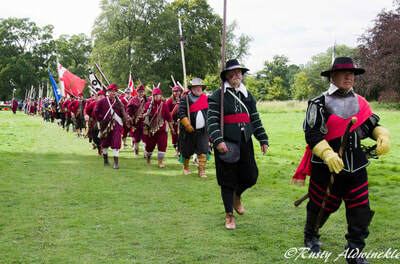 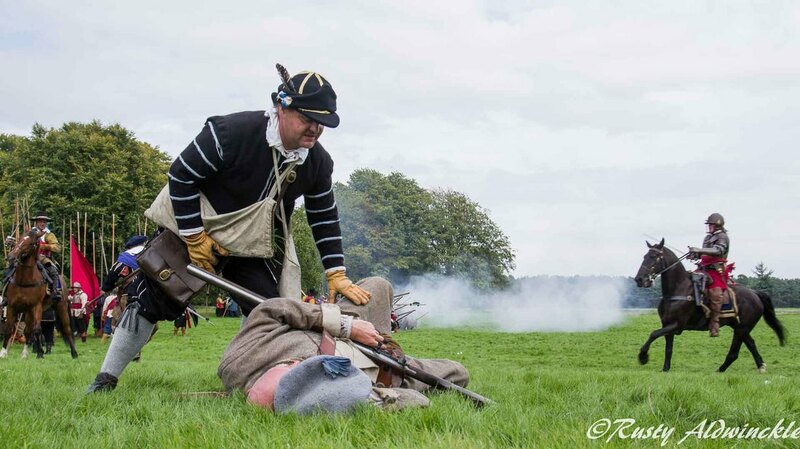 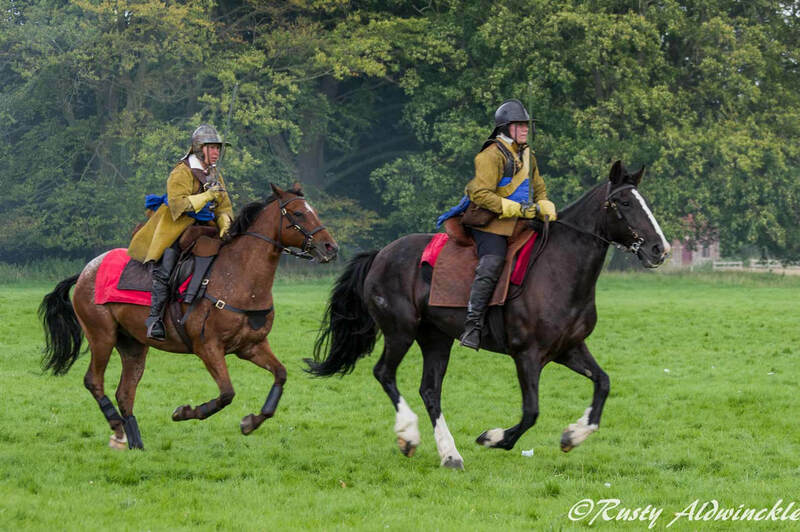 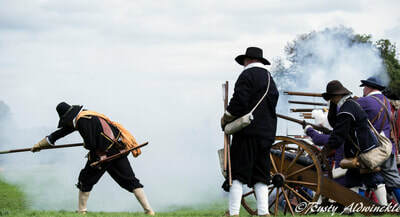 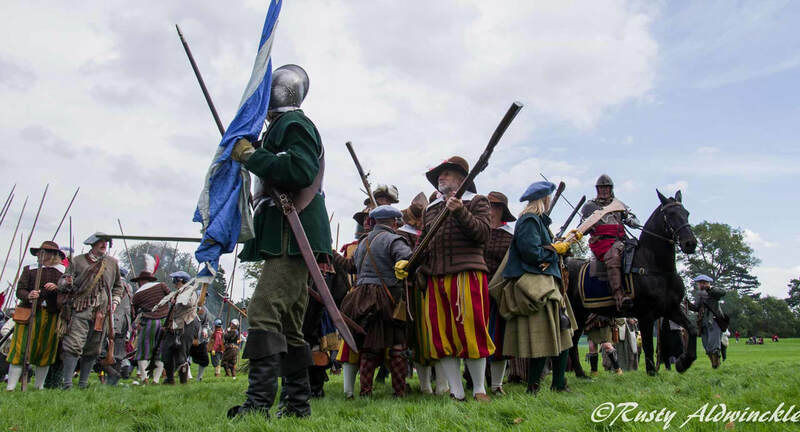 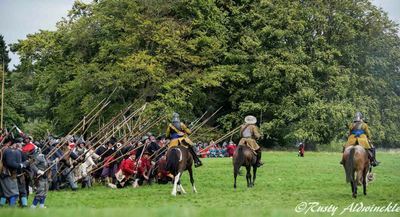 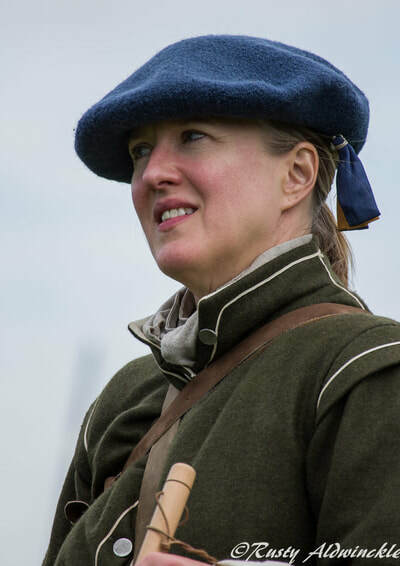 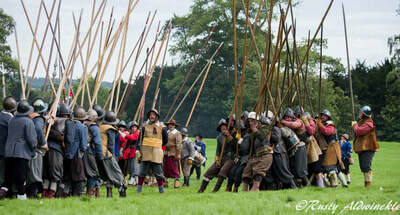 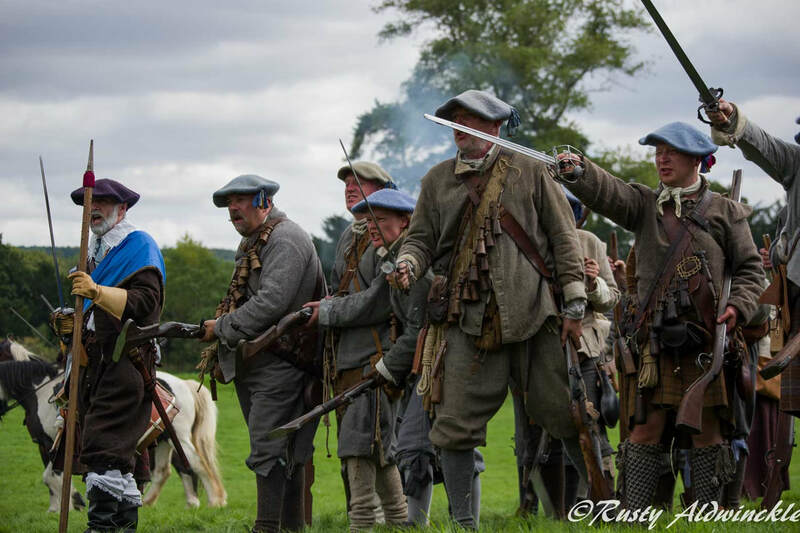 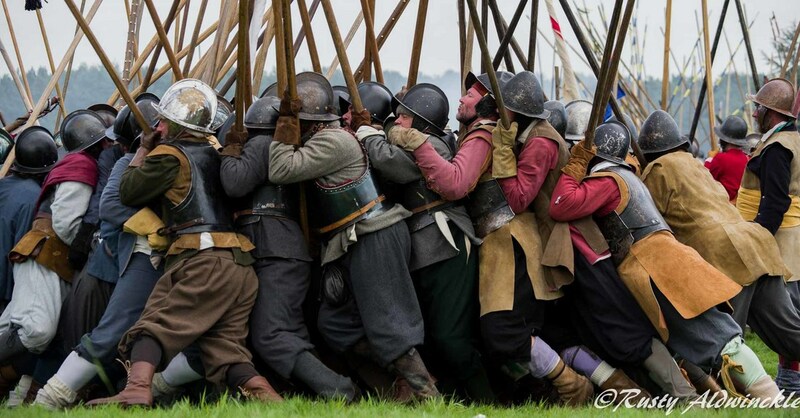 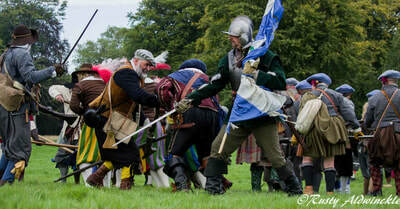 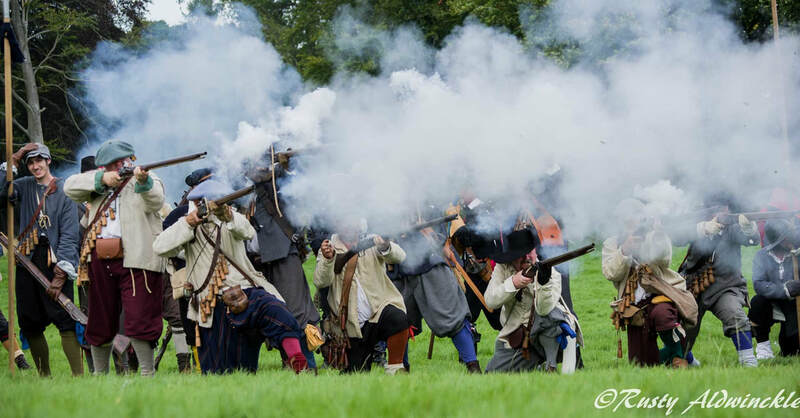 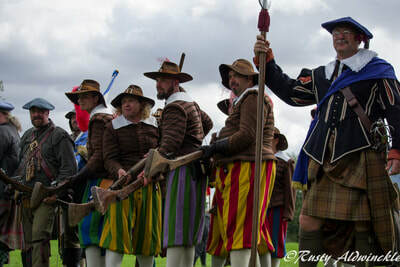 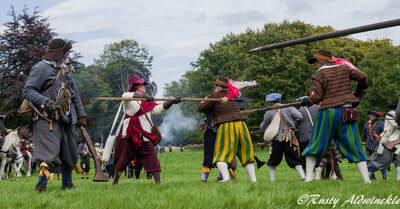 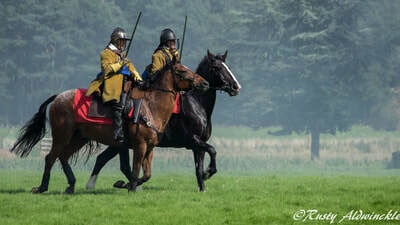 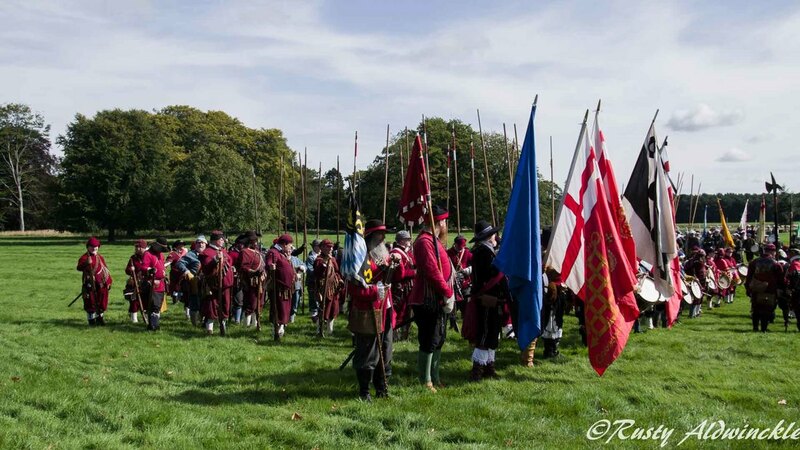 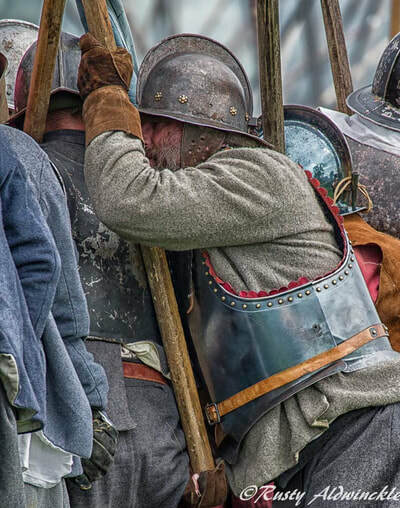 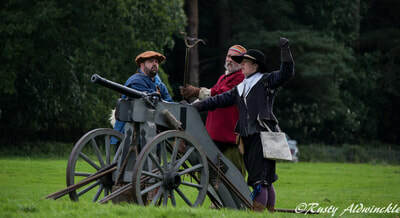 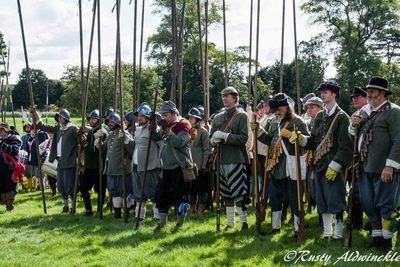 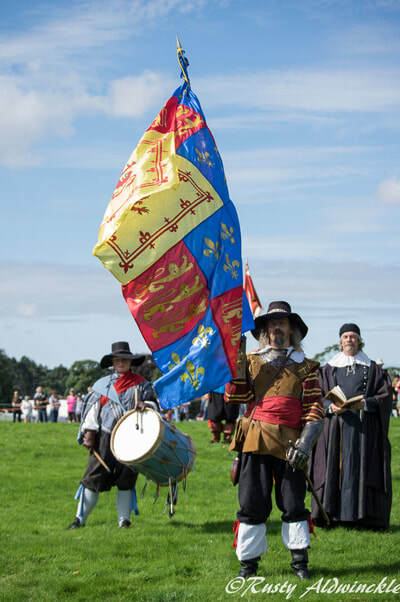 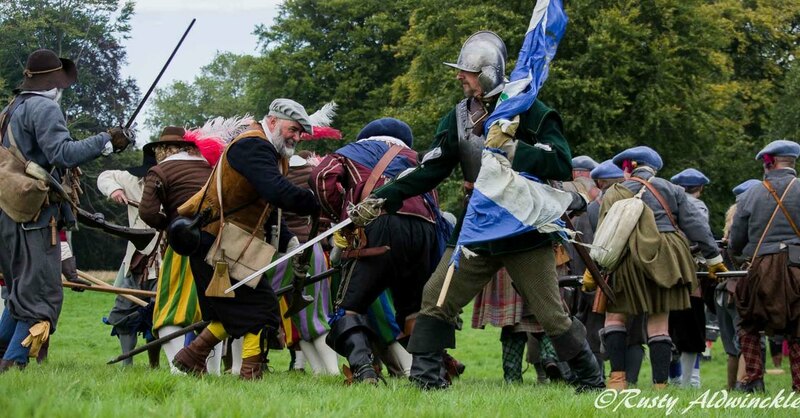 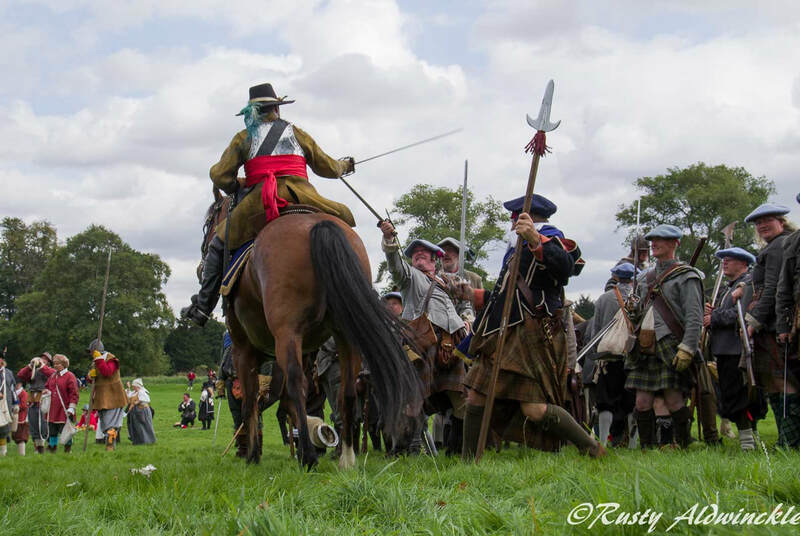 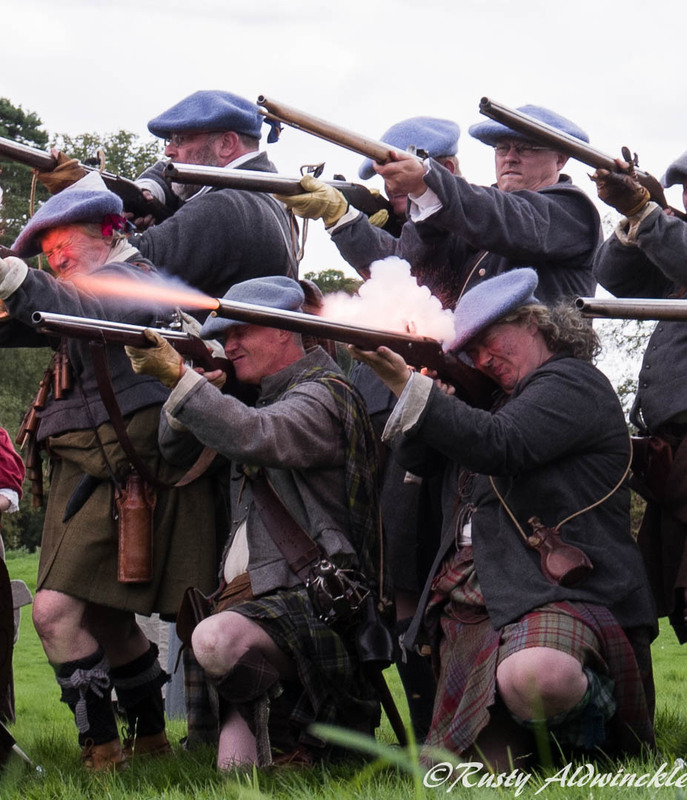 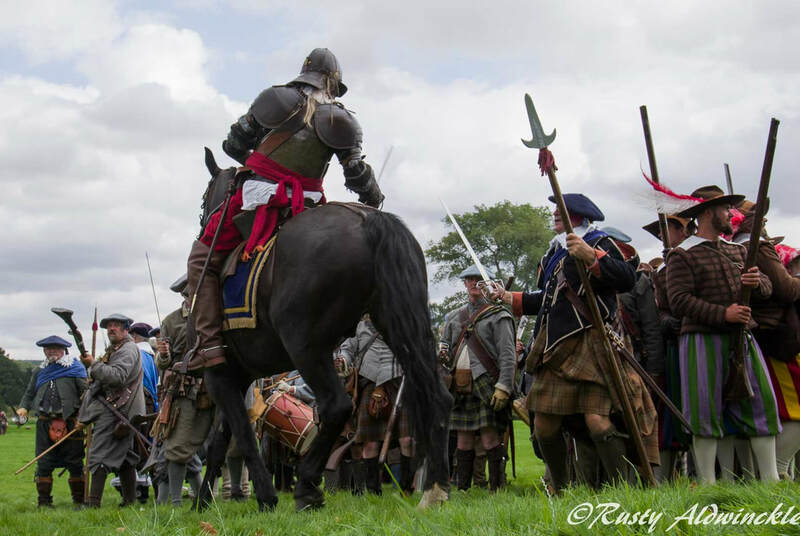 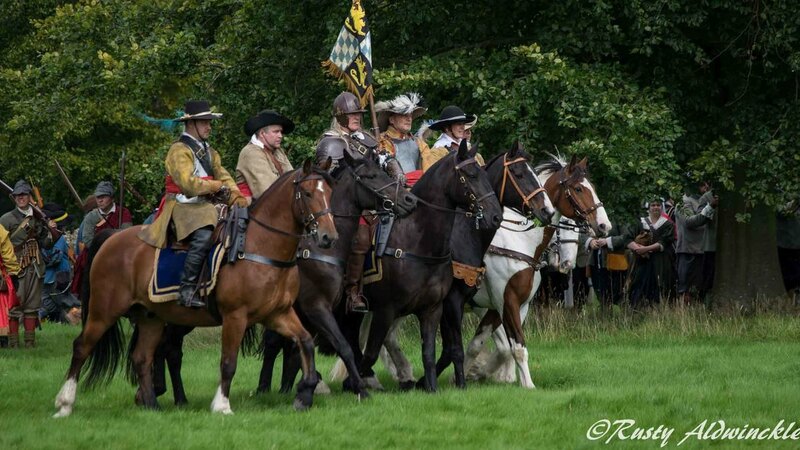 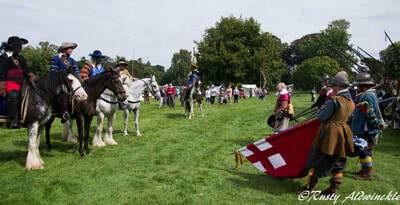 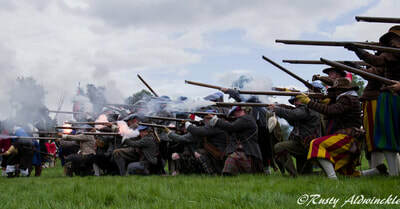 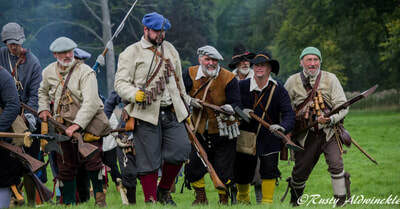 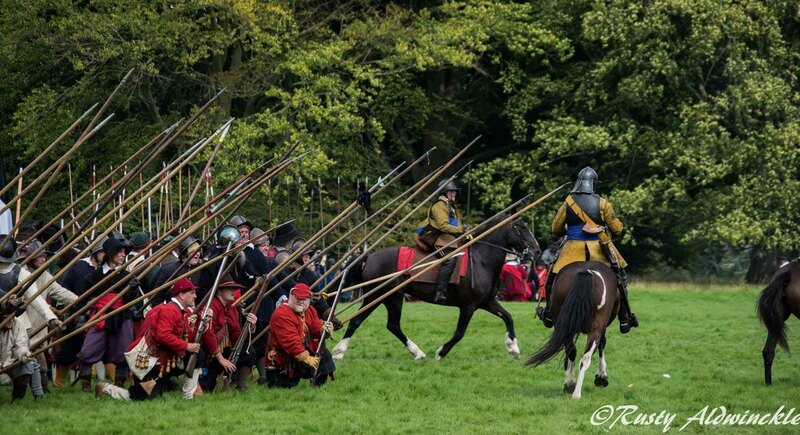 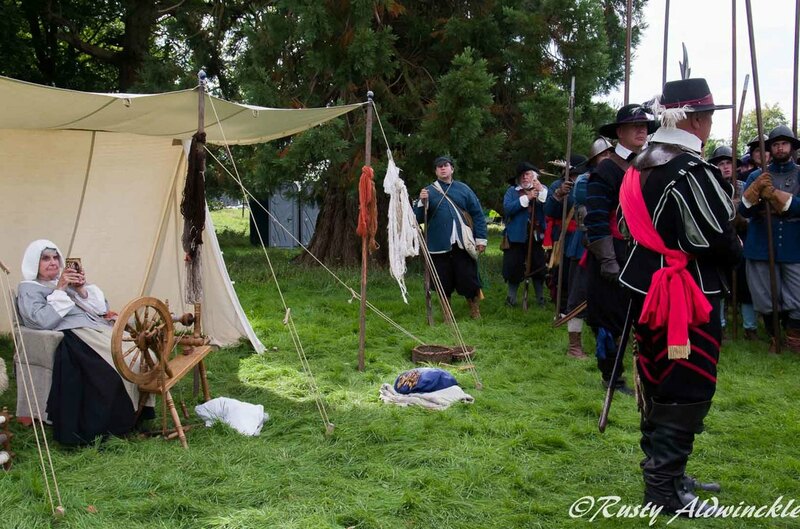 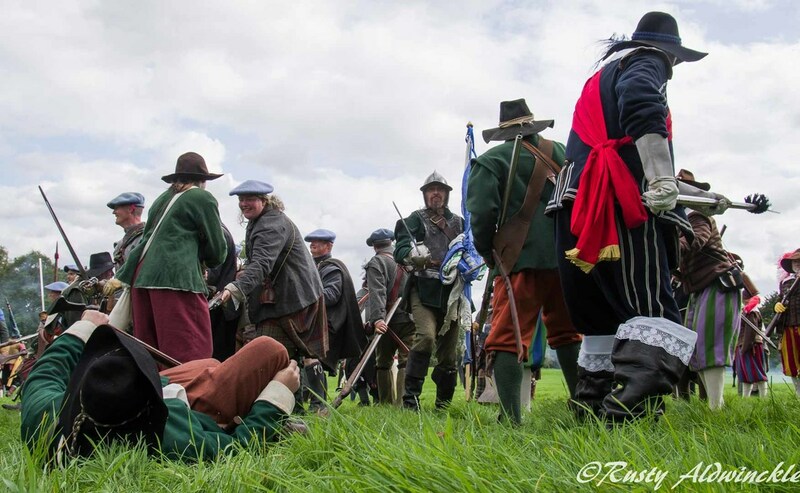 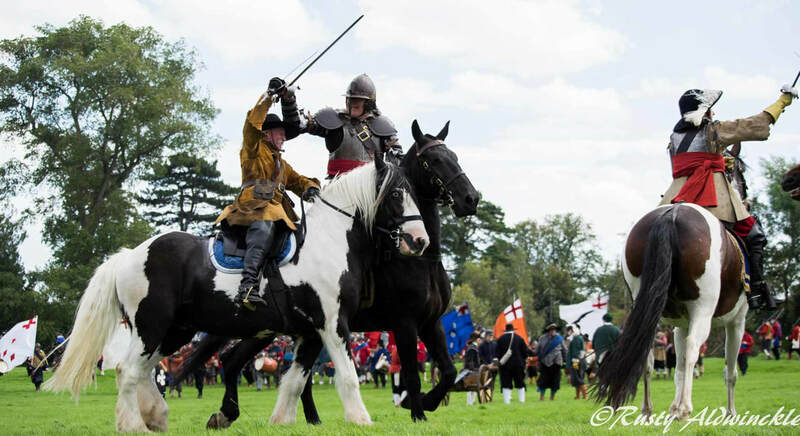 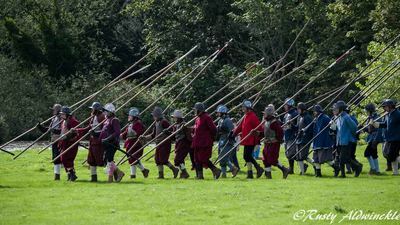 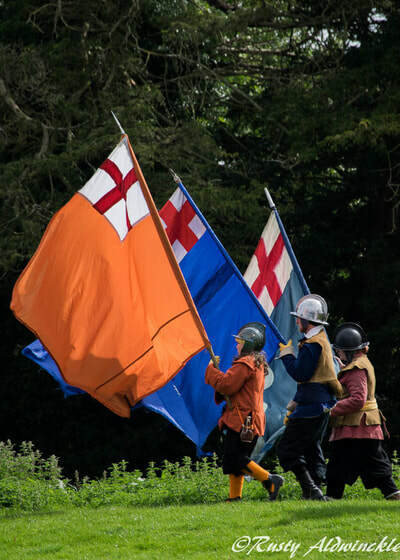 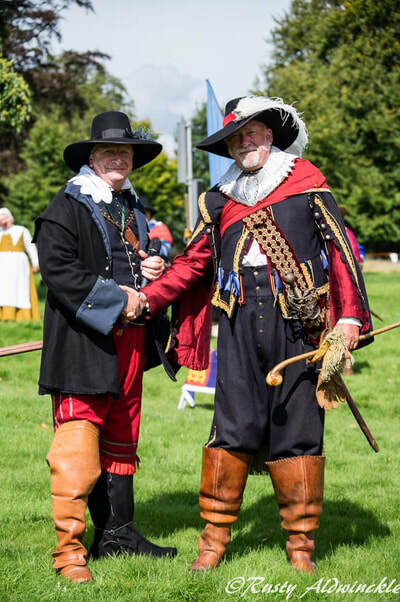 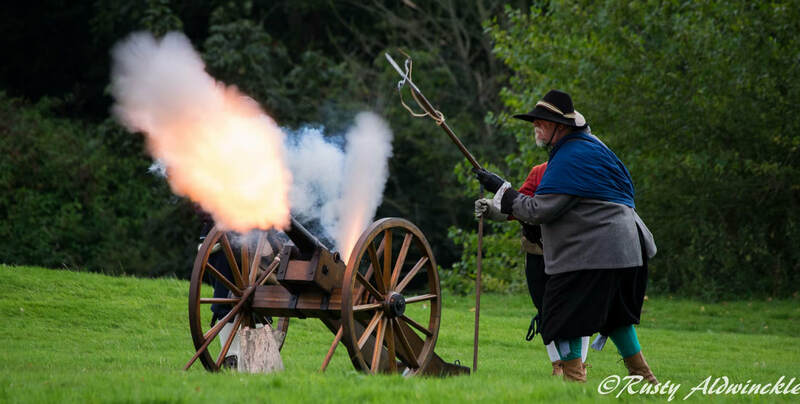 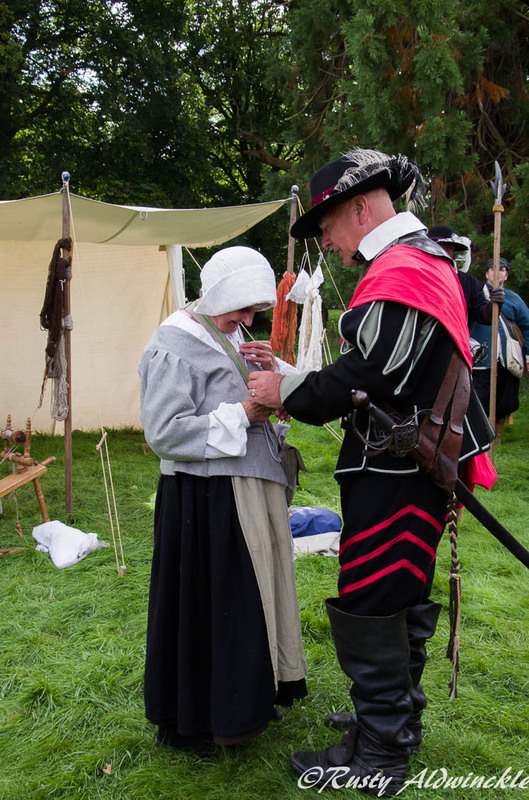 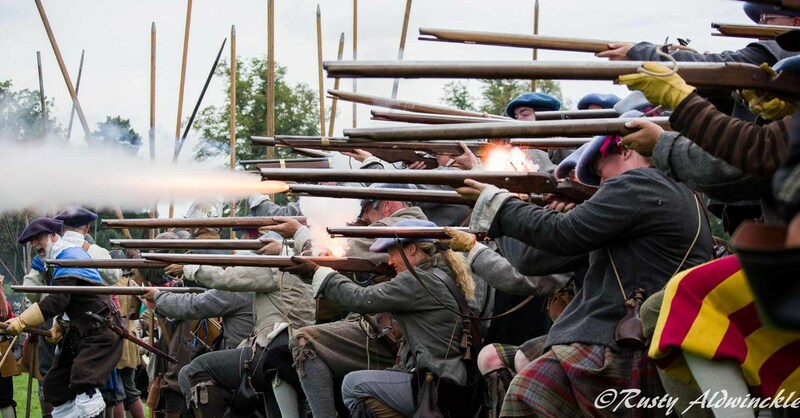 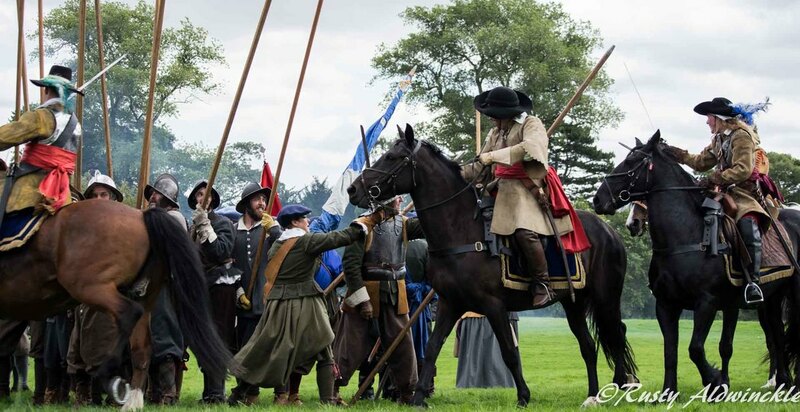 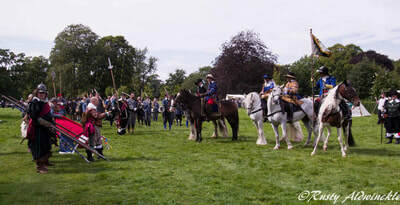 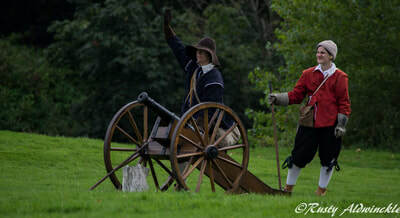 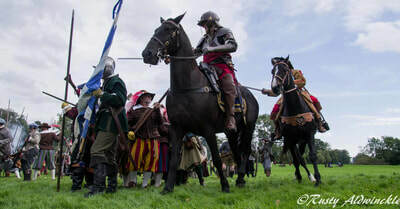 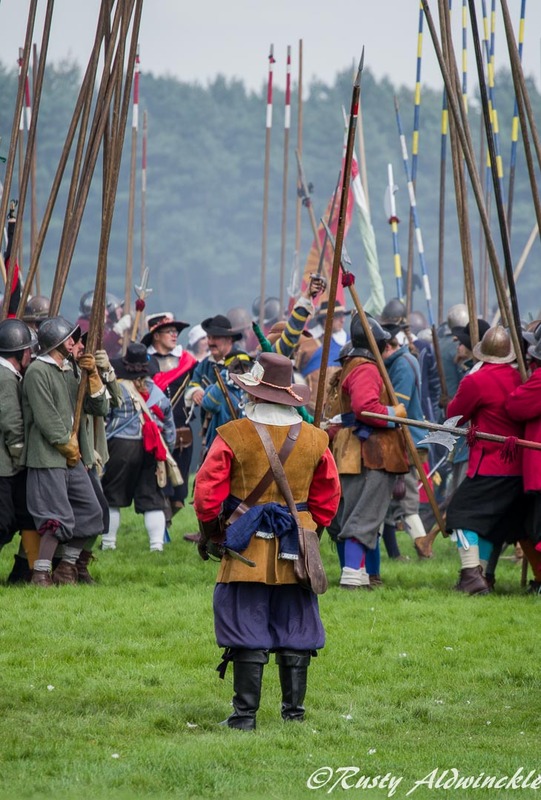 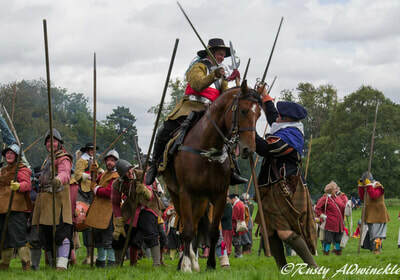 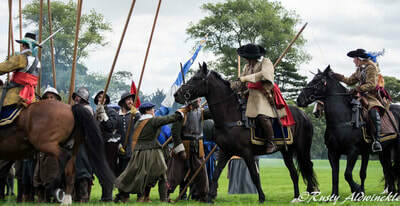 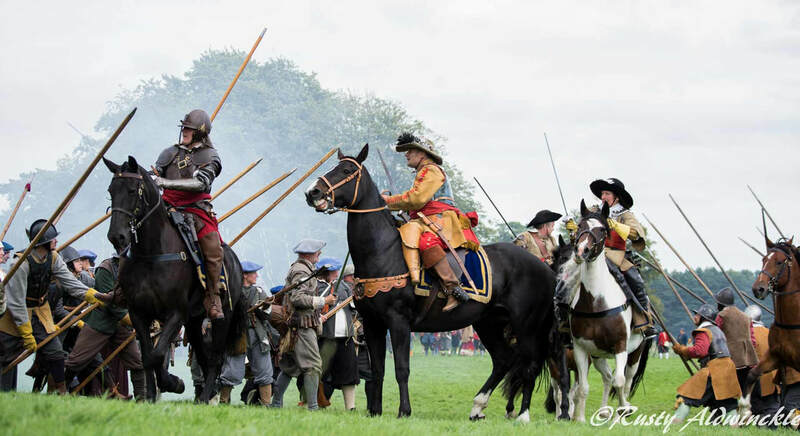 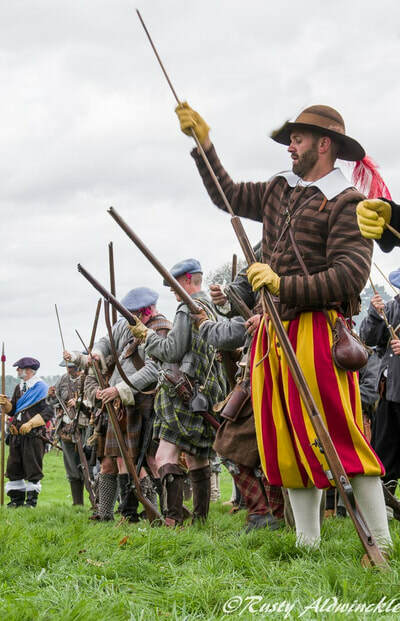 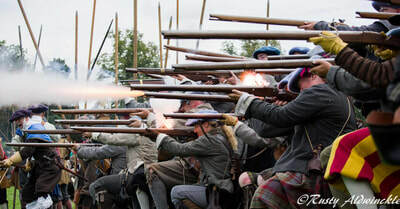 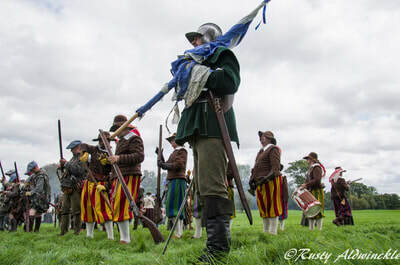 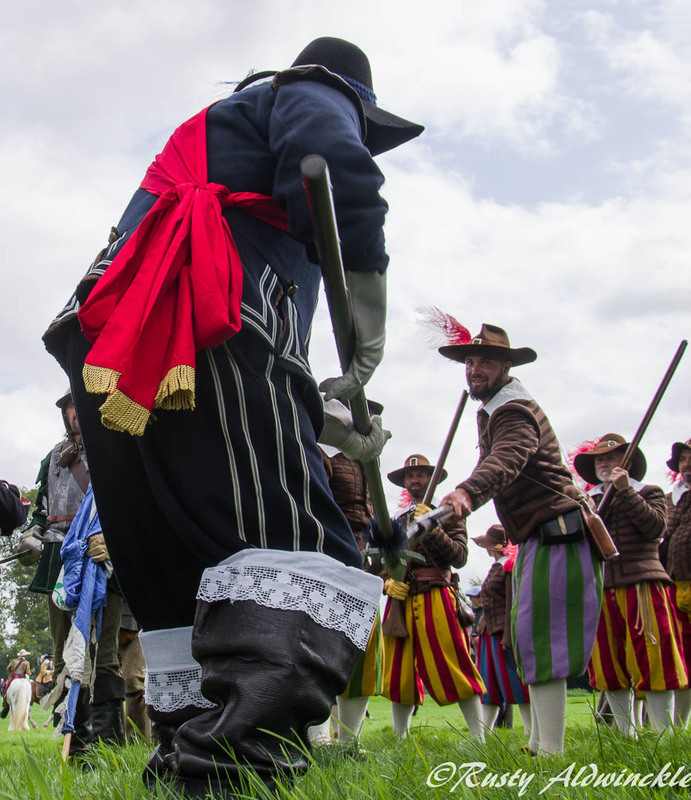 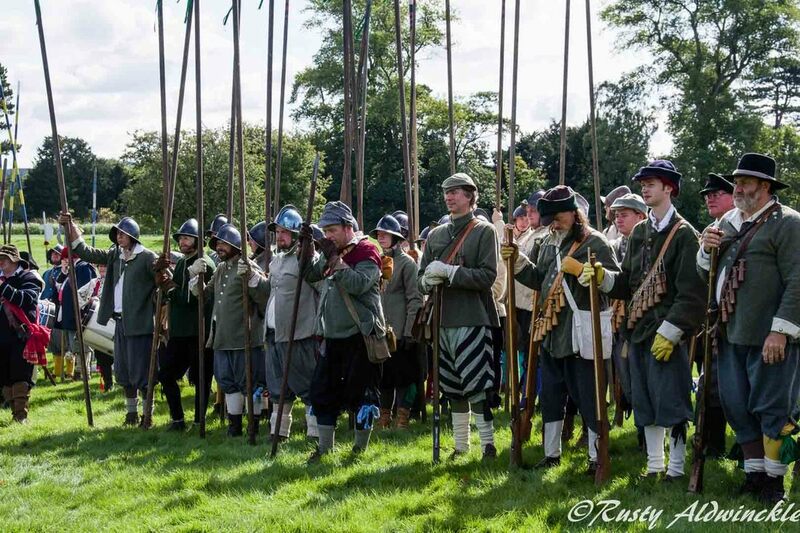 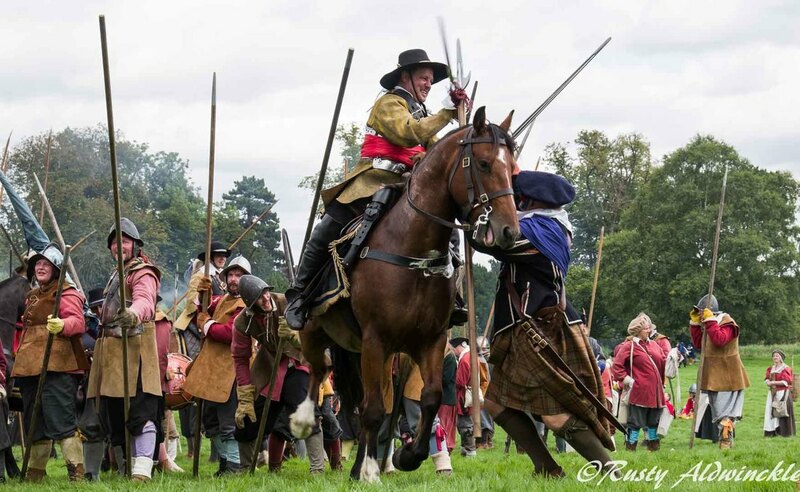 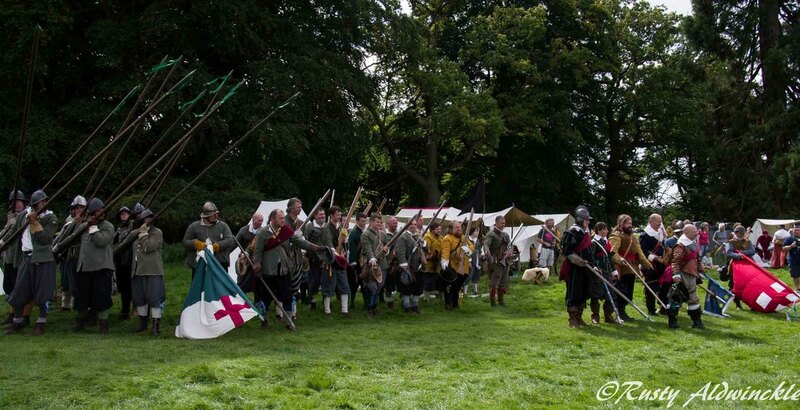 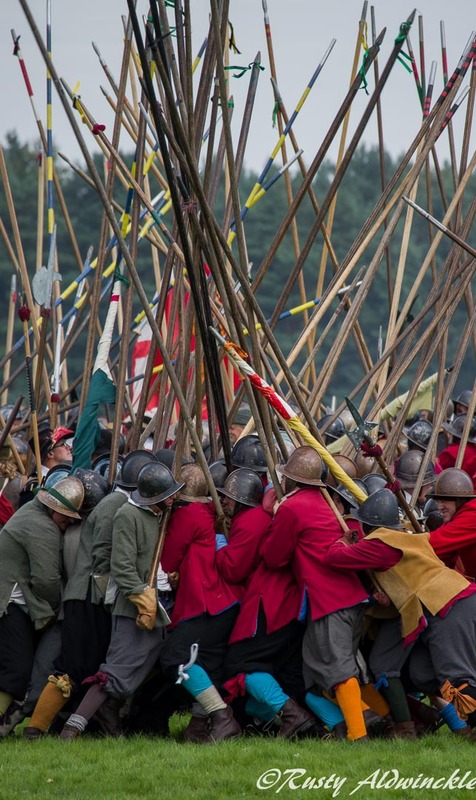 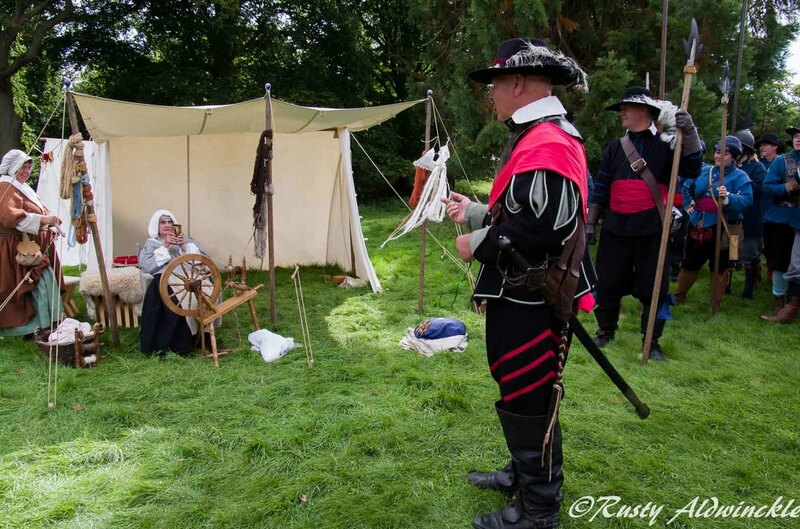 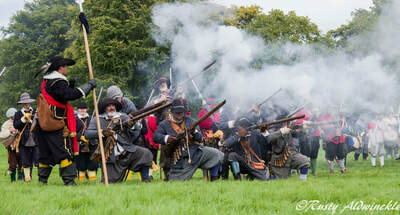 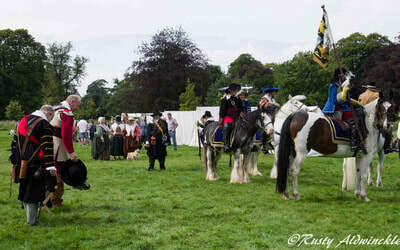 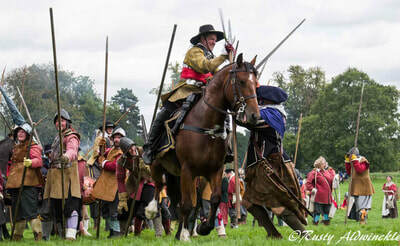 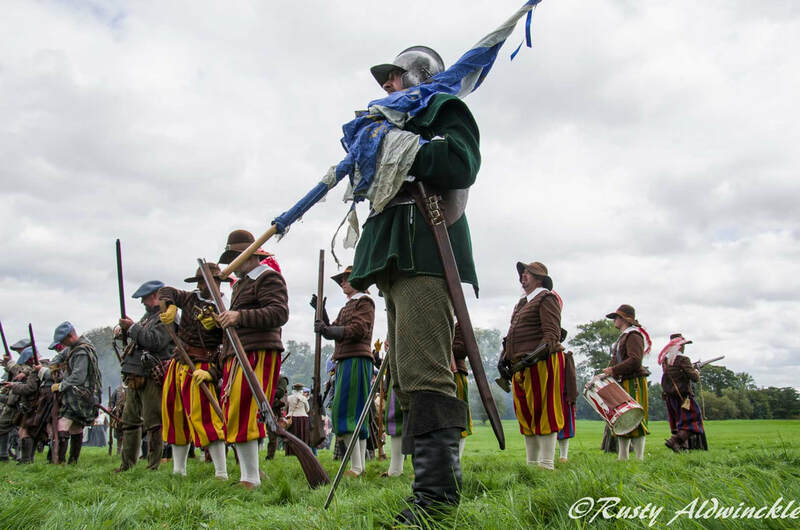 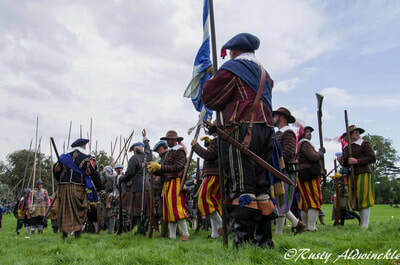 ​Others to thank would be those who set up on Living History, as we all know just how busy the weekend is with both meetings of one sort or another and the Regimental Parties. 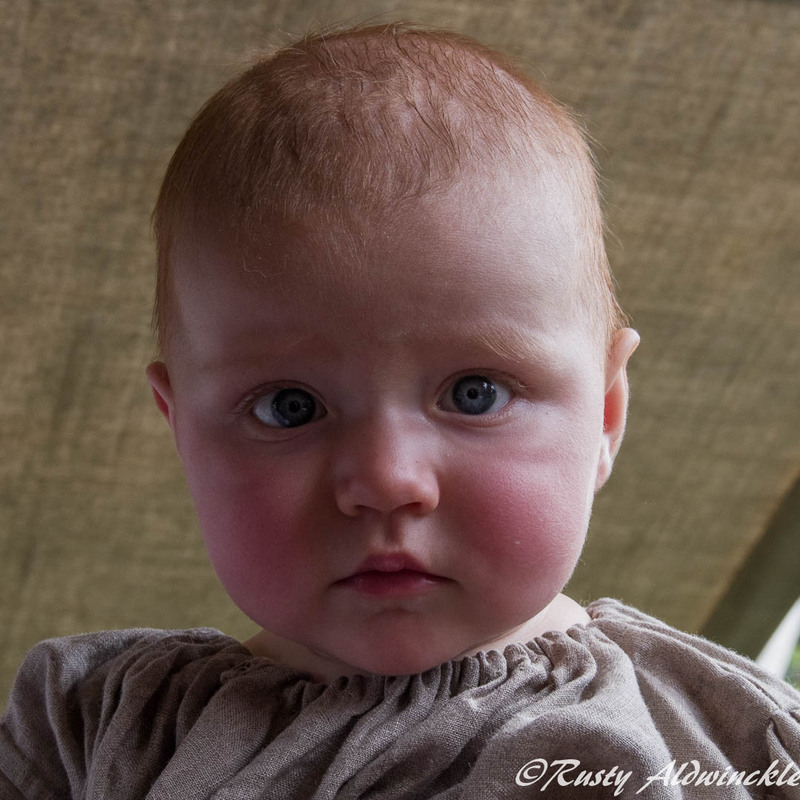 I have spared you from photos of those as I like to party too. I better not waffle on, you want to see the photos so just one last thank you.